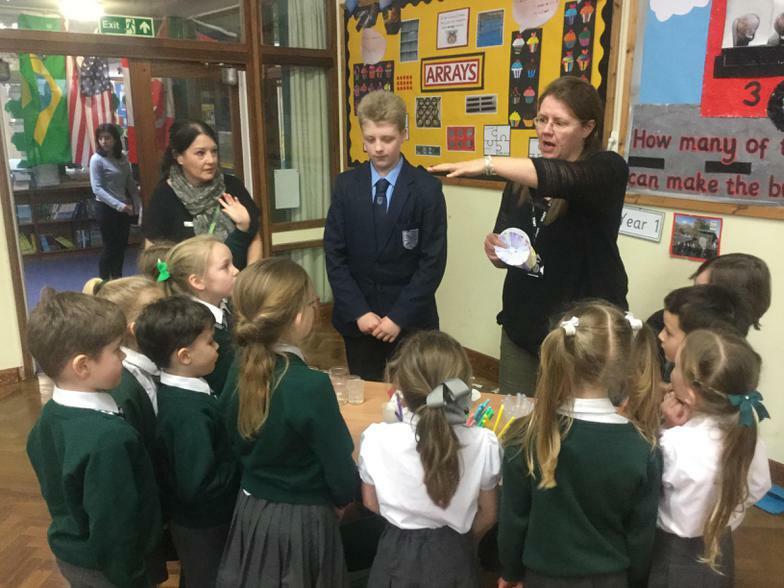 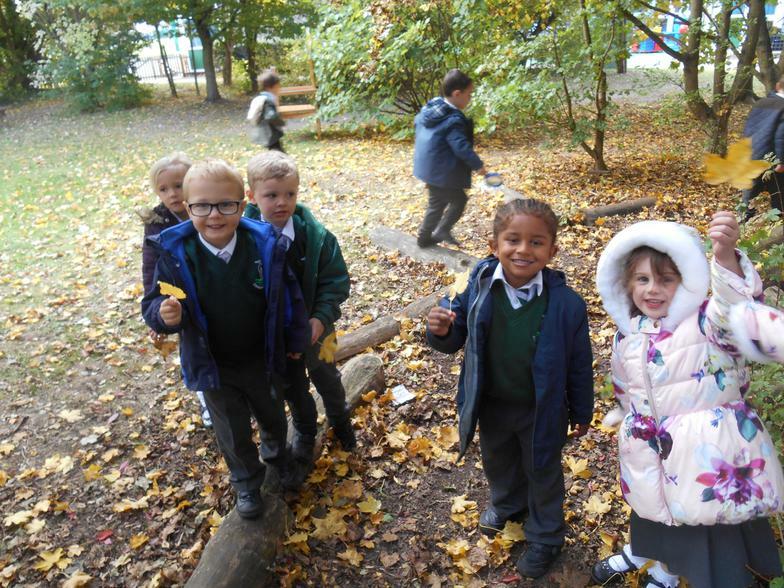 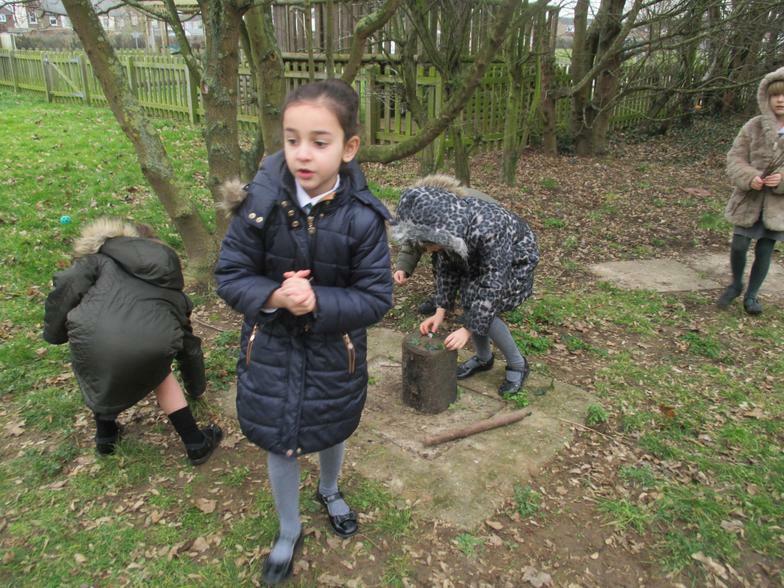 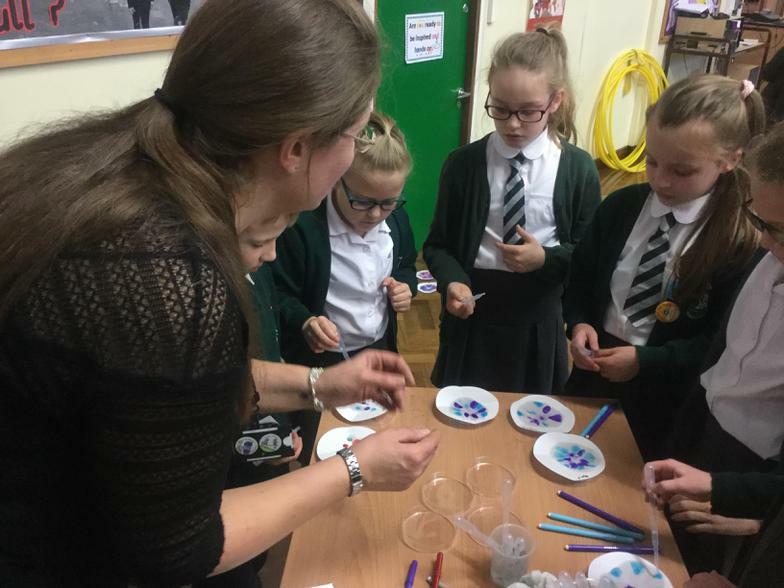 Cranbourne School was awarded the Primary Science Quality Mark (PSQM) in October 2018. 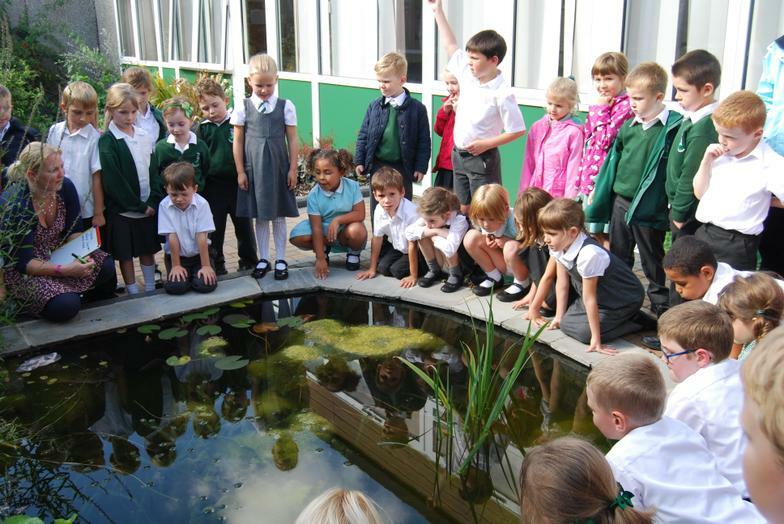 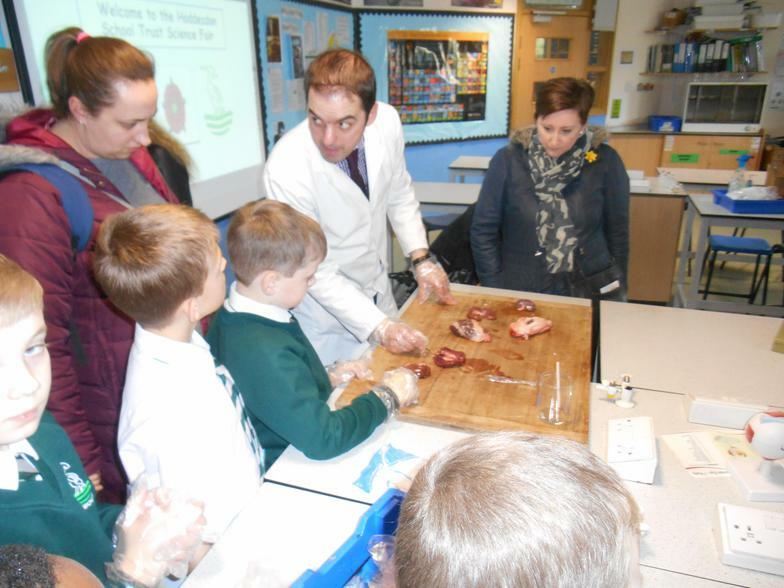 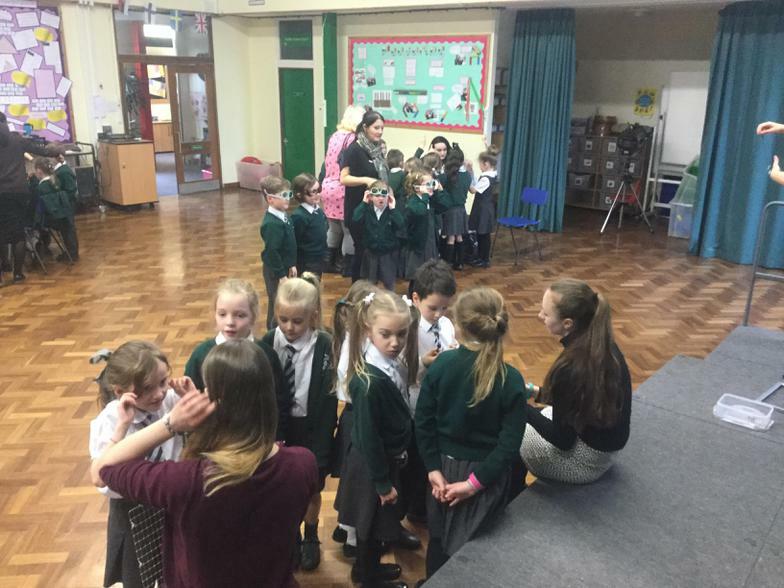 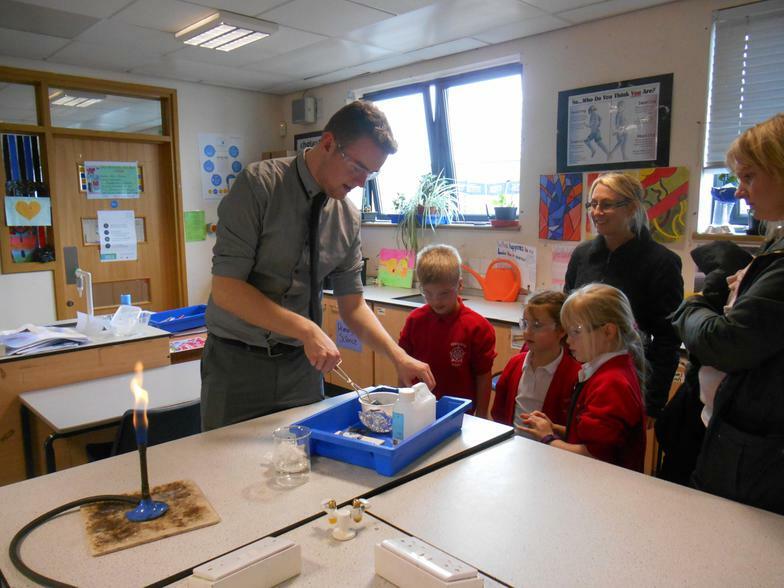 Well done to all the staff and children for their commitment to excellent Science teaching and learning! 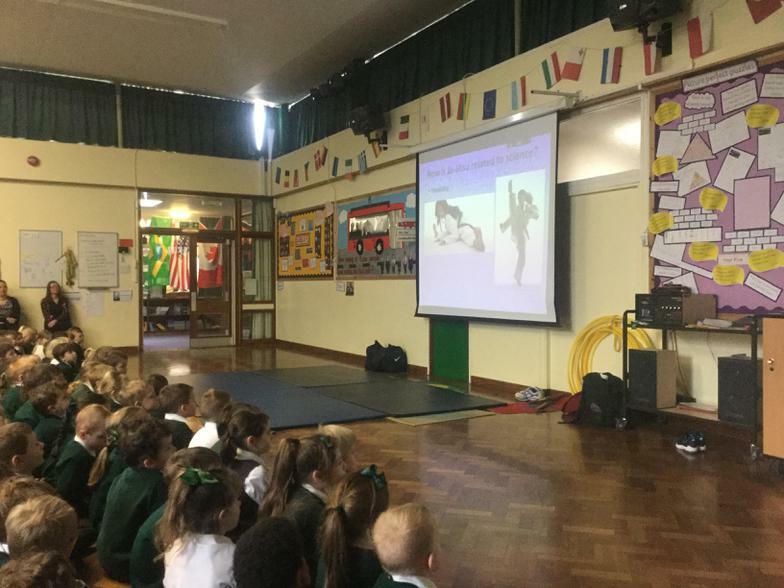 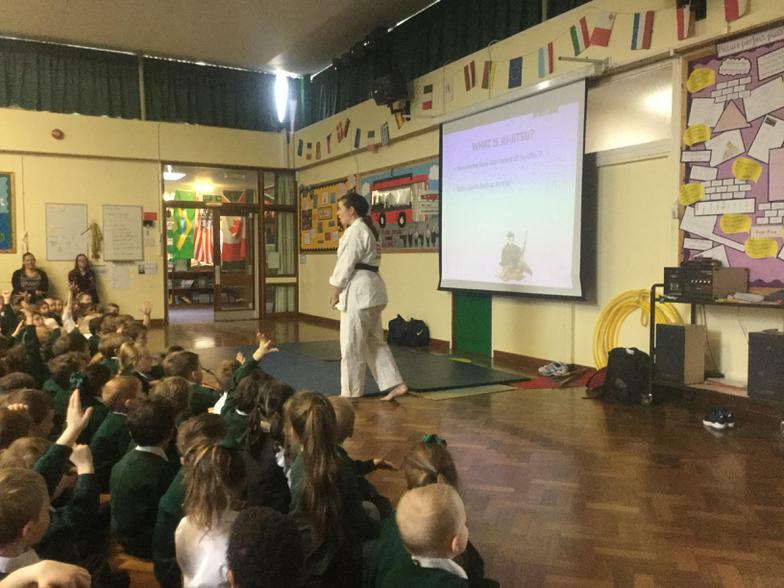 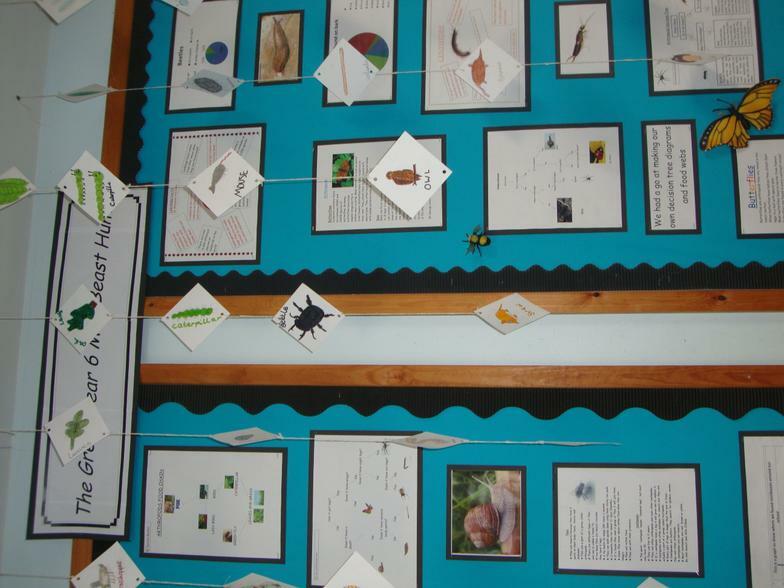 Here is a selection of slides from our PSQM portfolio. 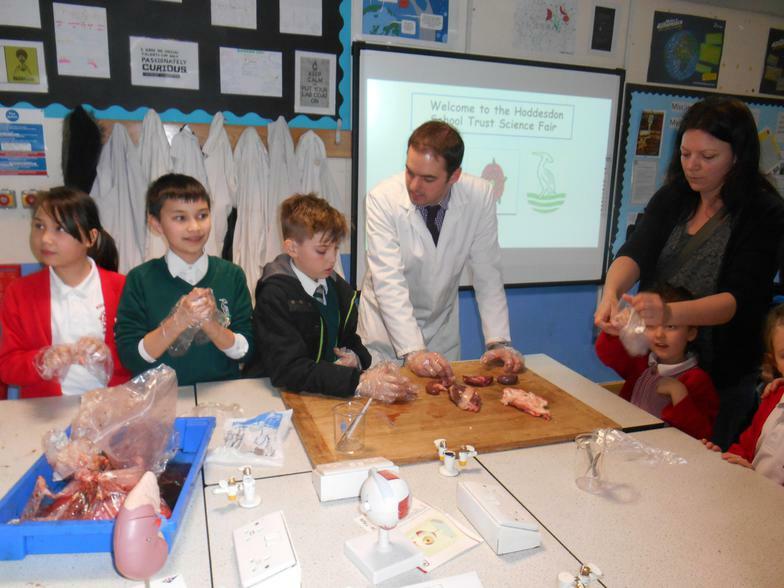 Hopefully they will give you a flavour of all the interesting and exciting science at Cranbourne. 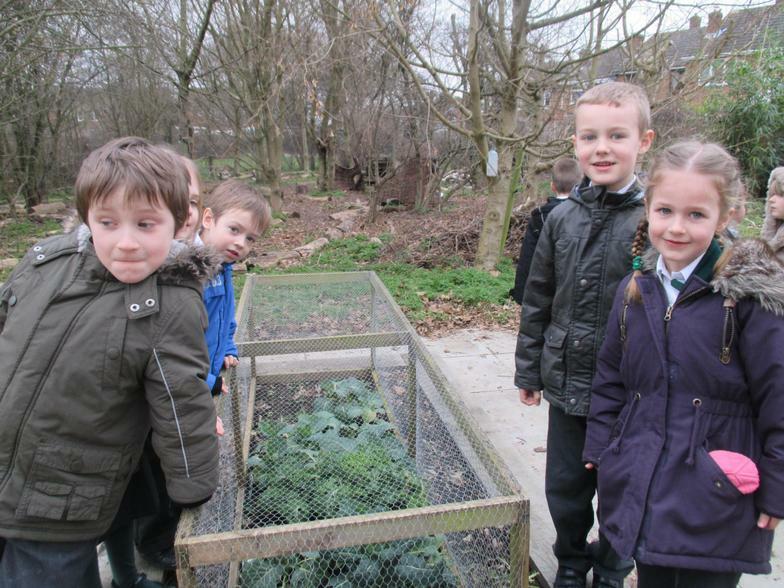 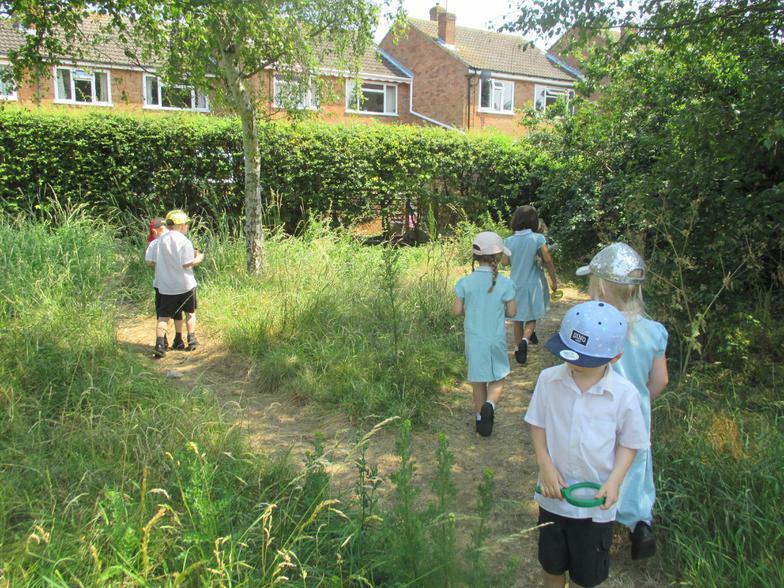 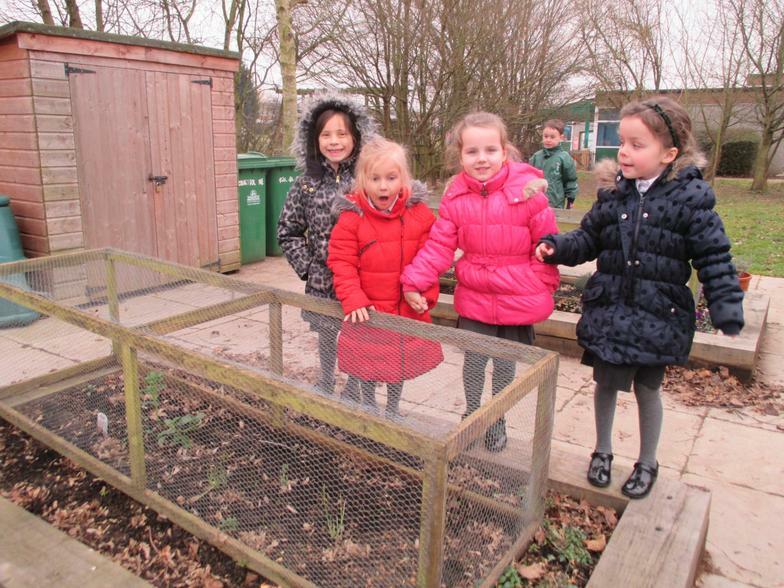 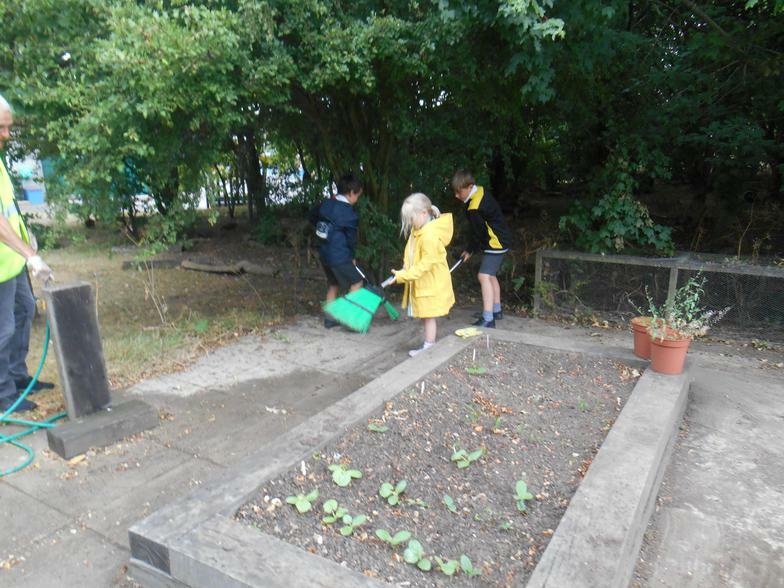 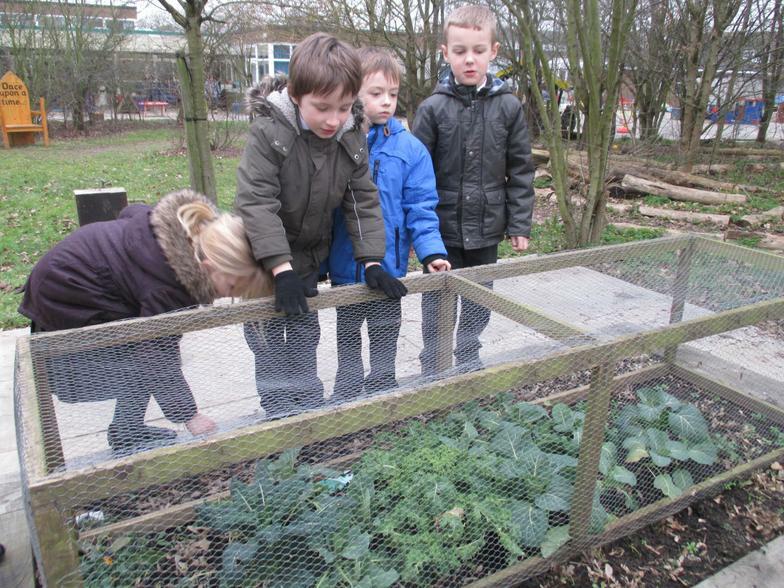 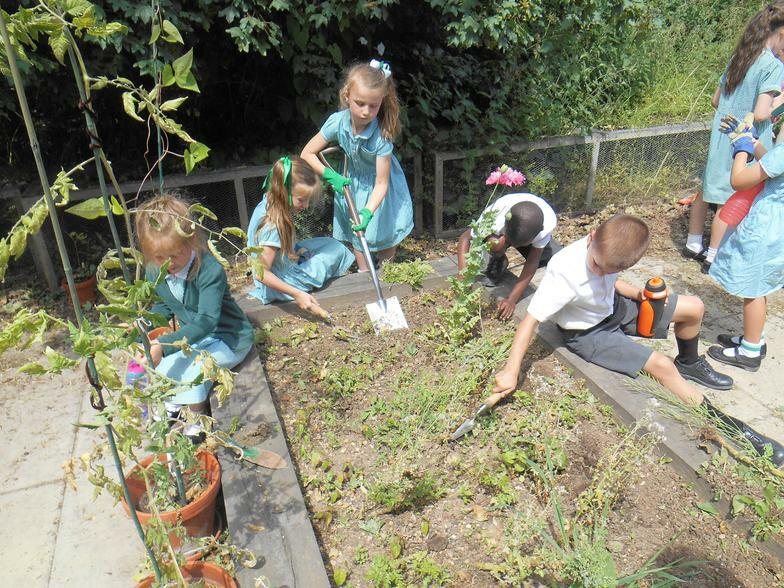 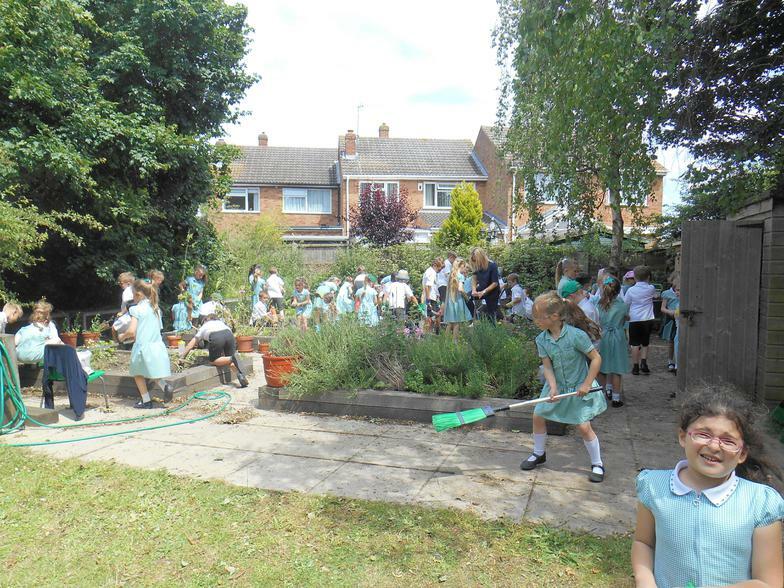 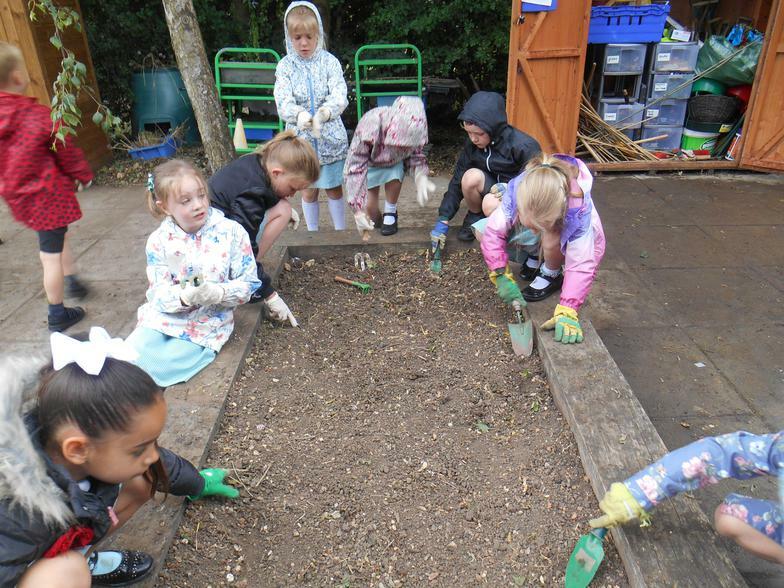 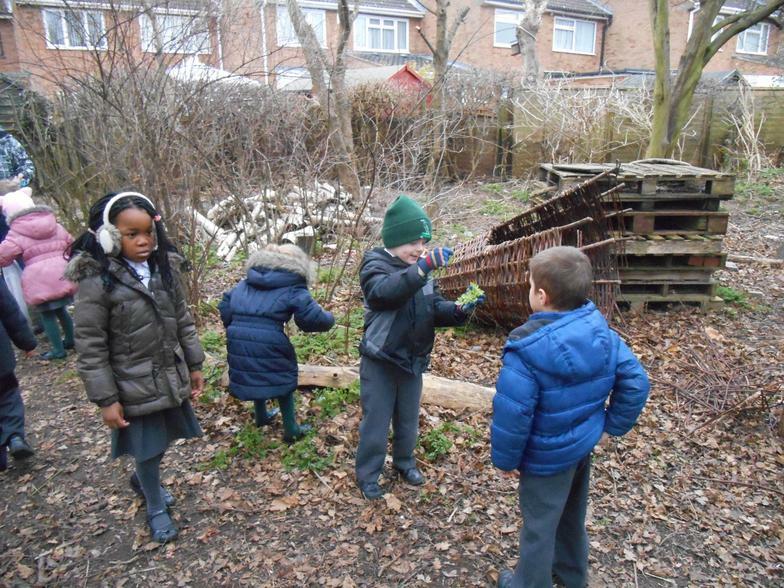 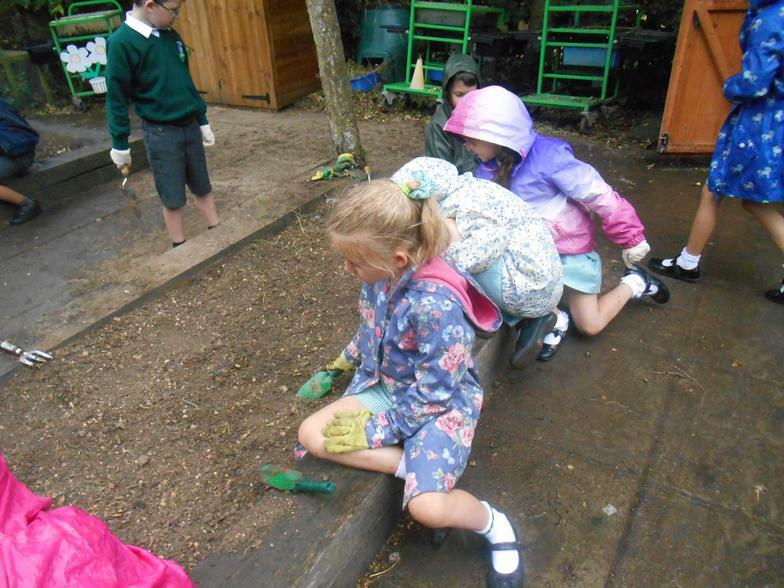 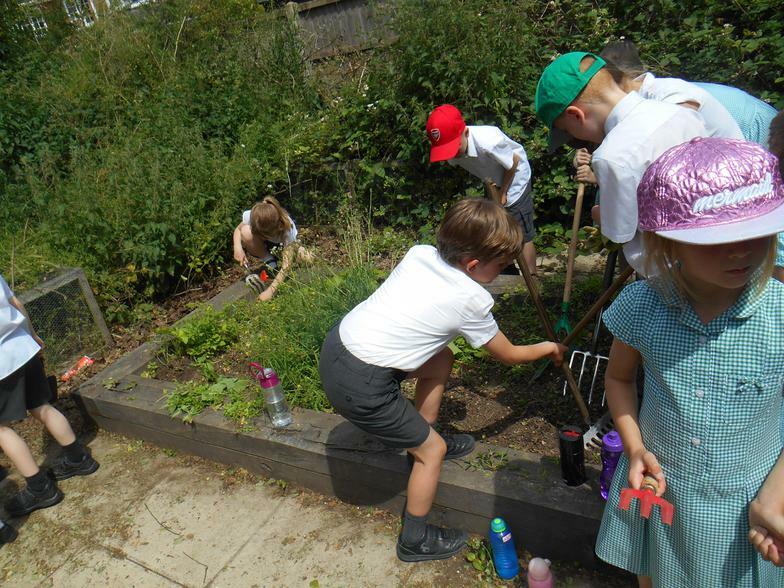 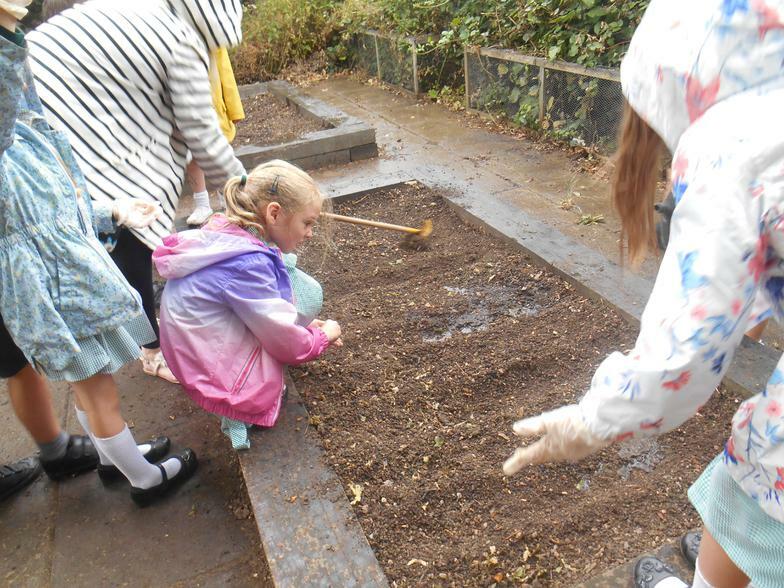 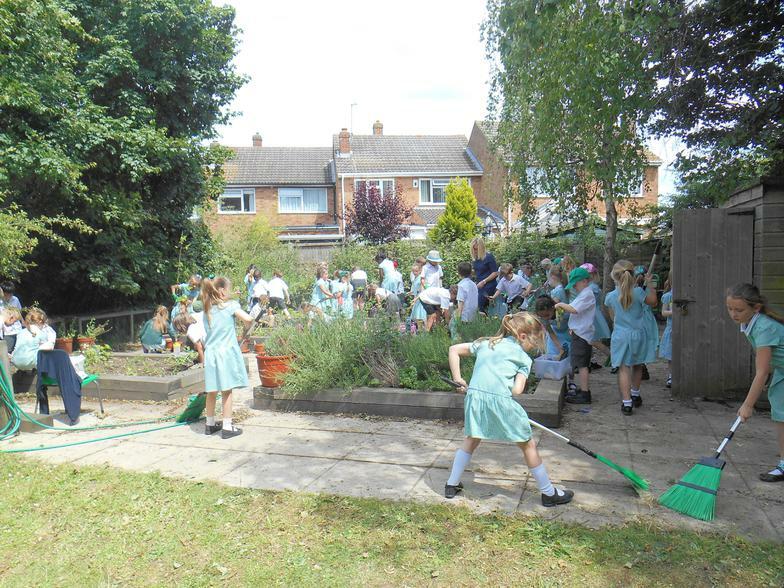 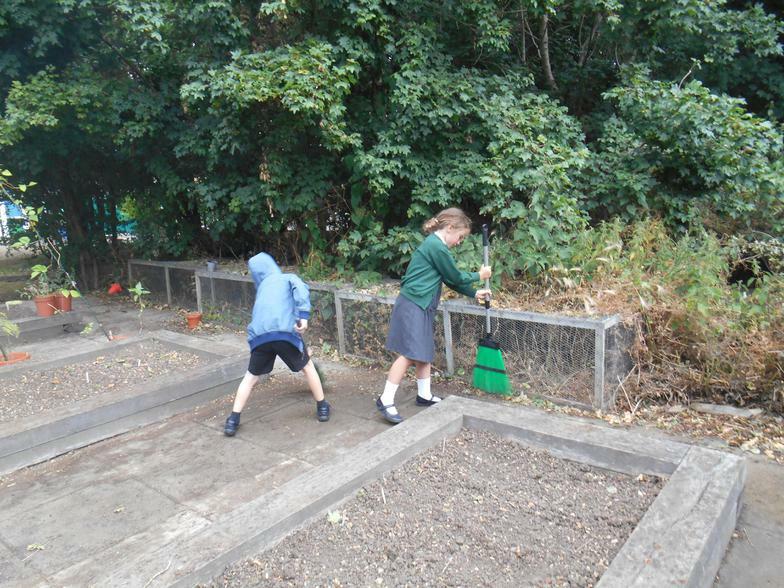 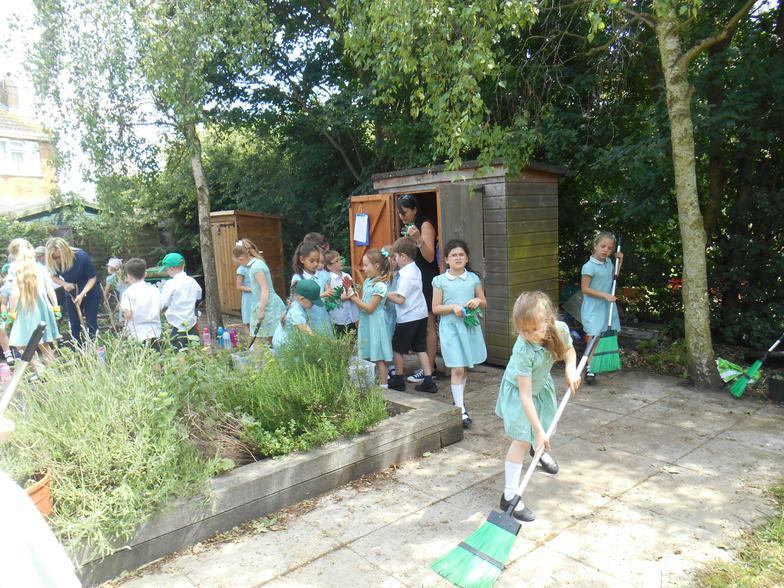 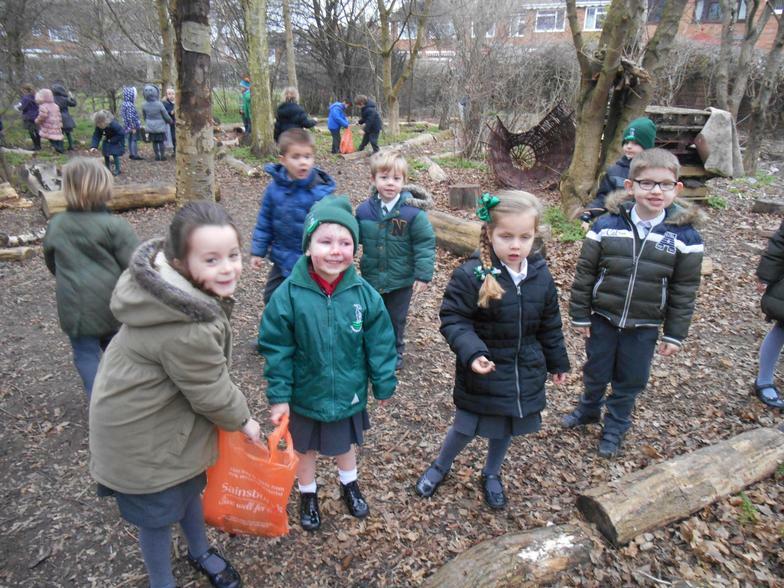 Working hard on the Cranbourne allotment! 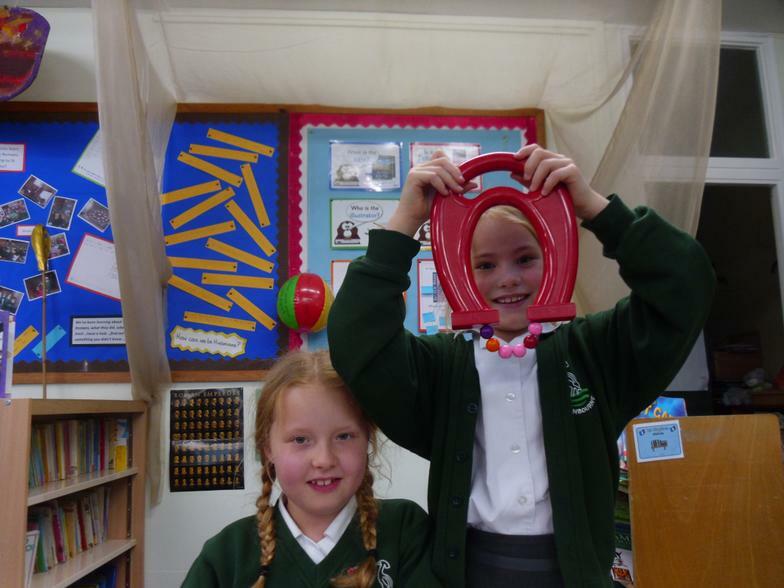 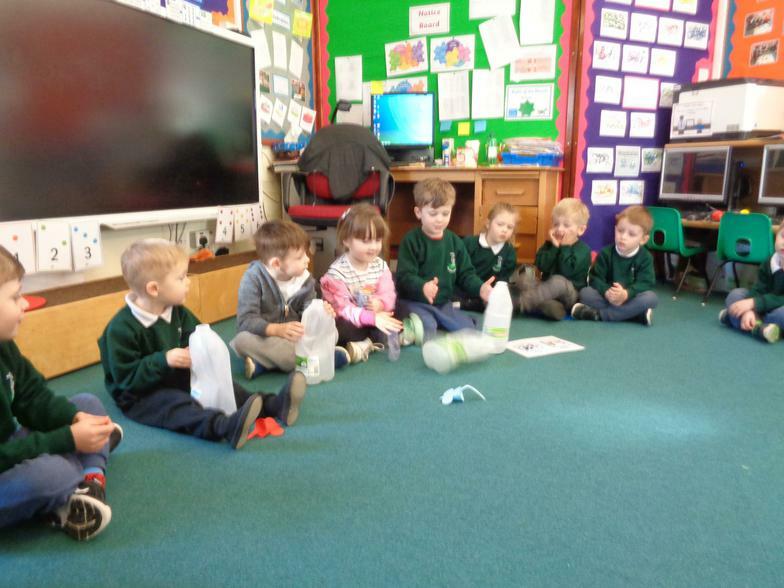 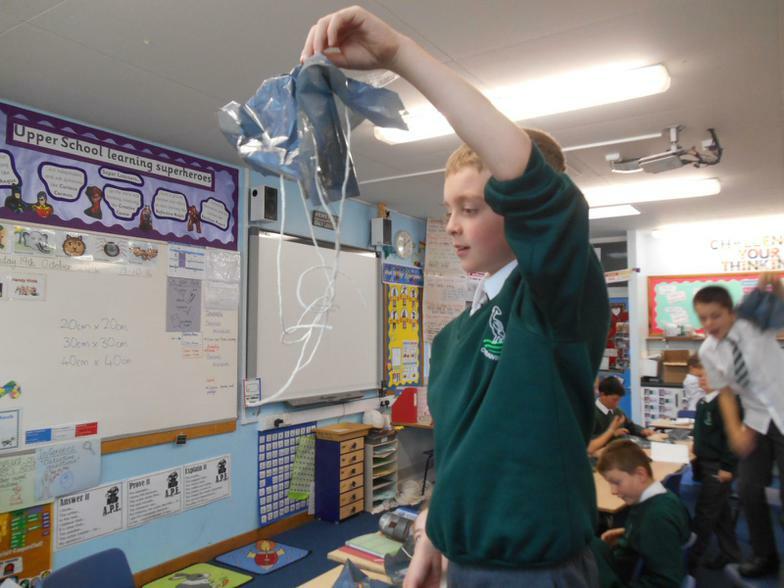 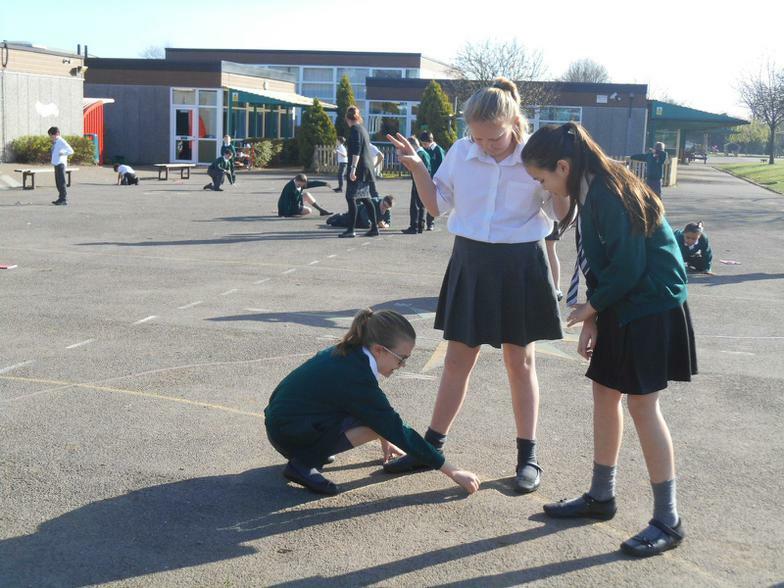 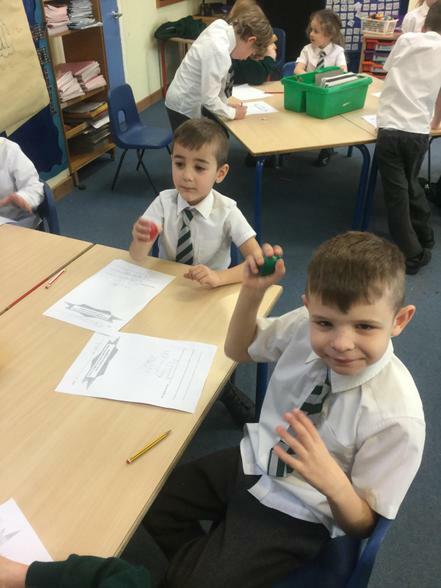 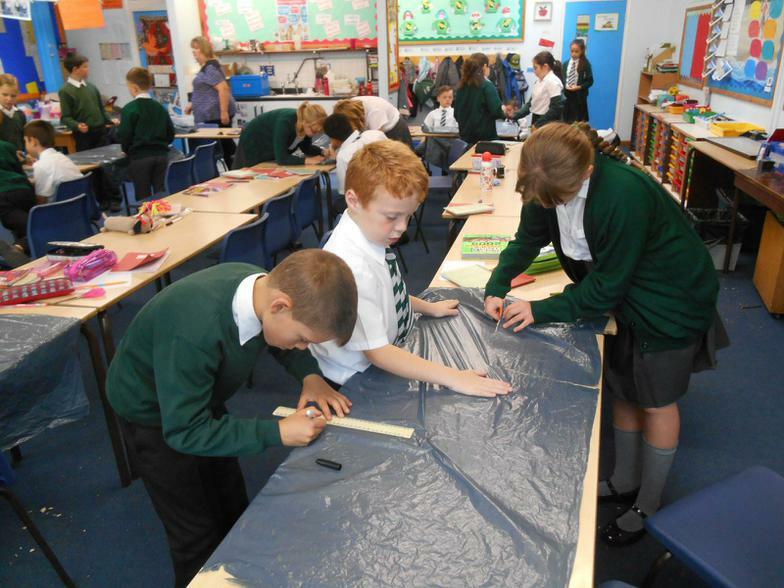 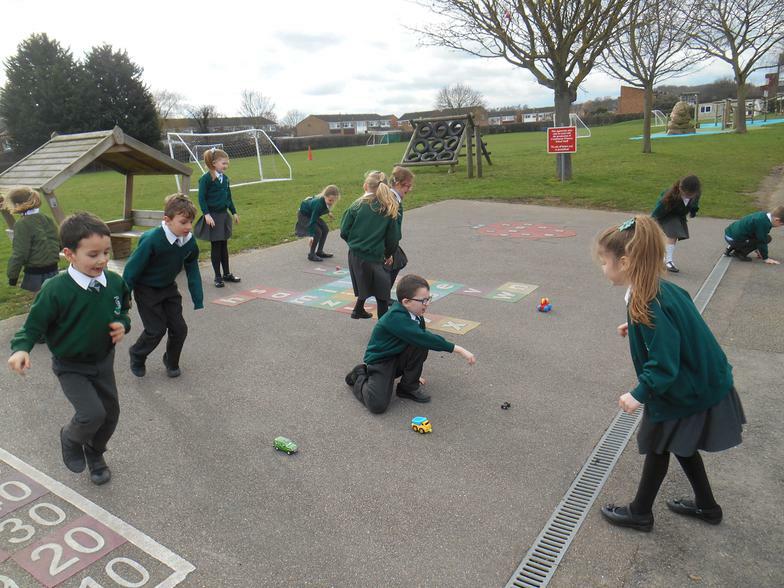 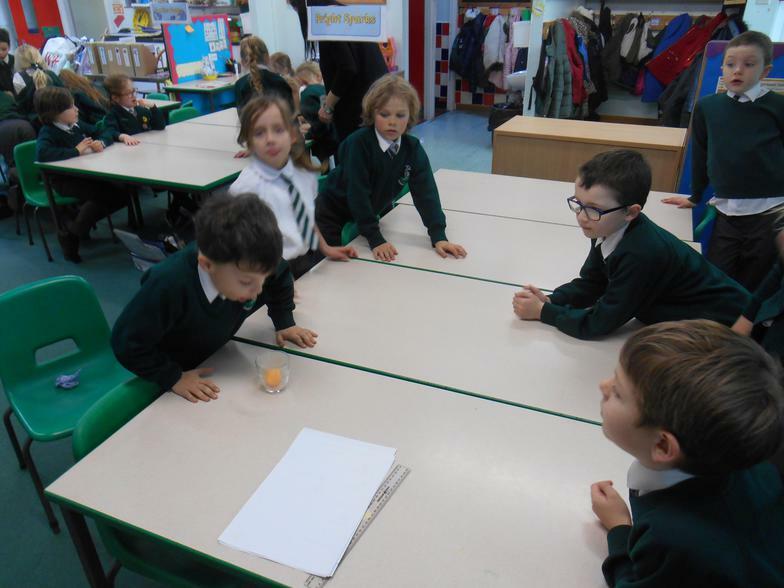 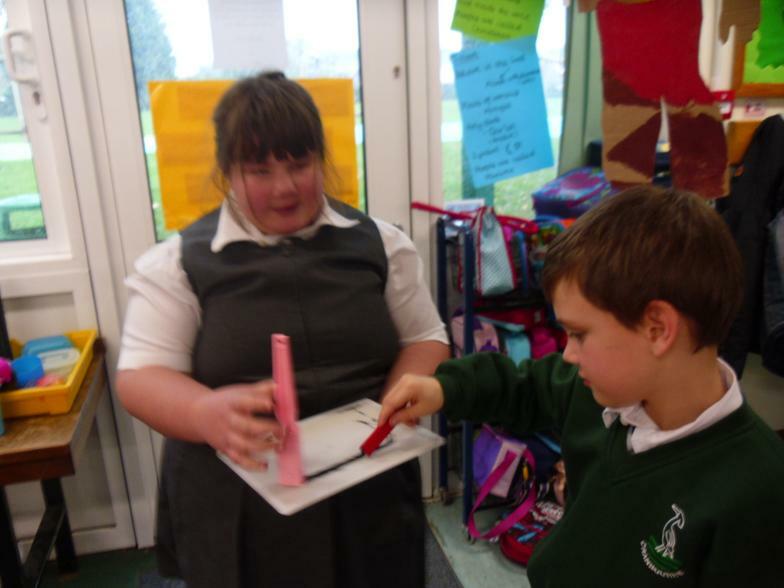 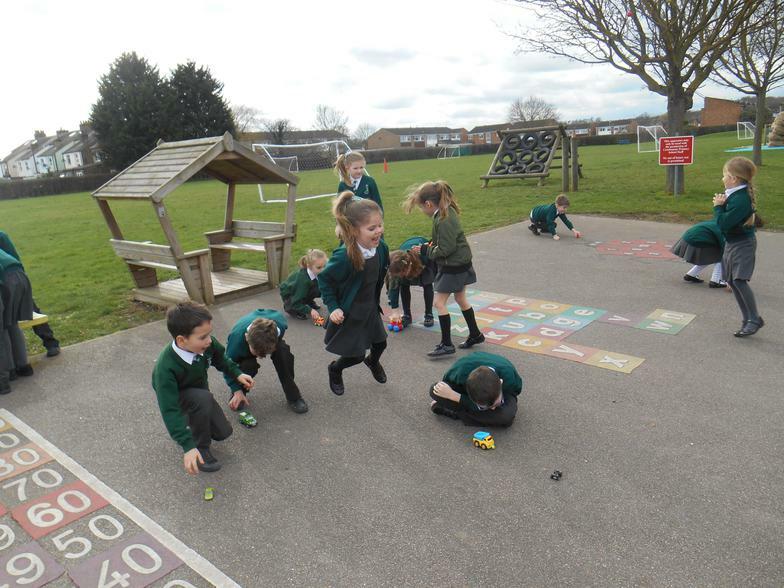 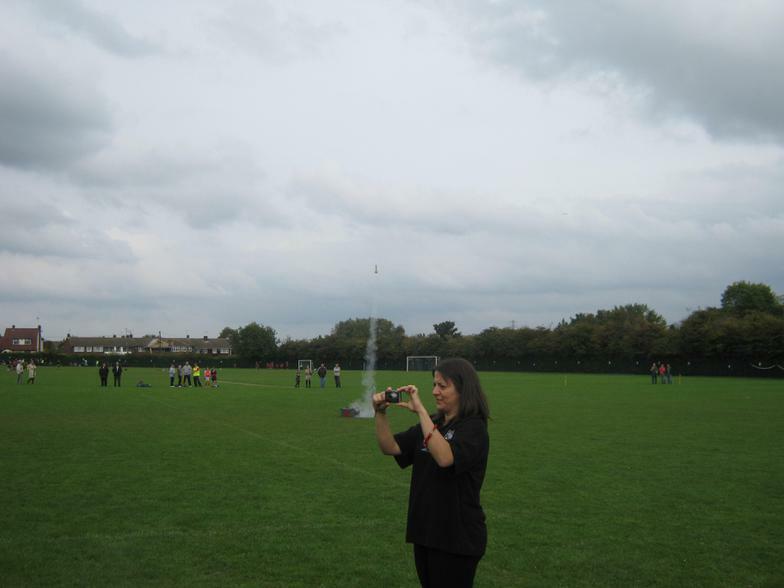 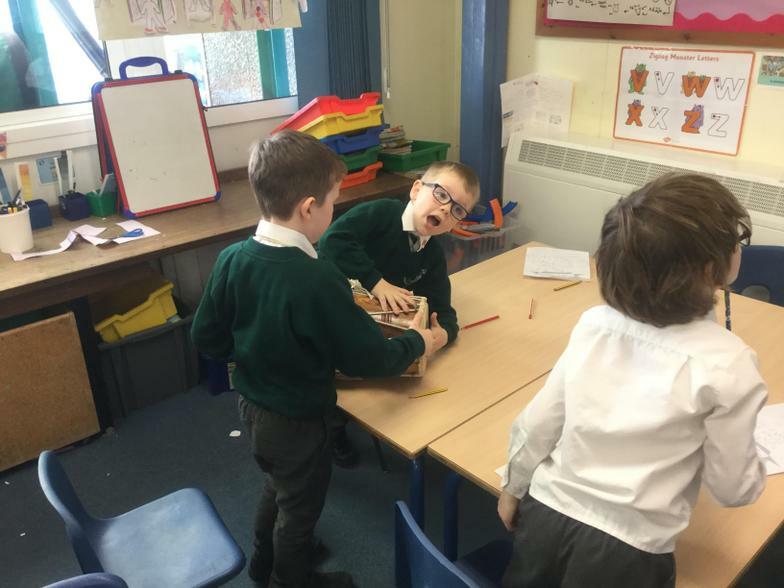 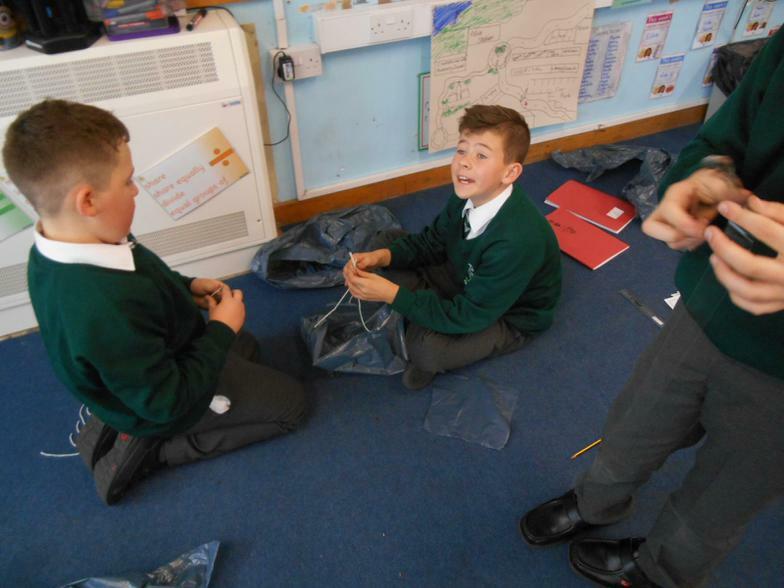 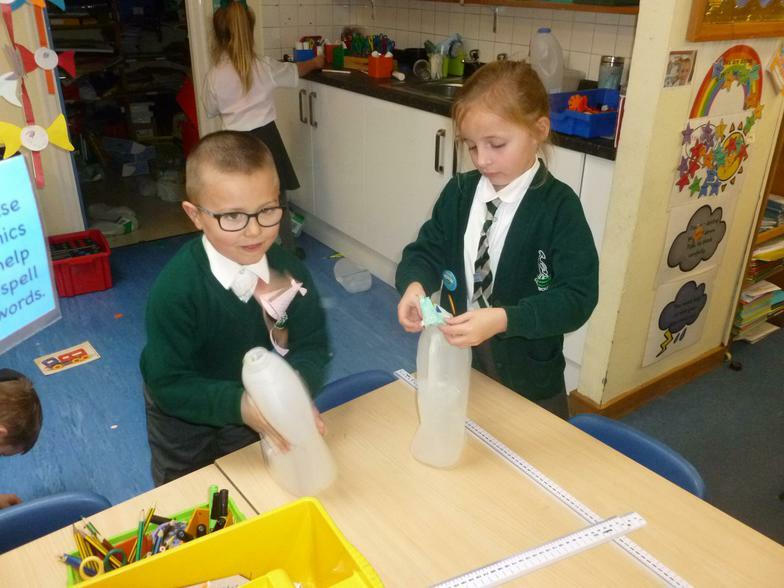 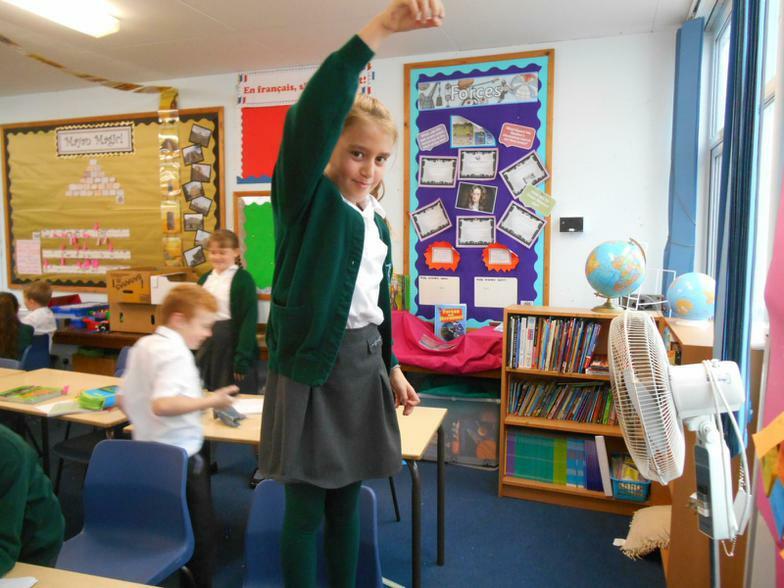 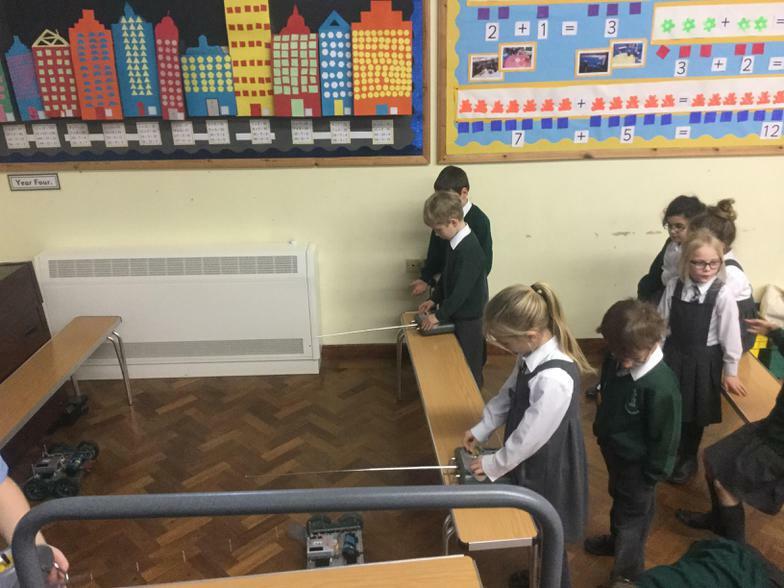 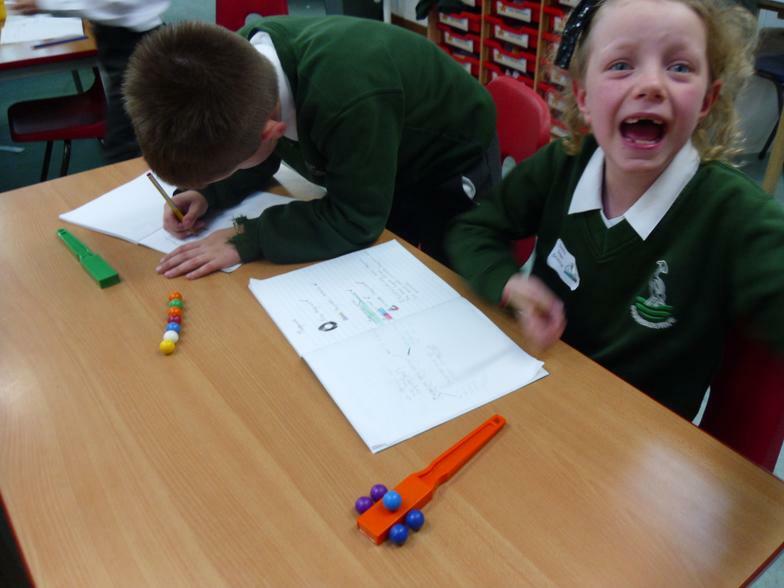 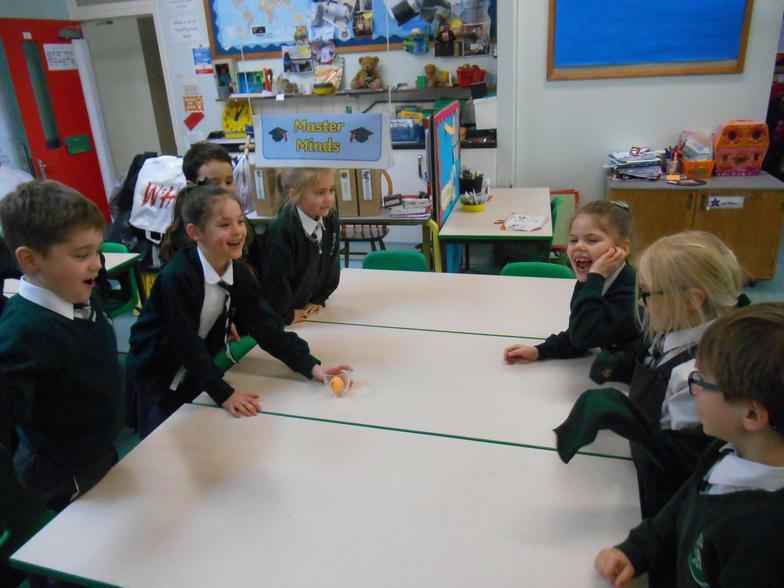 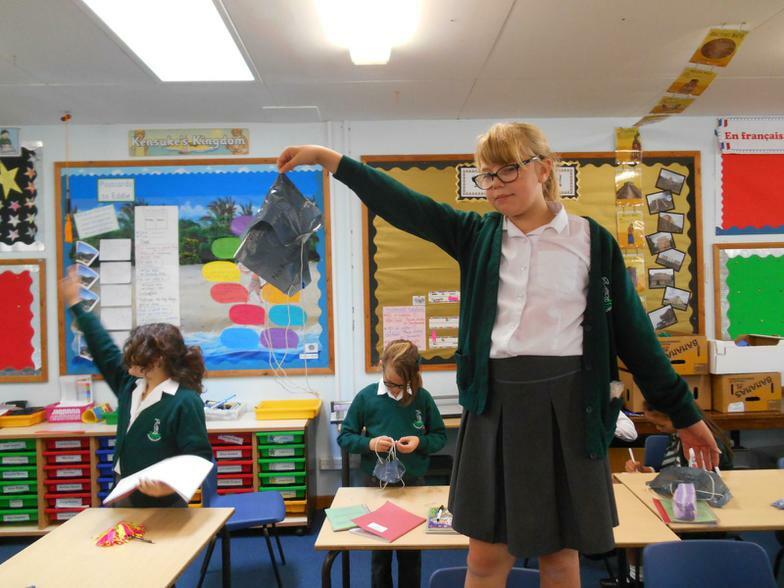 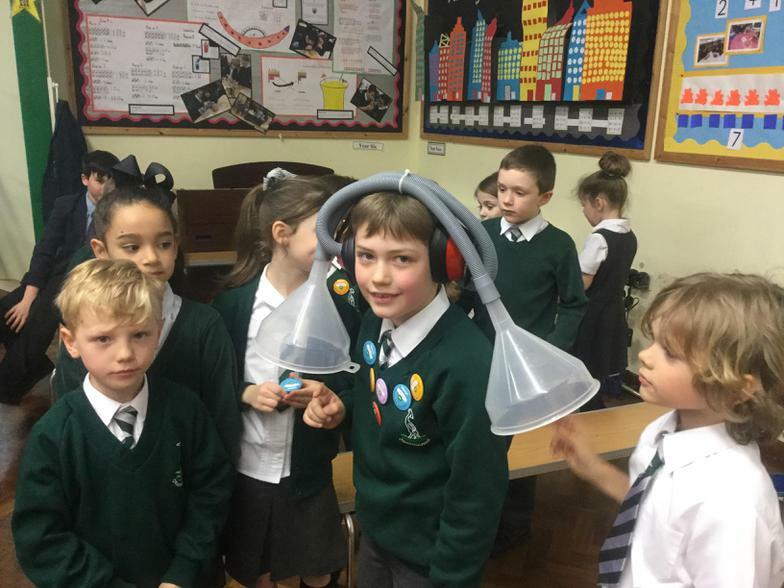 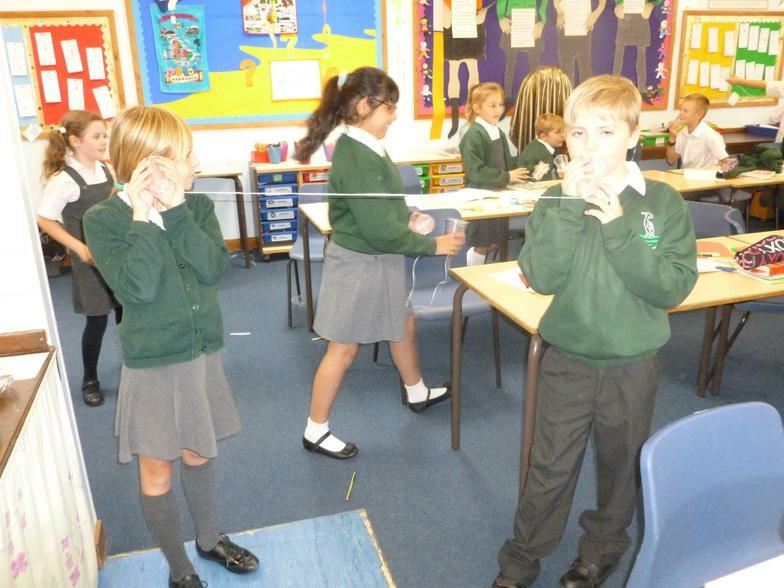 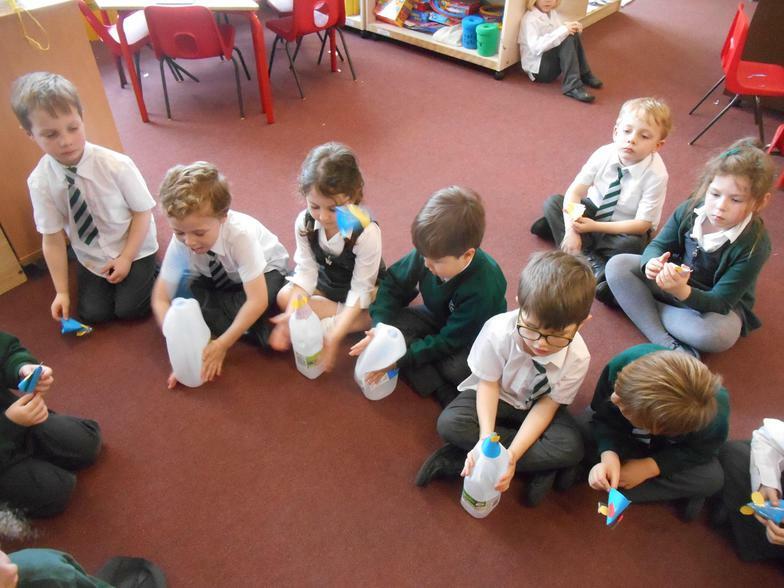 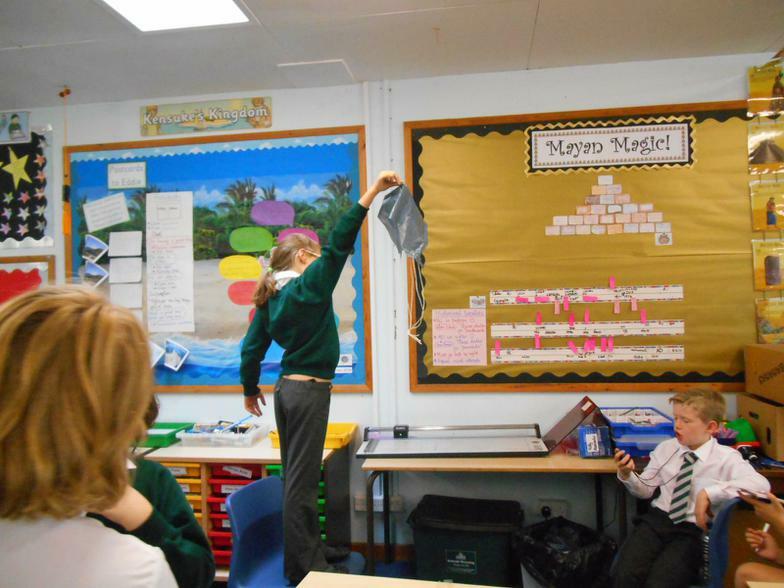 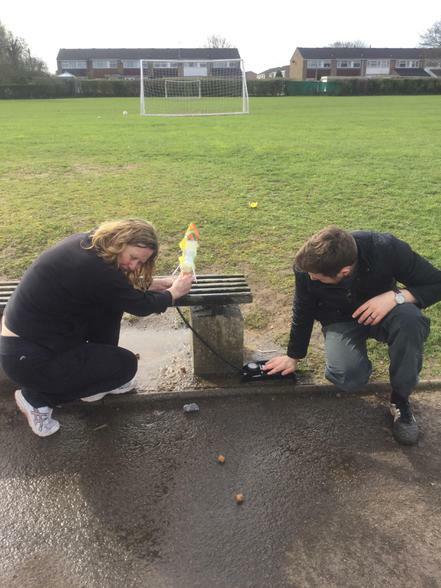 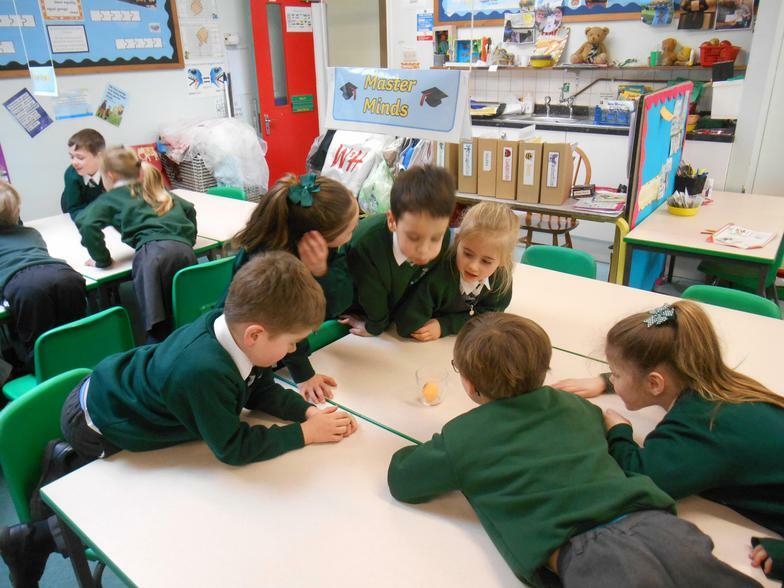 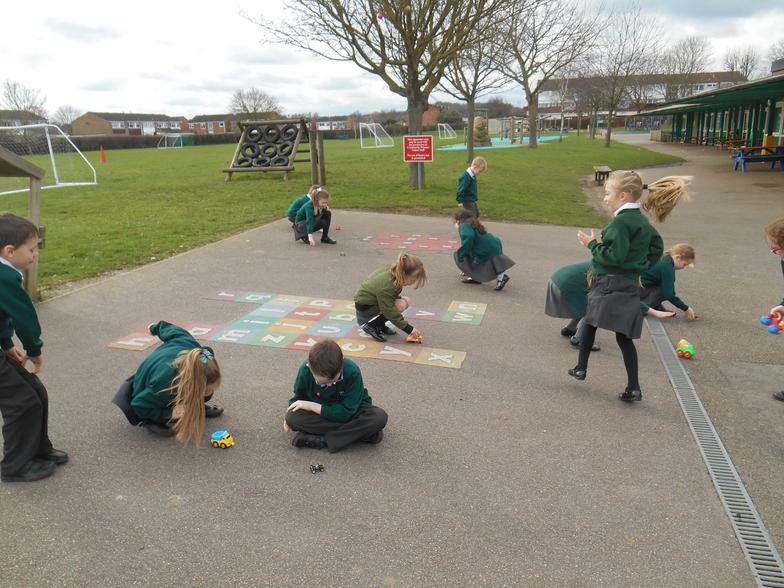 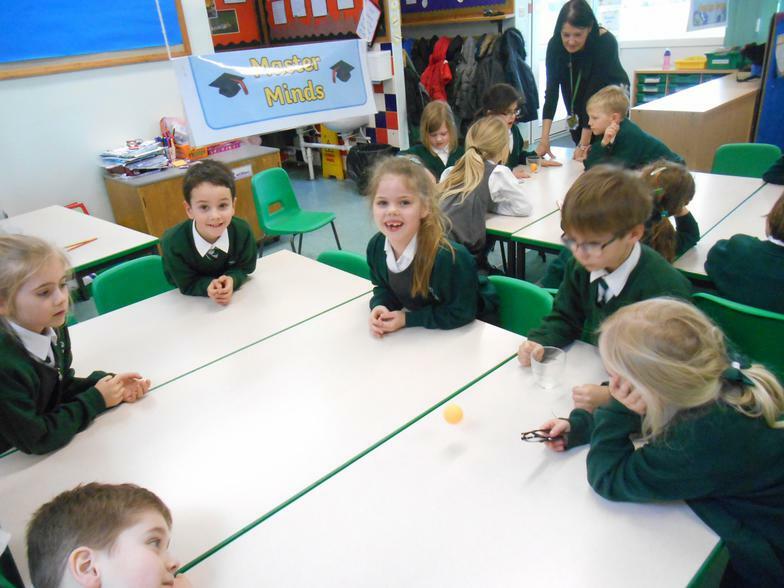 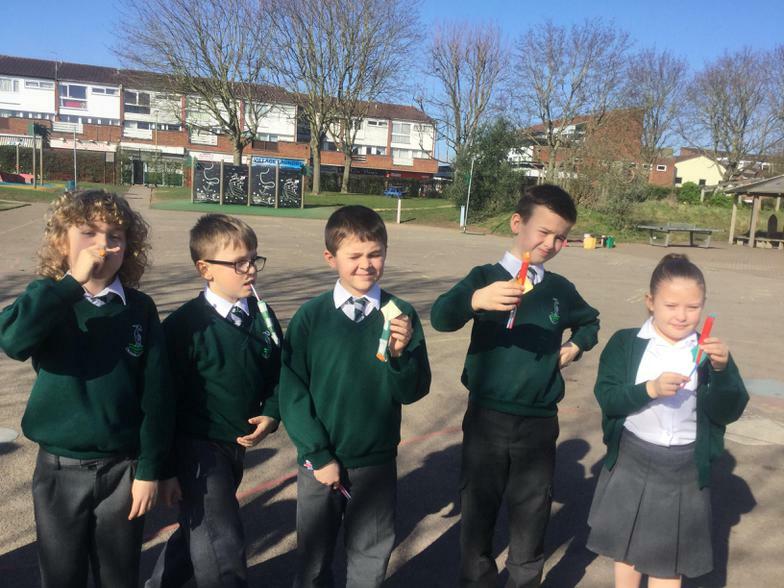 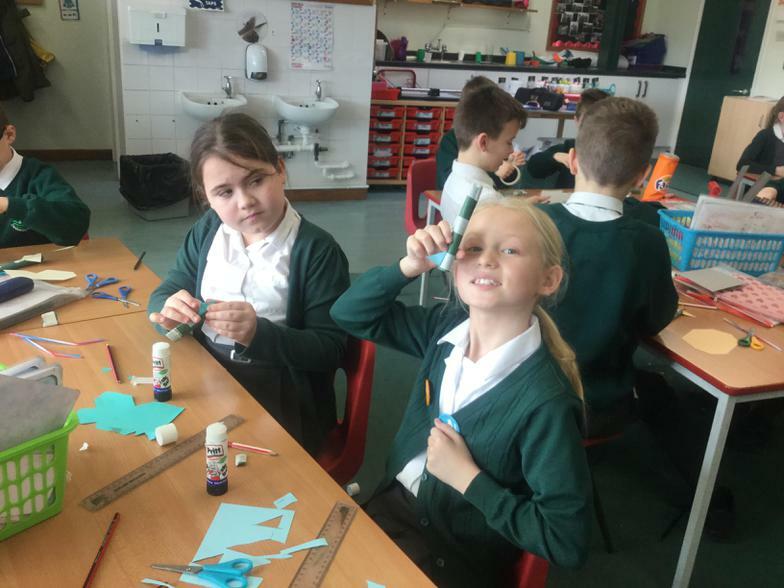 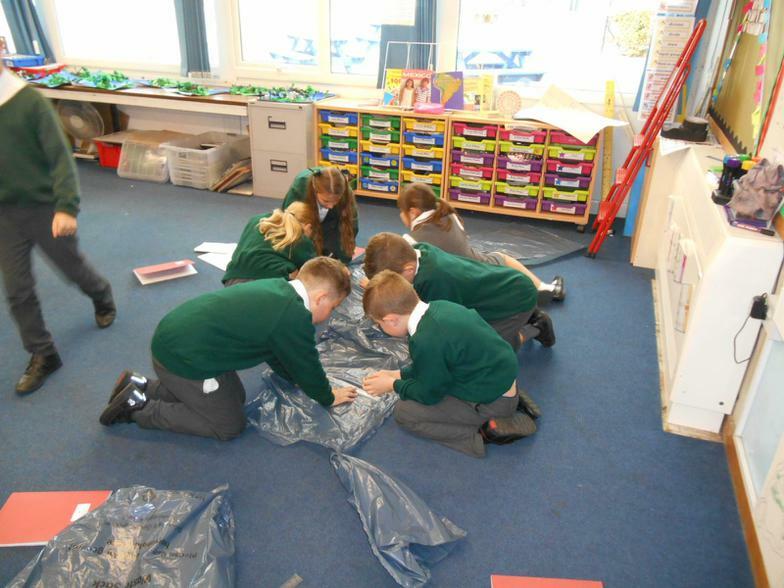 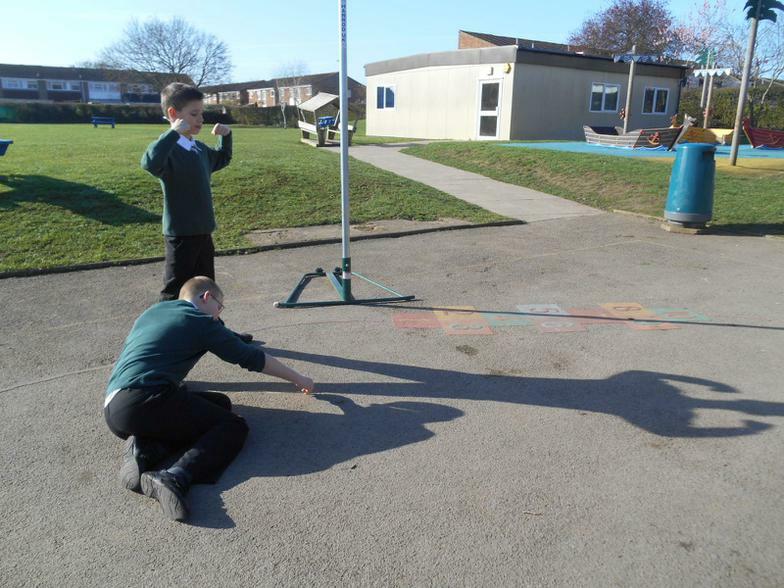 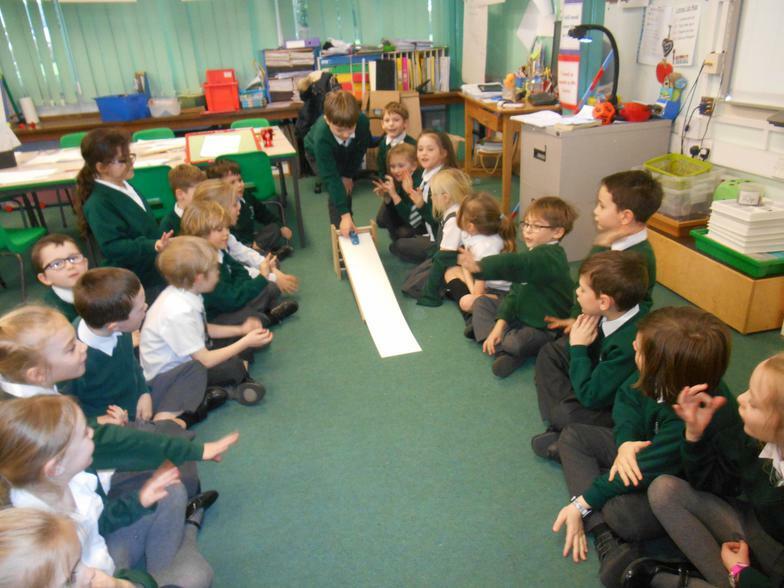 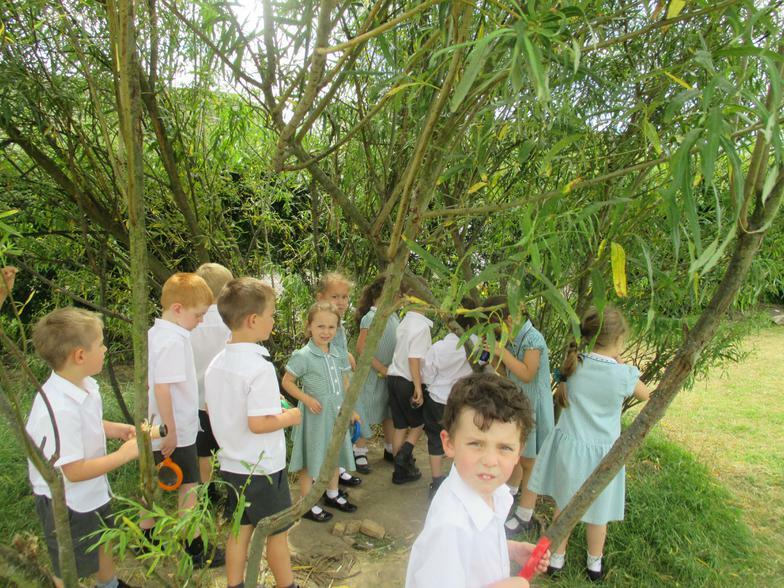 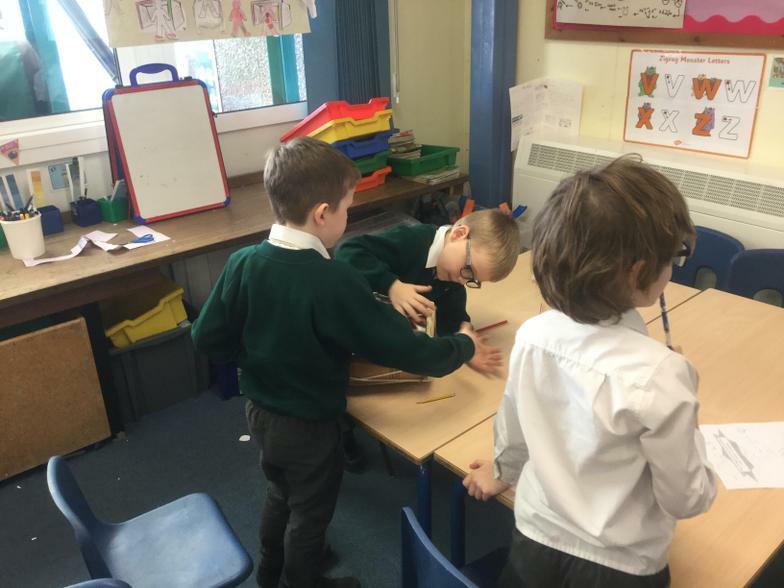 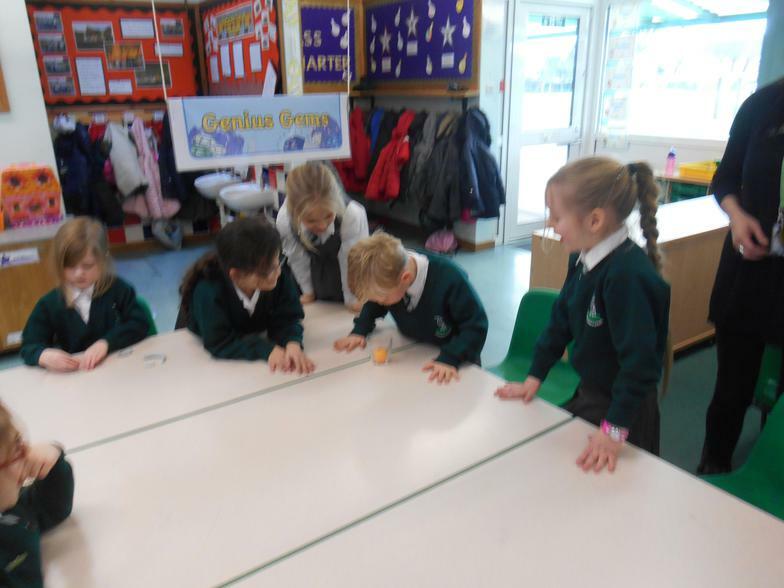 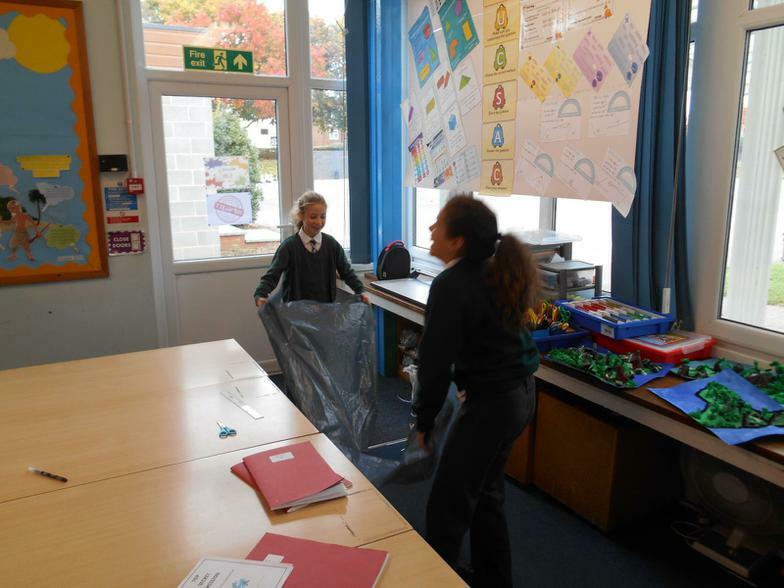 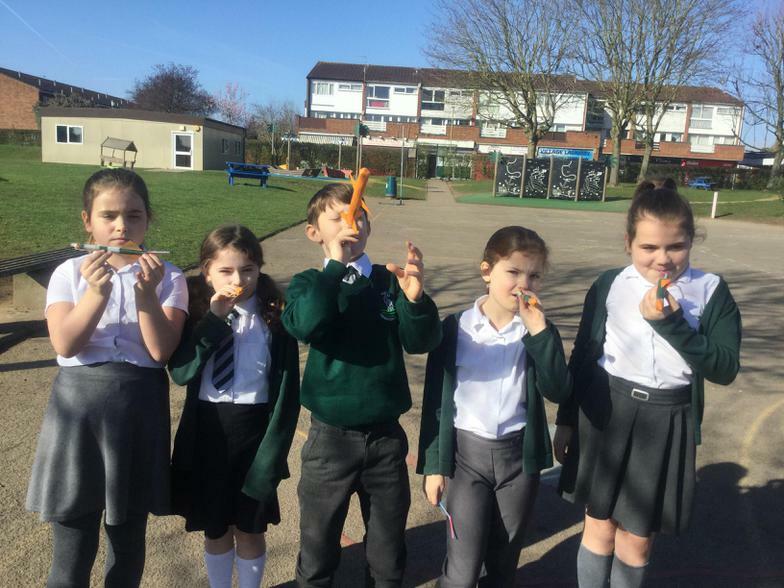 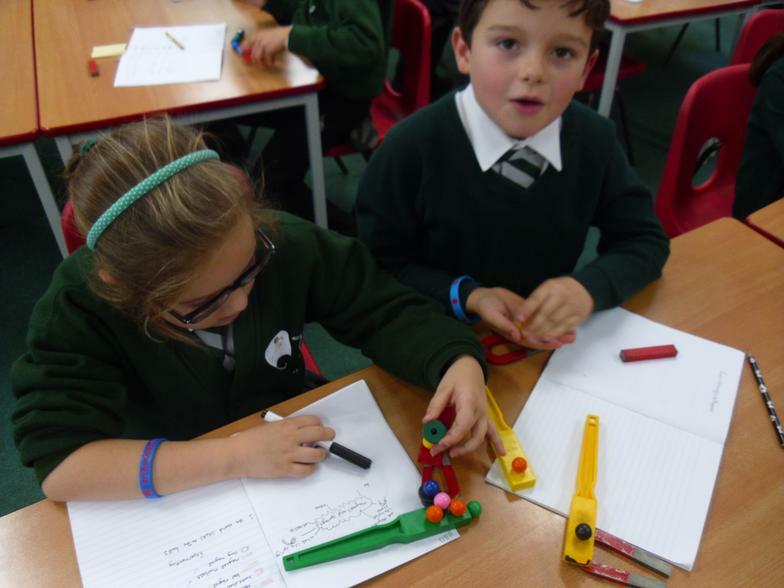 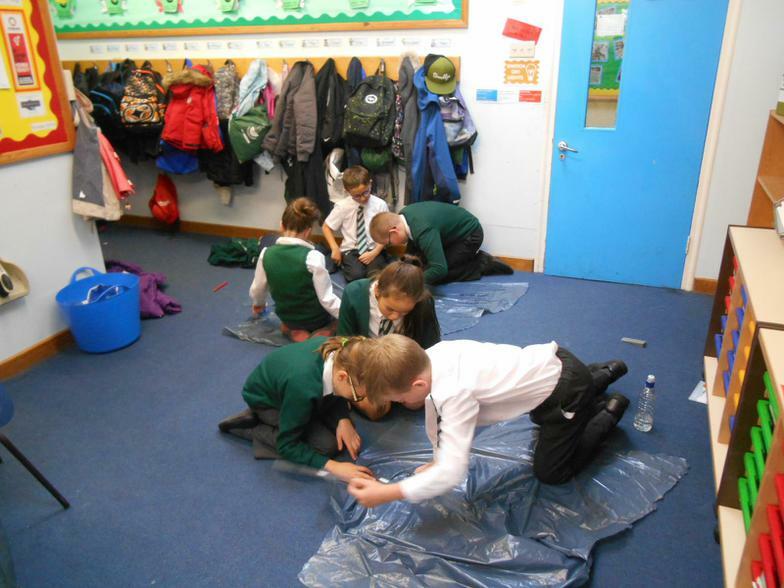 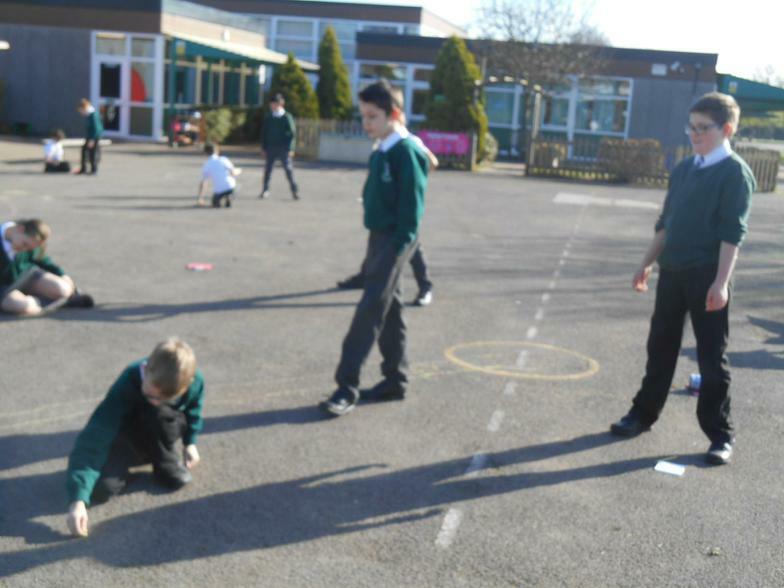 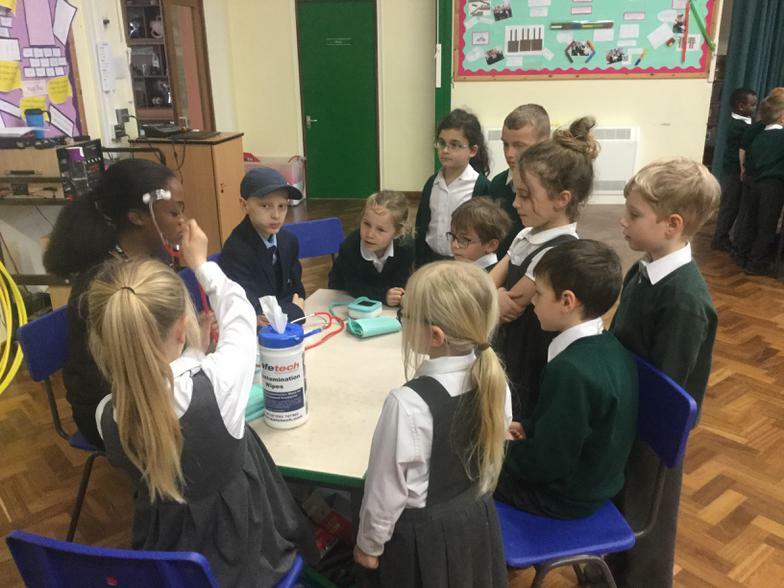 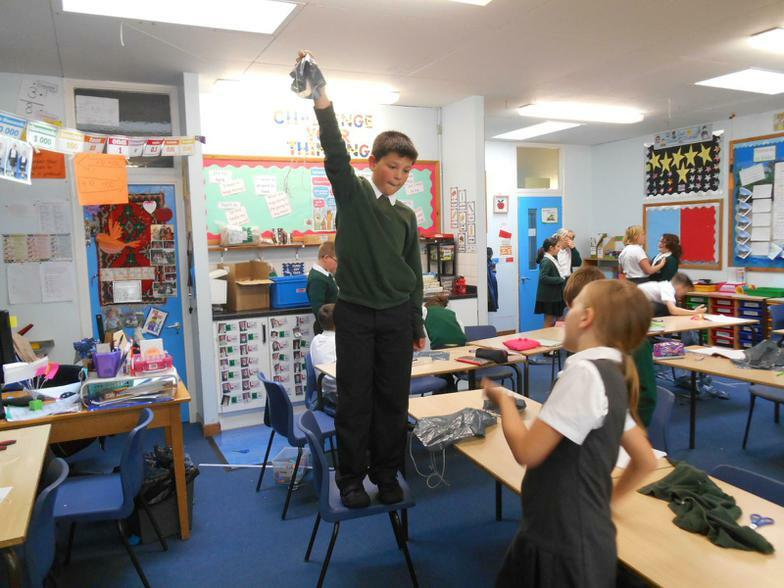 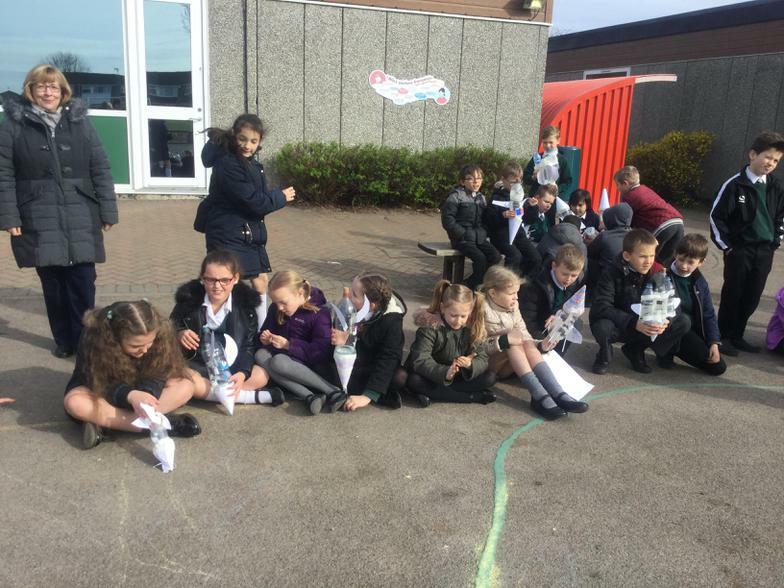 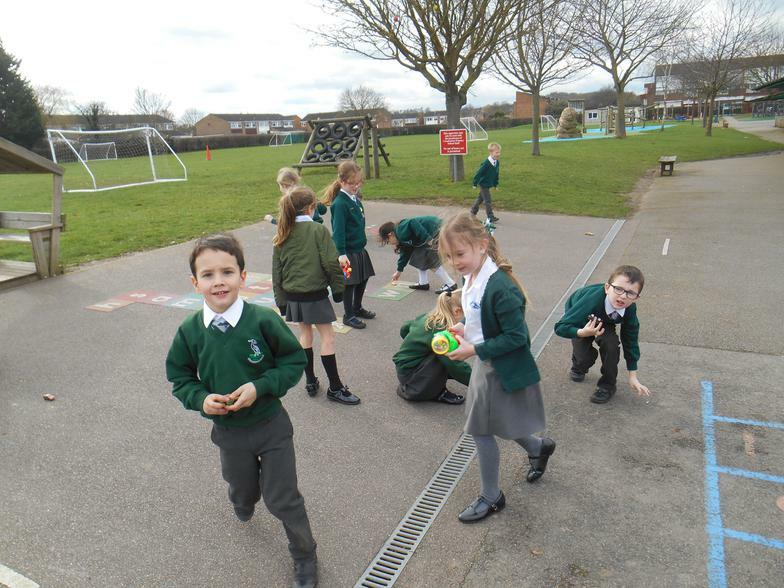 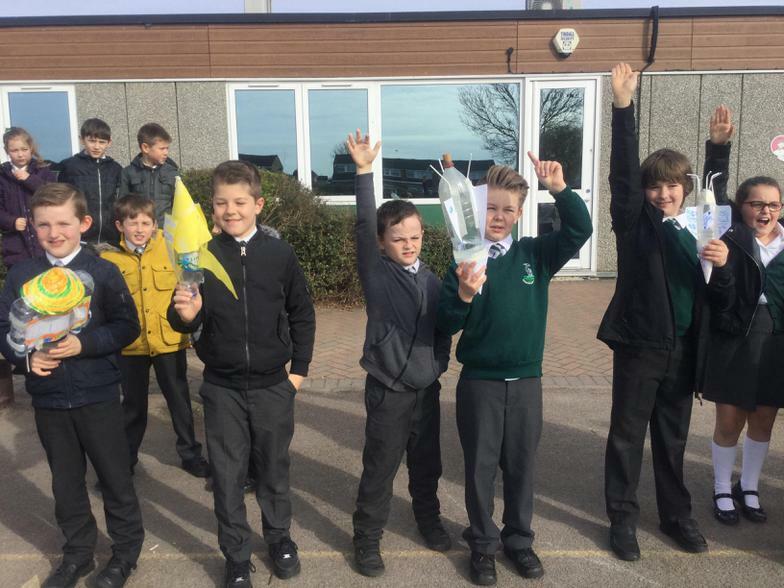 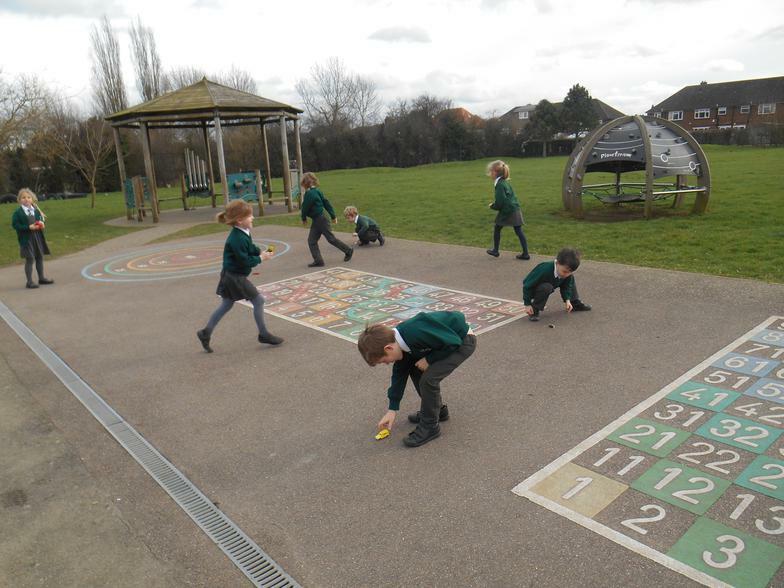 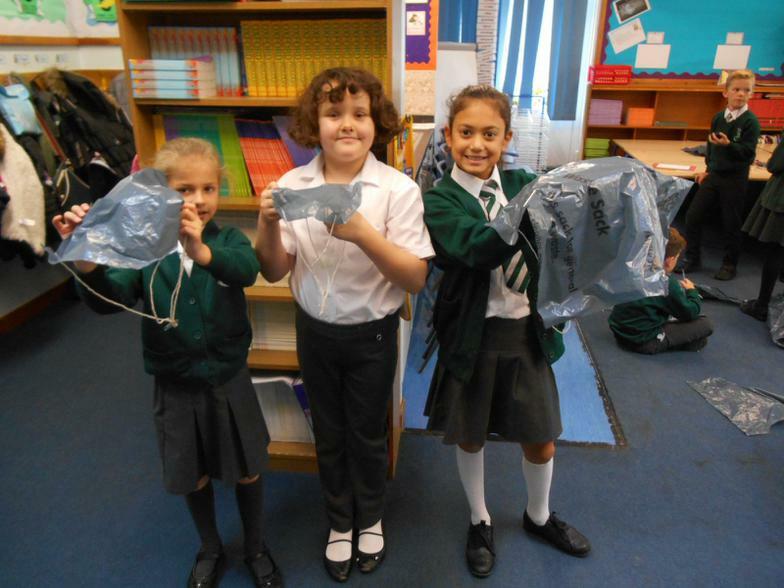 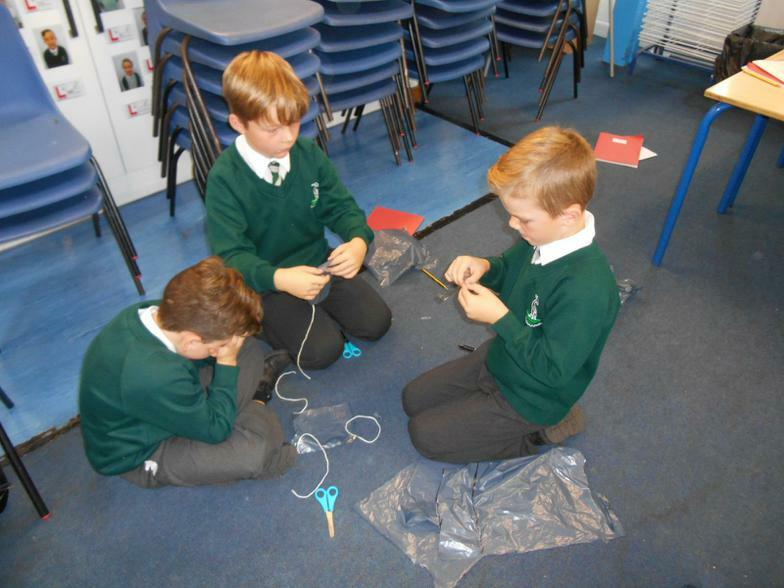 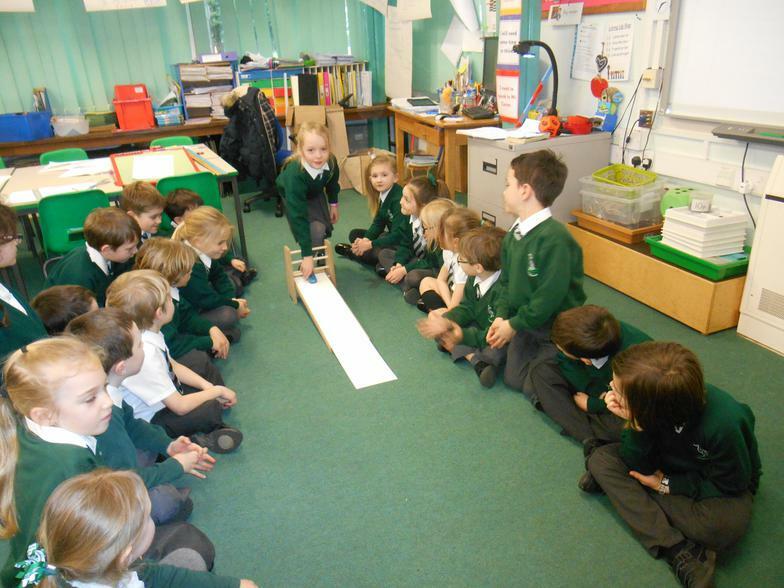 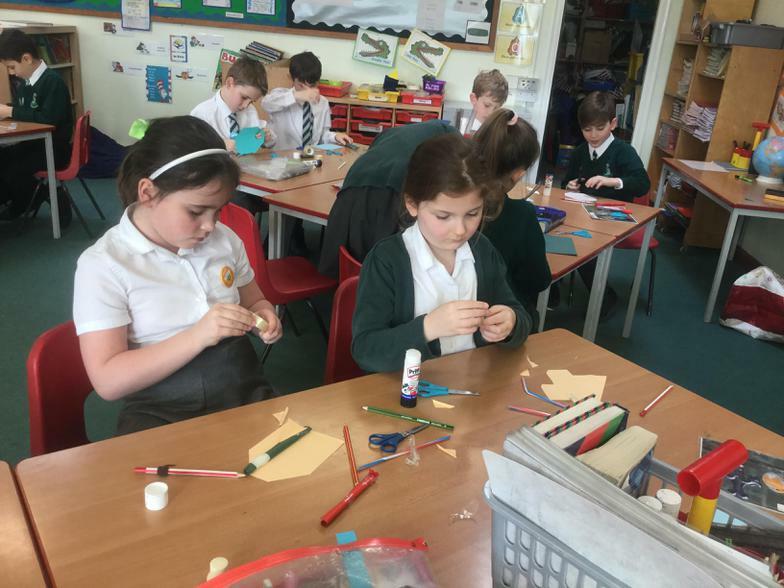 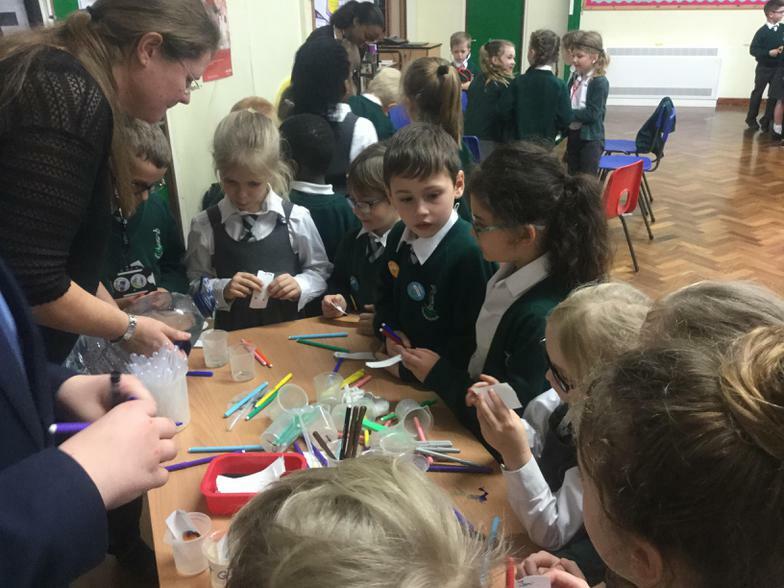 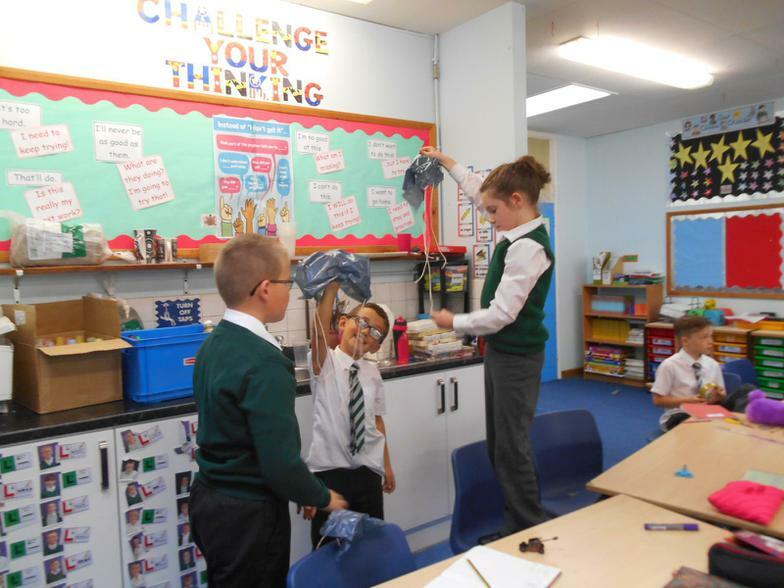 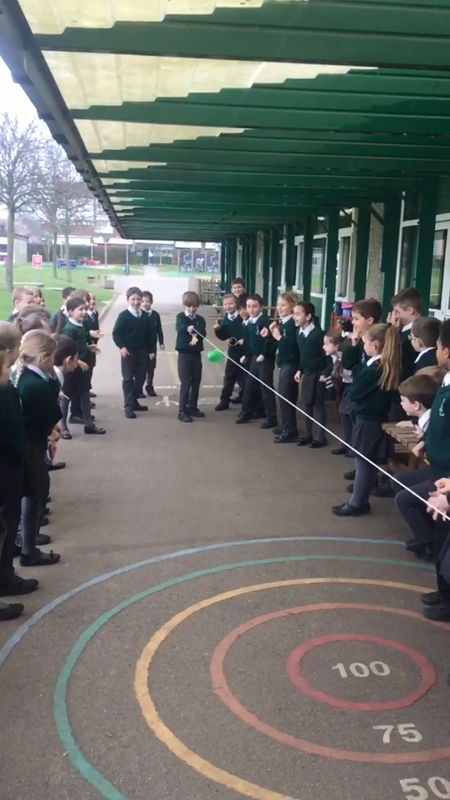 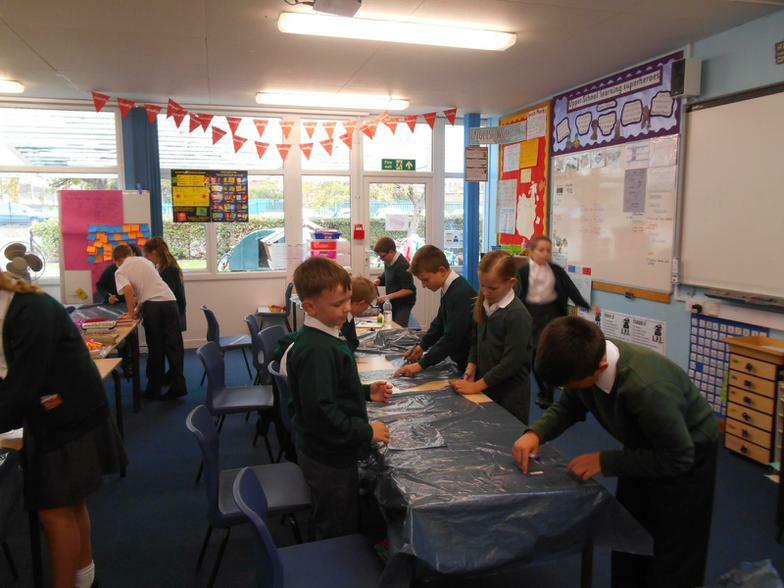 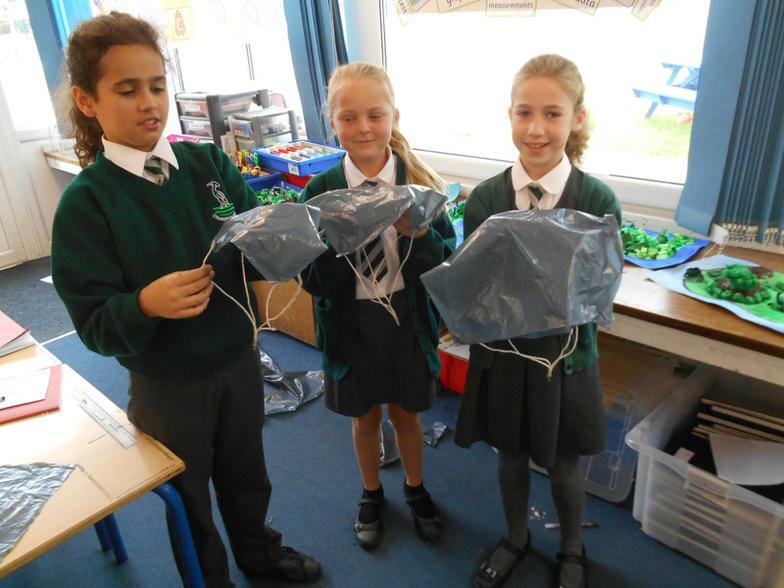 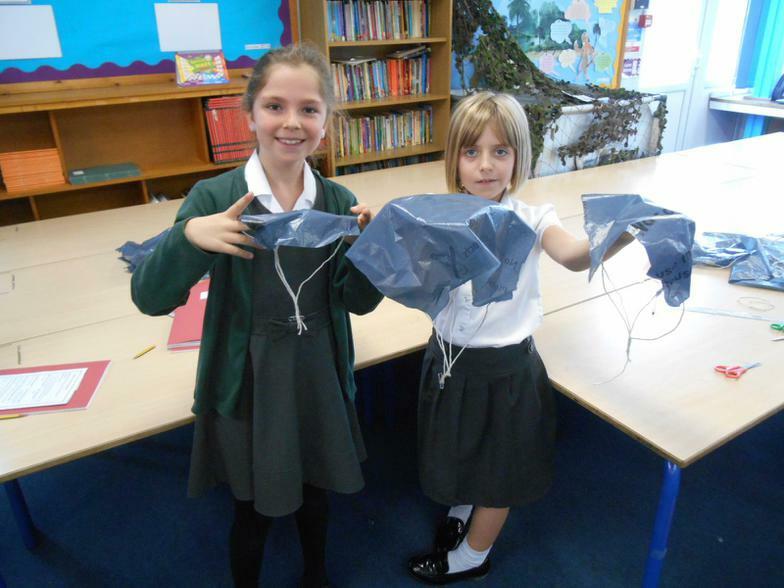 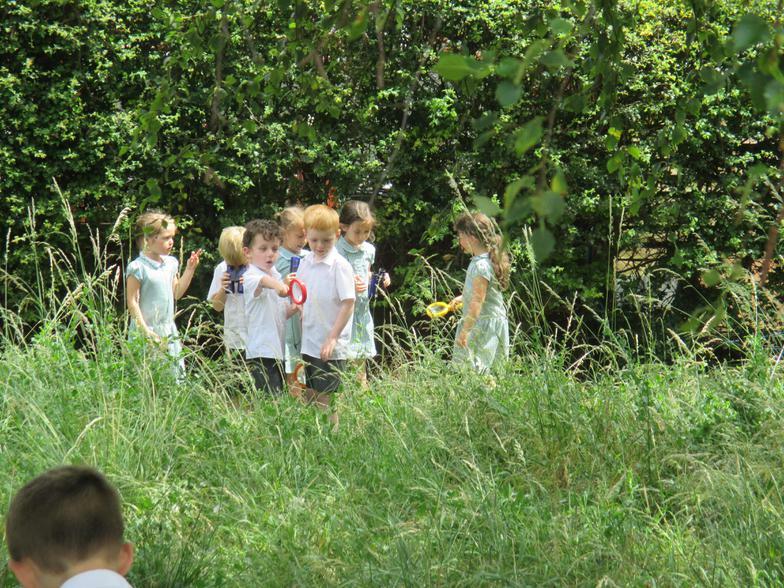 Year 3 investigated the best was to make a balloon rocket. 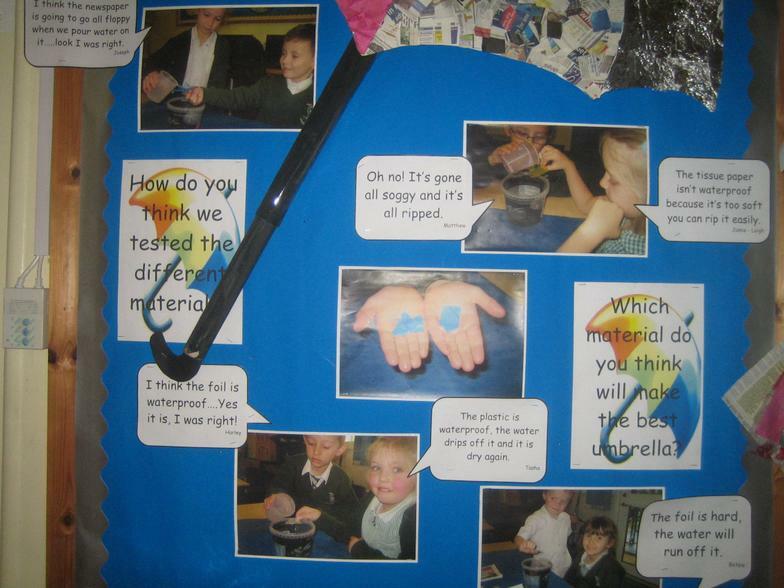 Scroll down this page to find useful websites to help your child with their science learning at home. 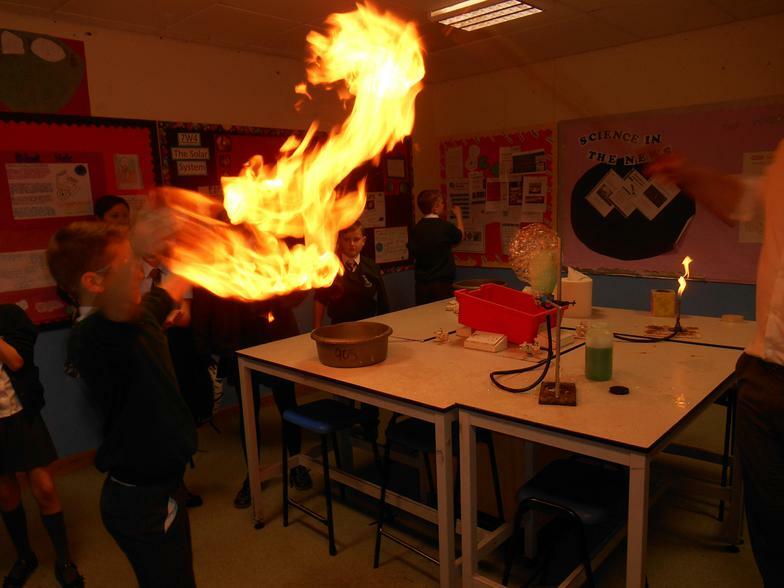 Cranbourne holds the Primary Science Quality Mark at silver level. 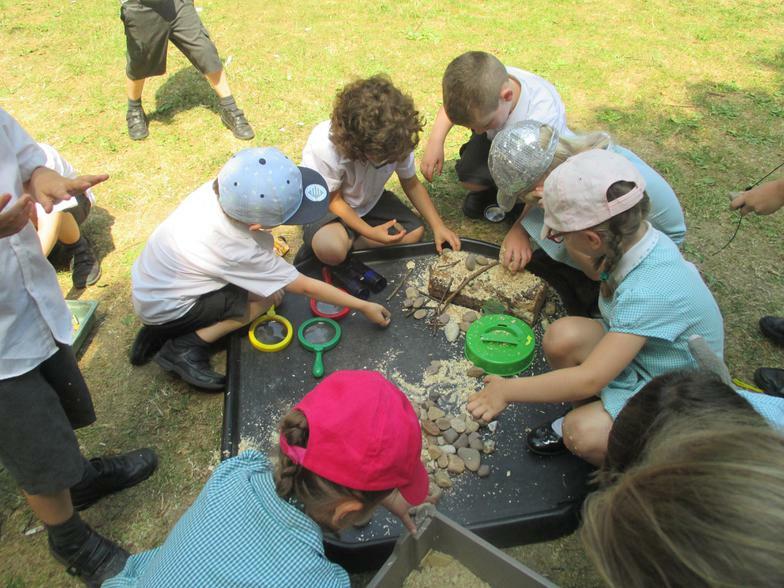 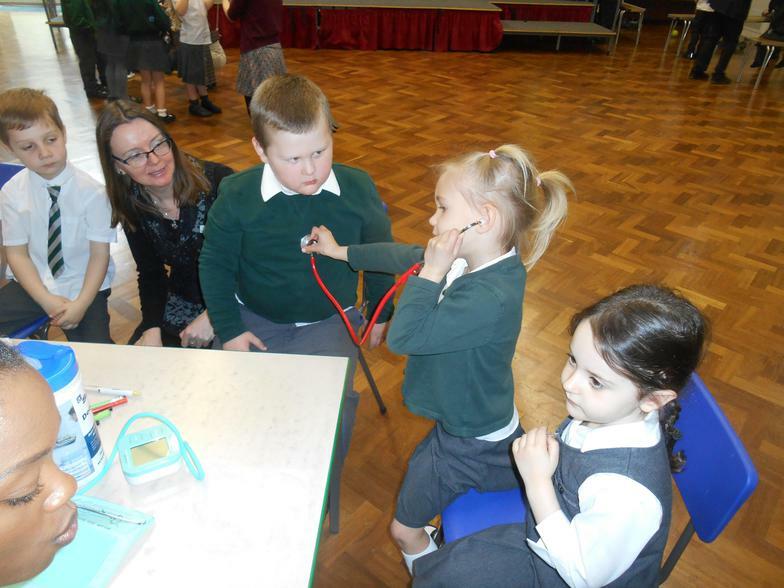 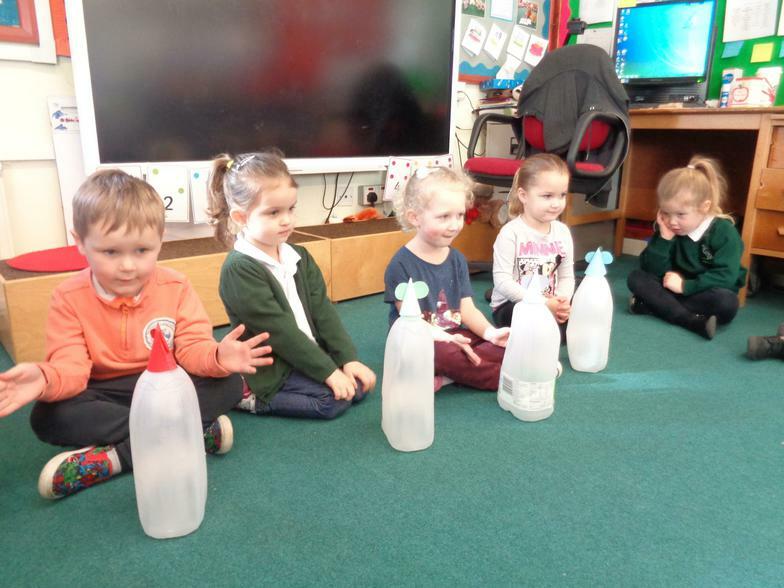 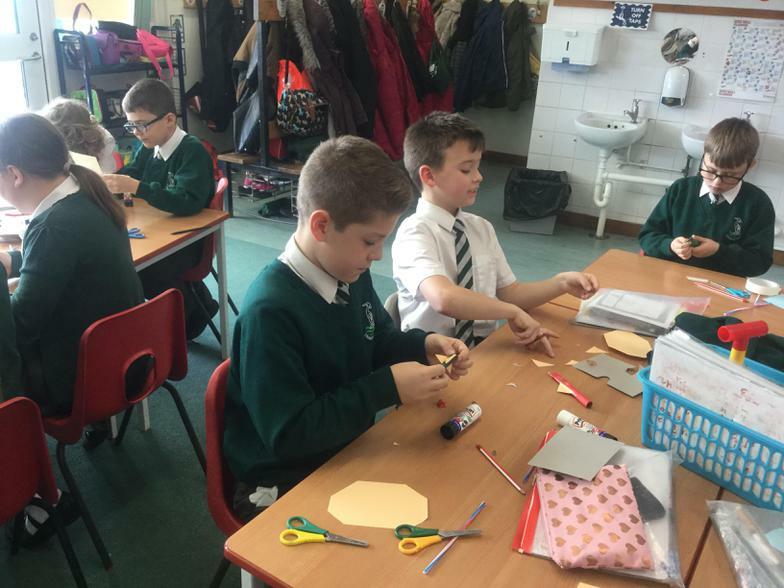 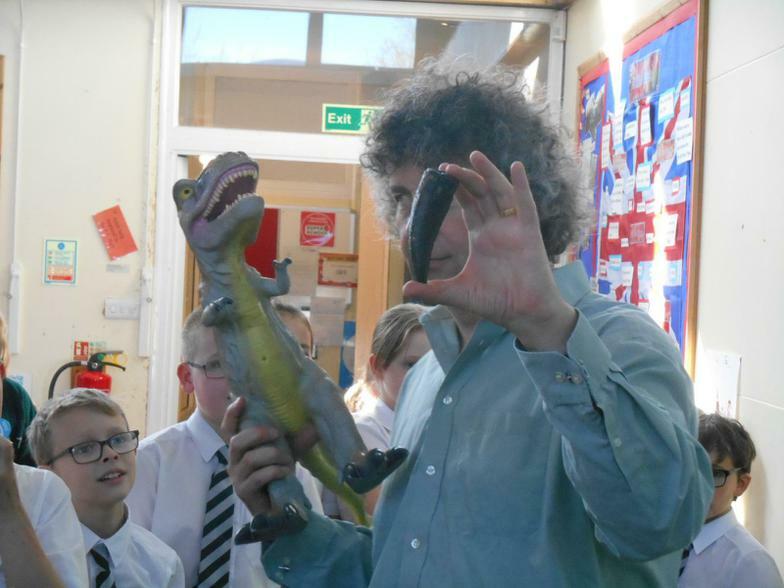 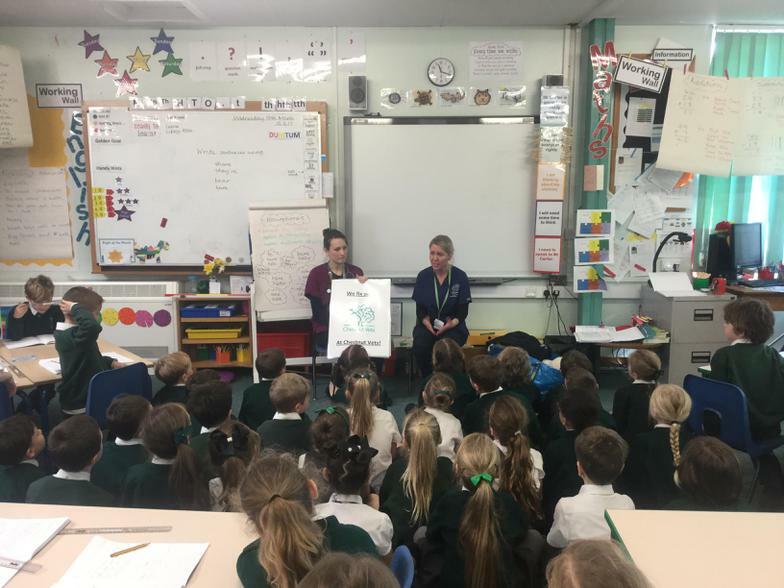 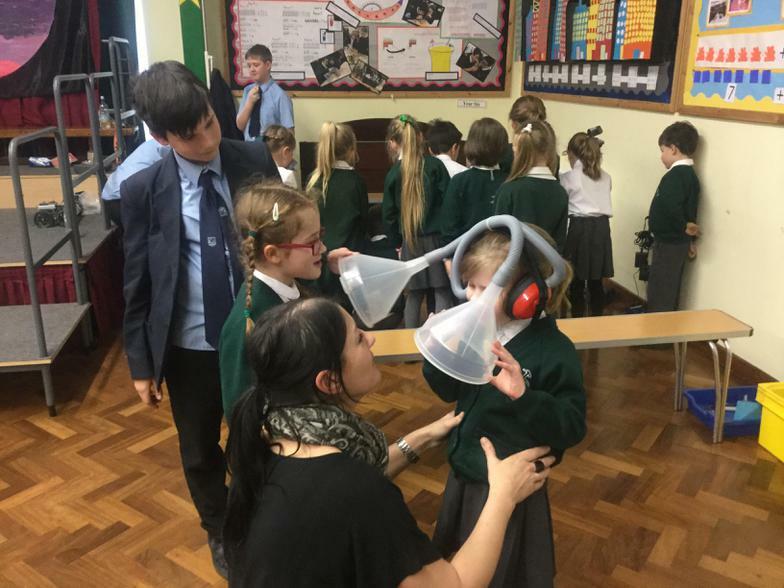 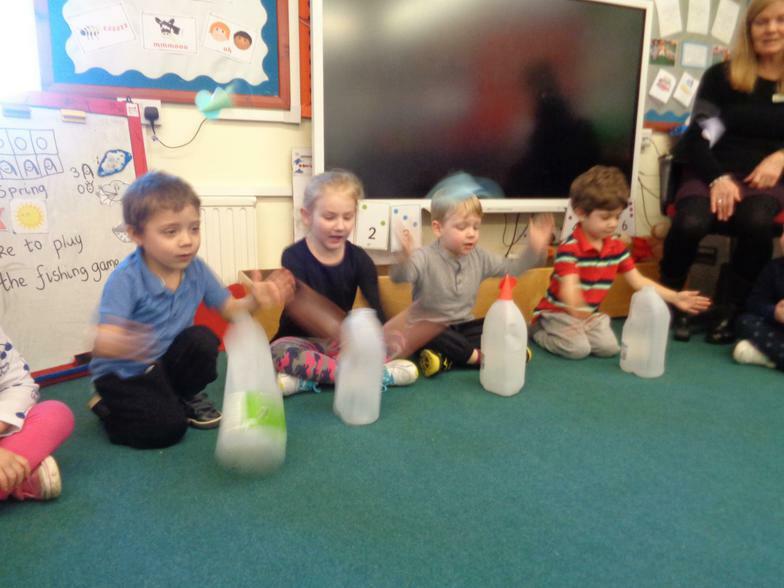 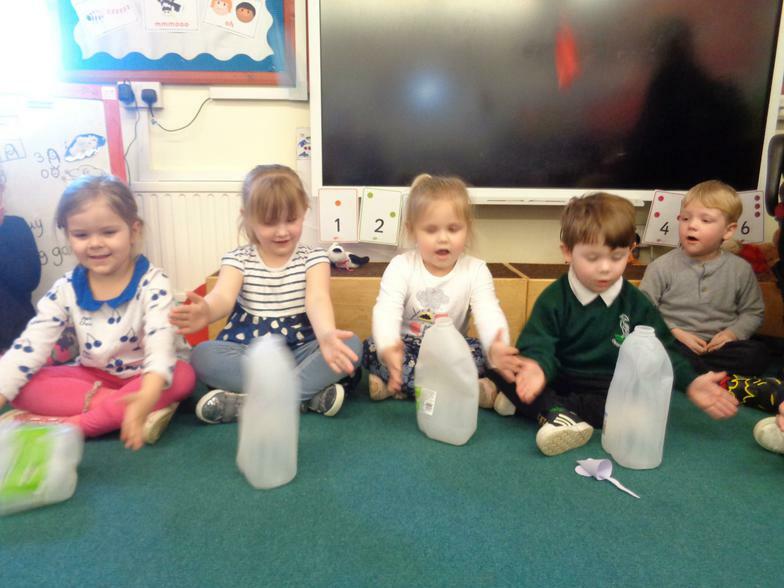 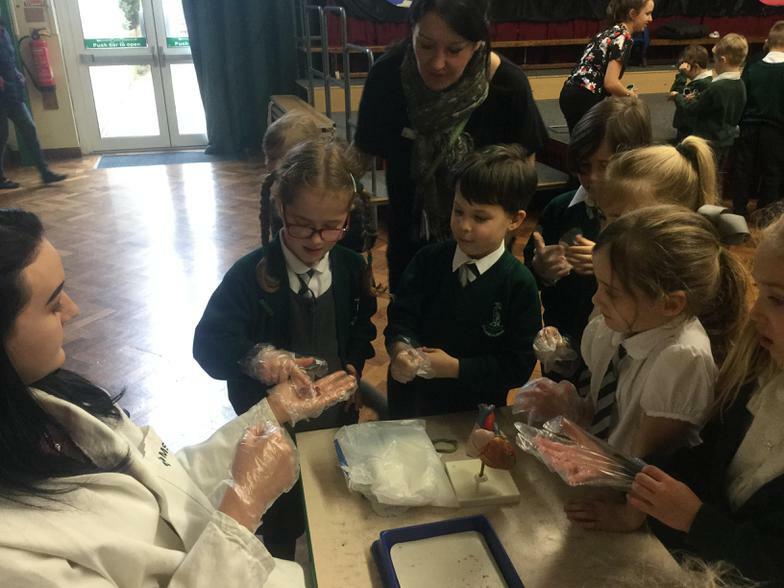 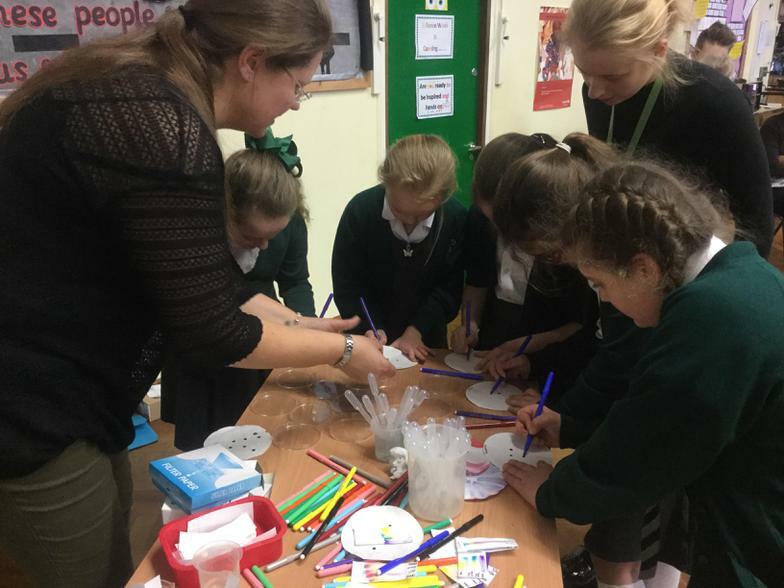 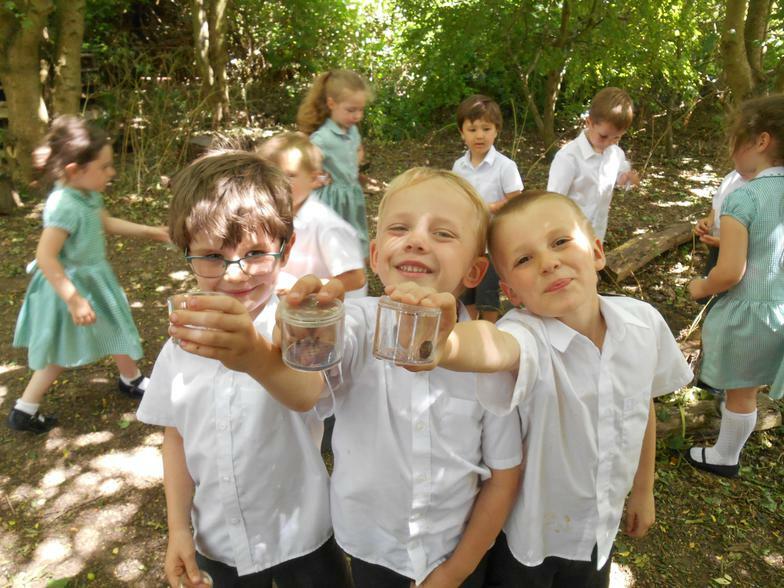 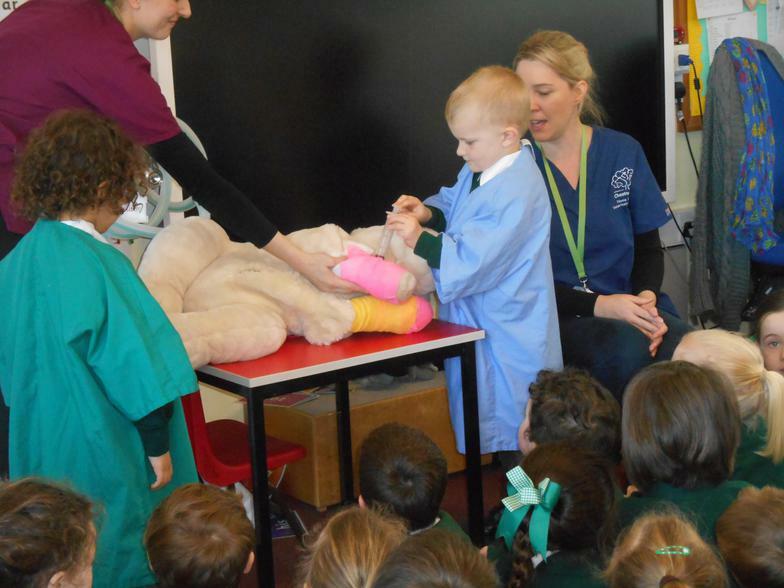 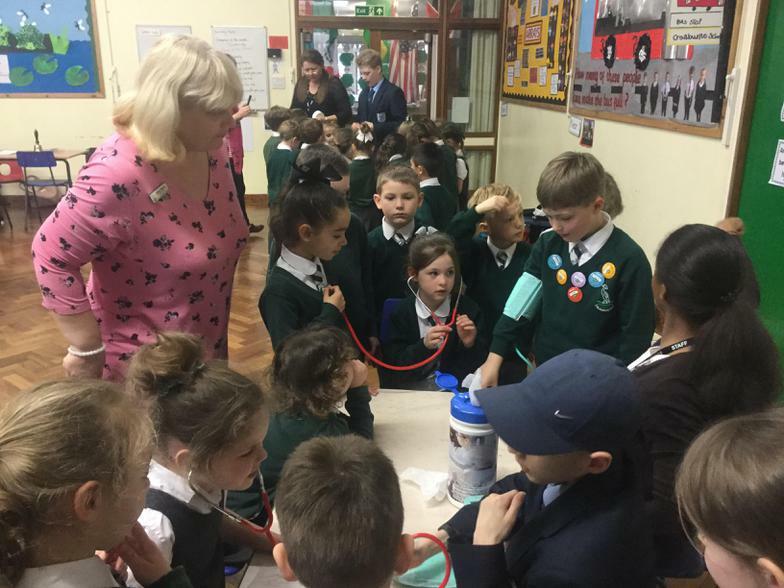 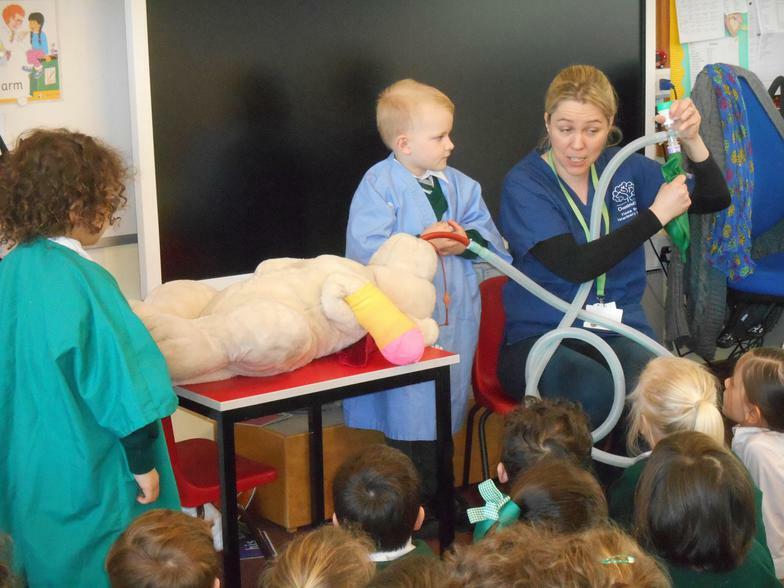 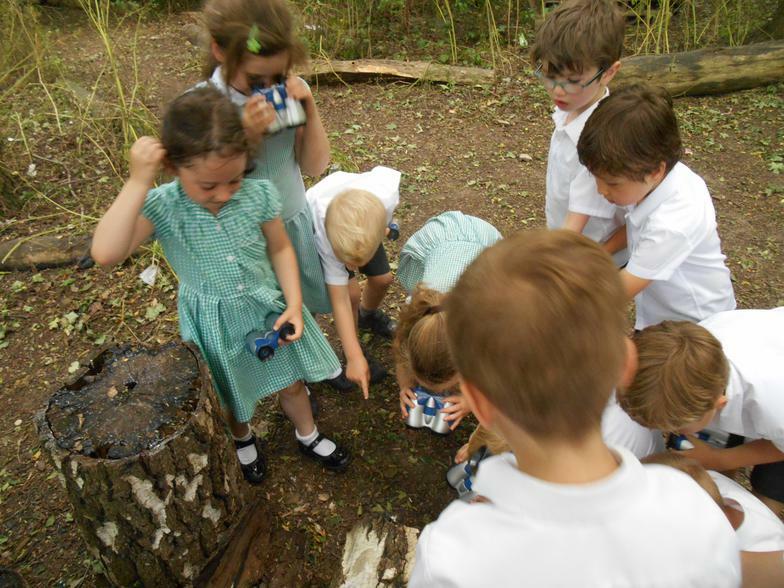 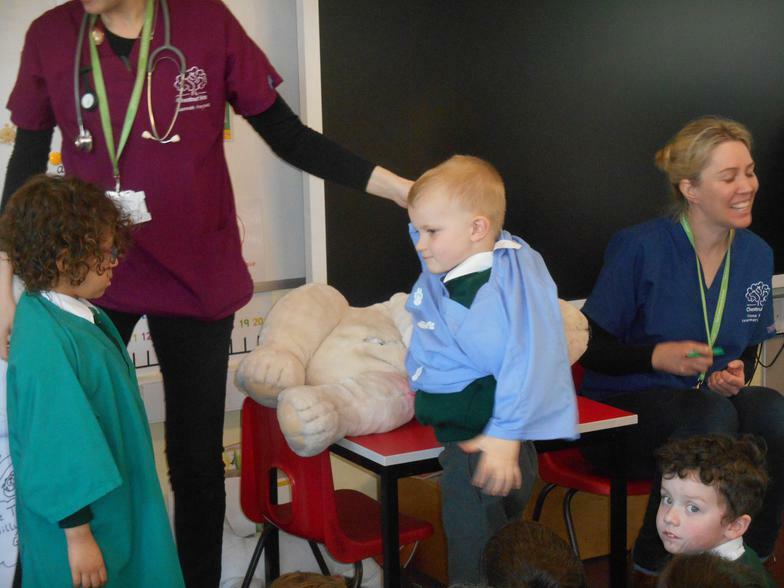 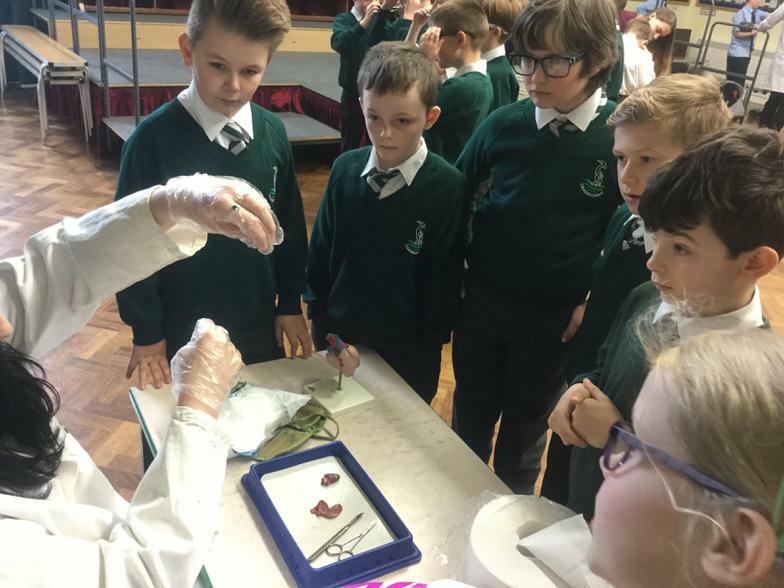 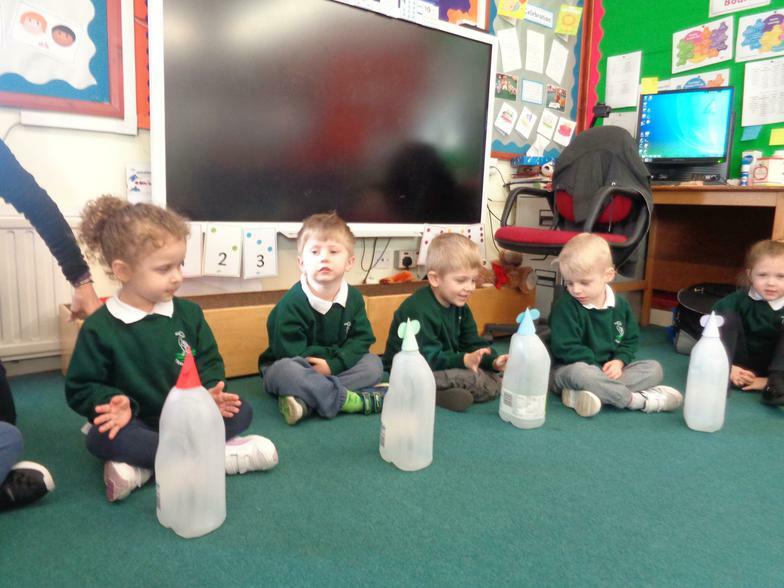 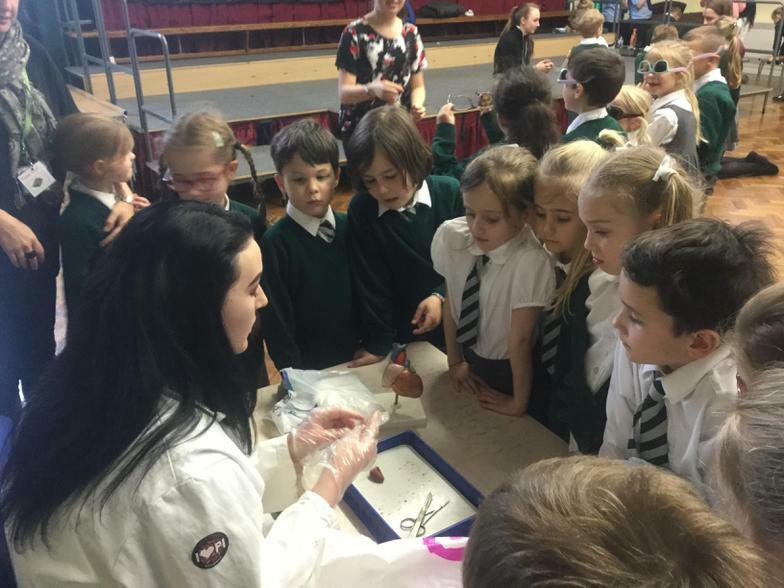 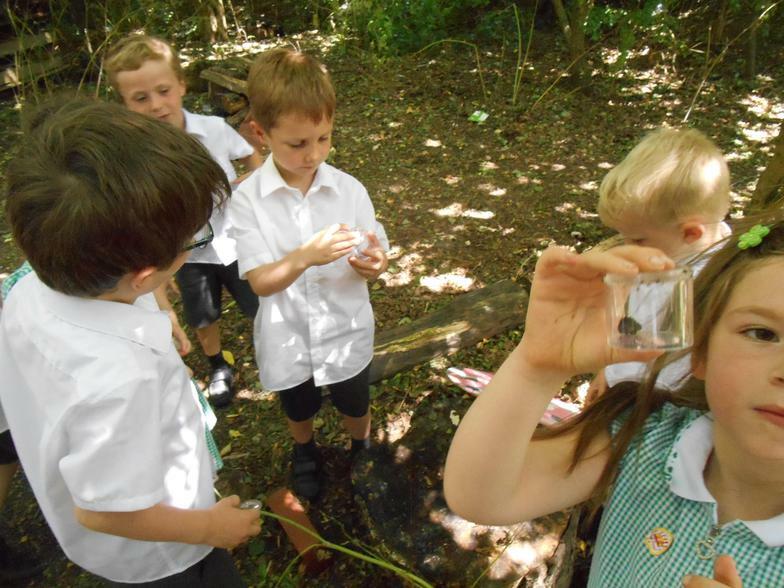 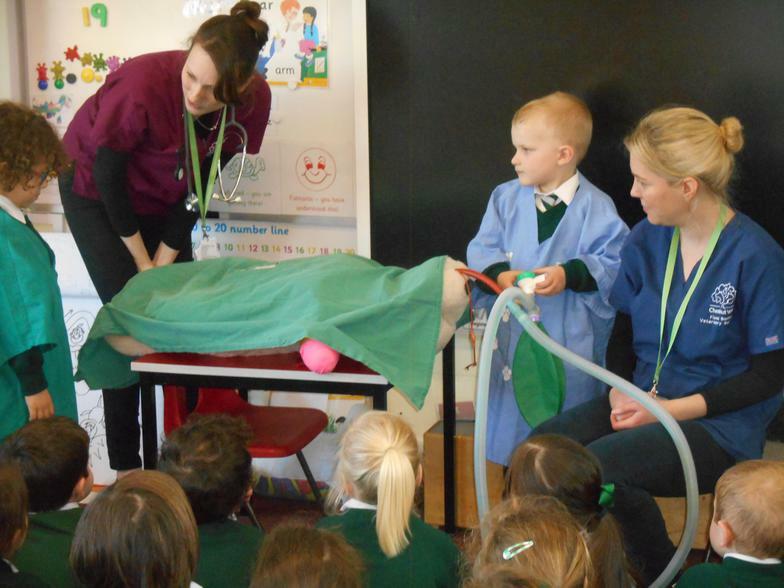 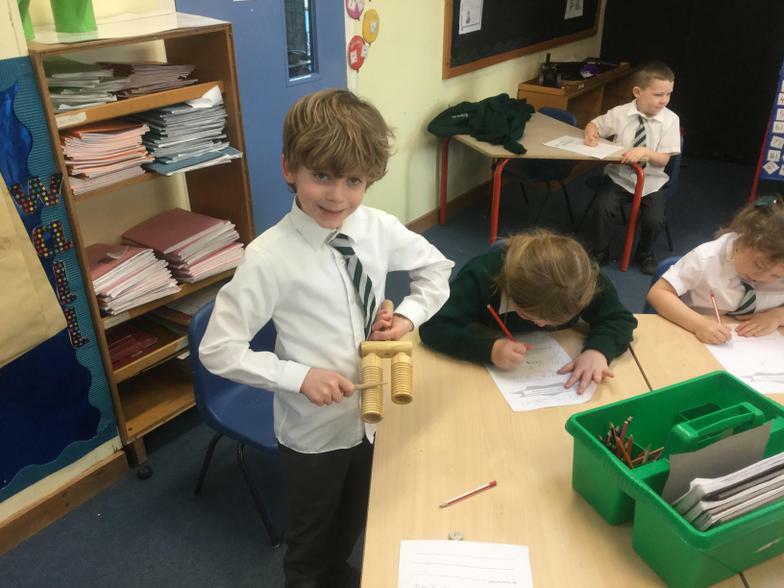 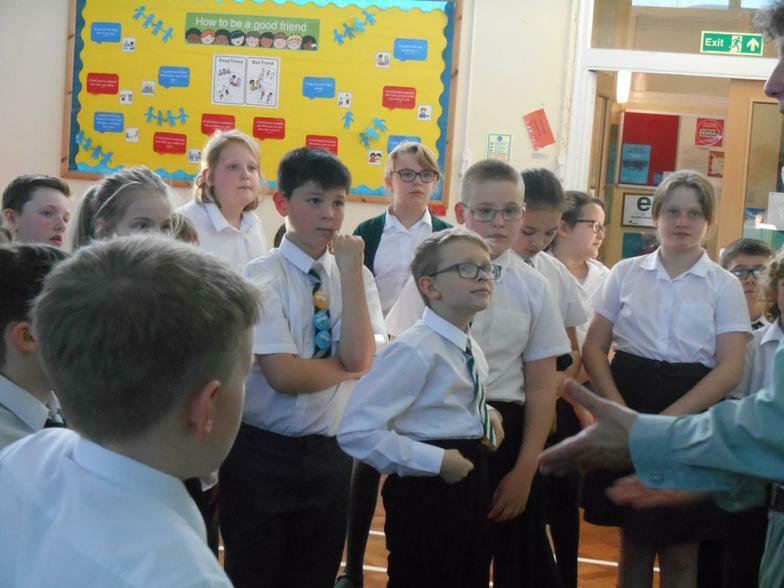 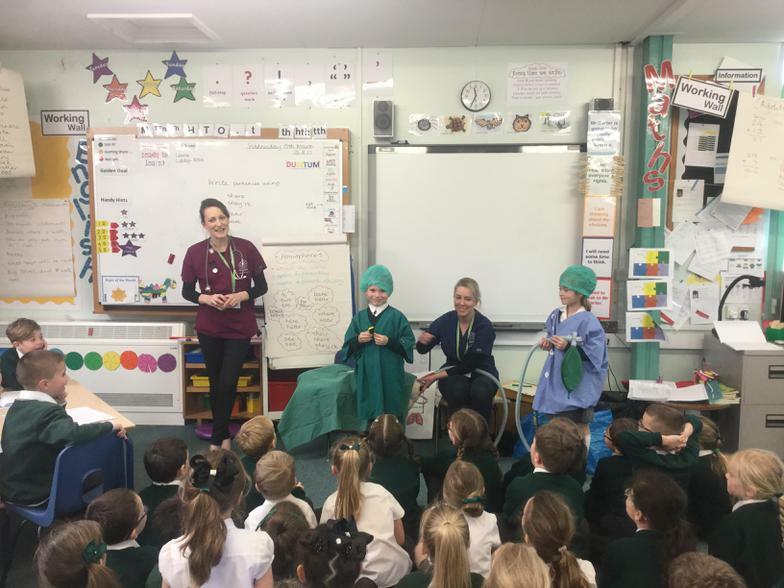 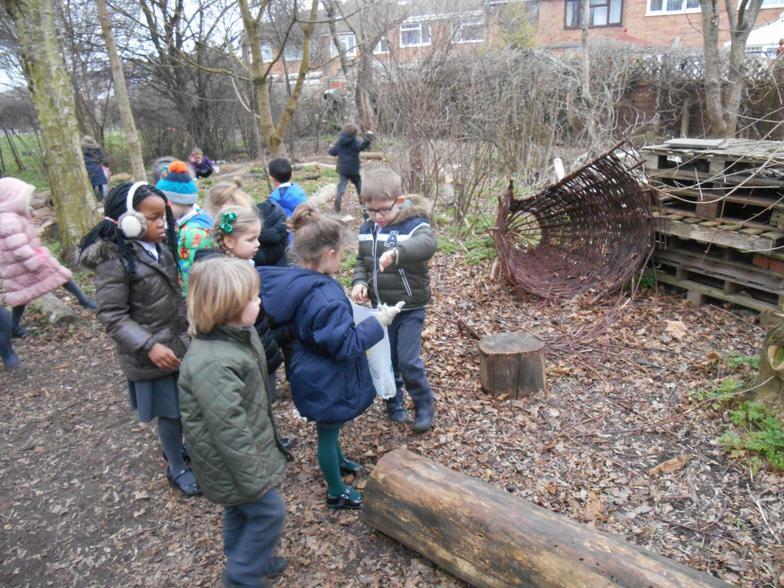 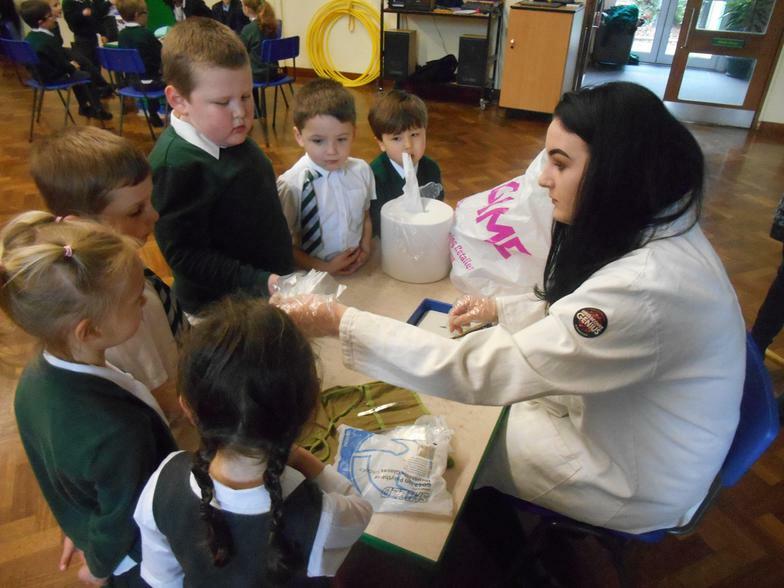 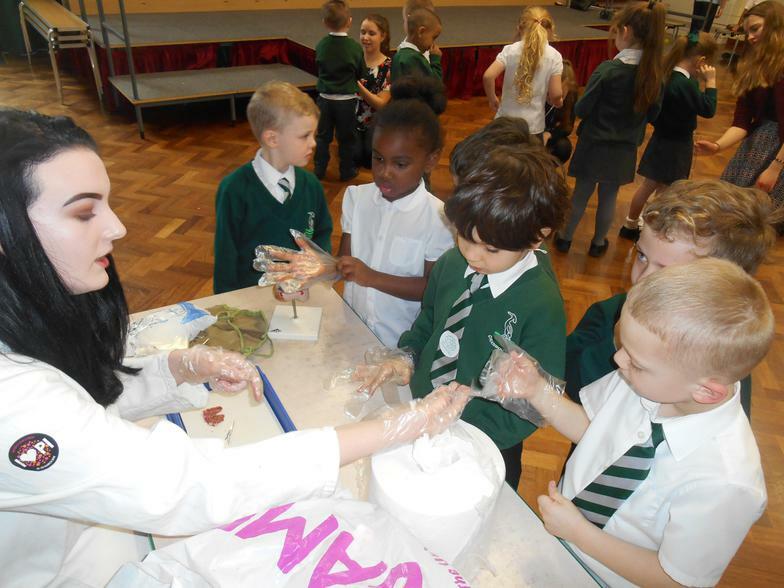 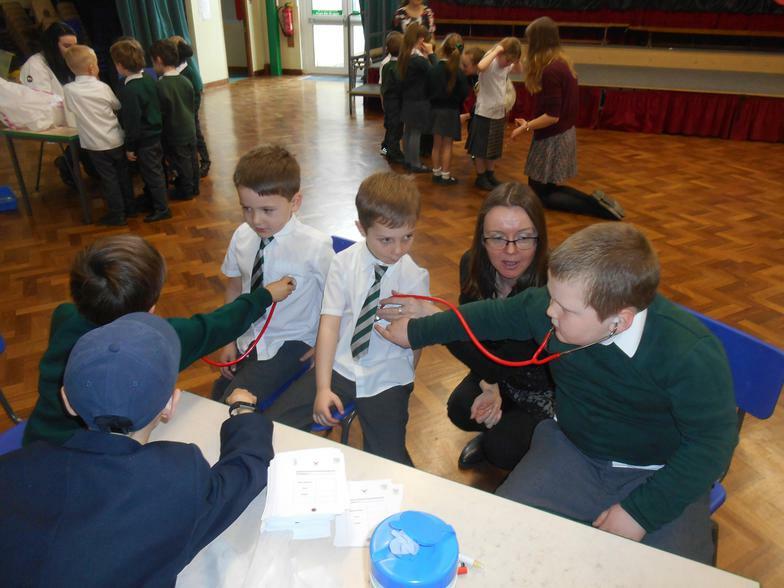 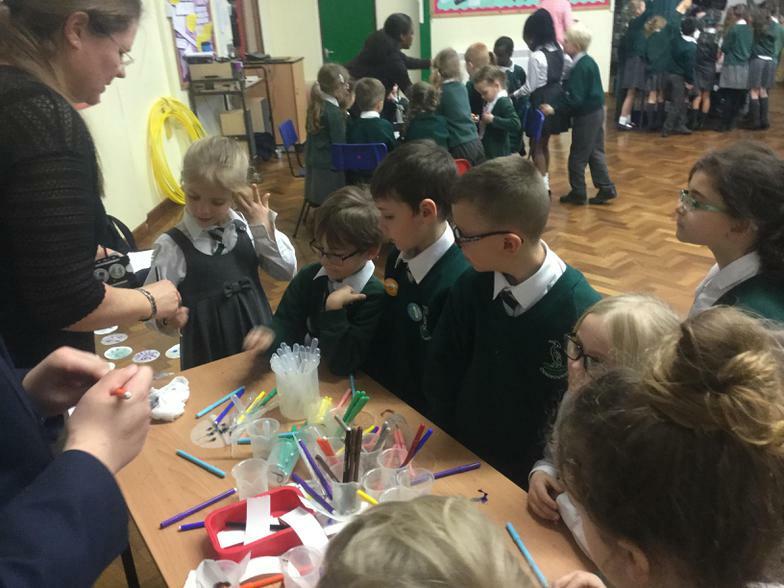 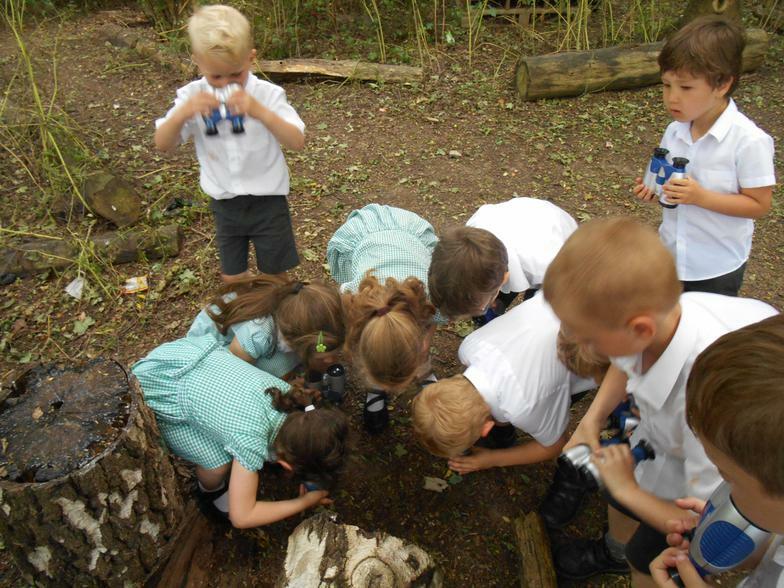 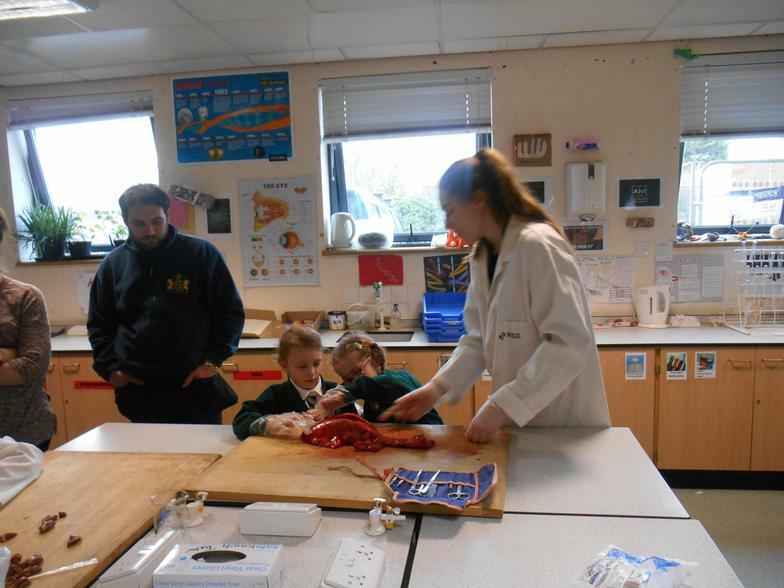 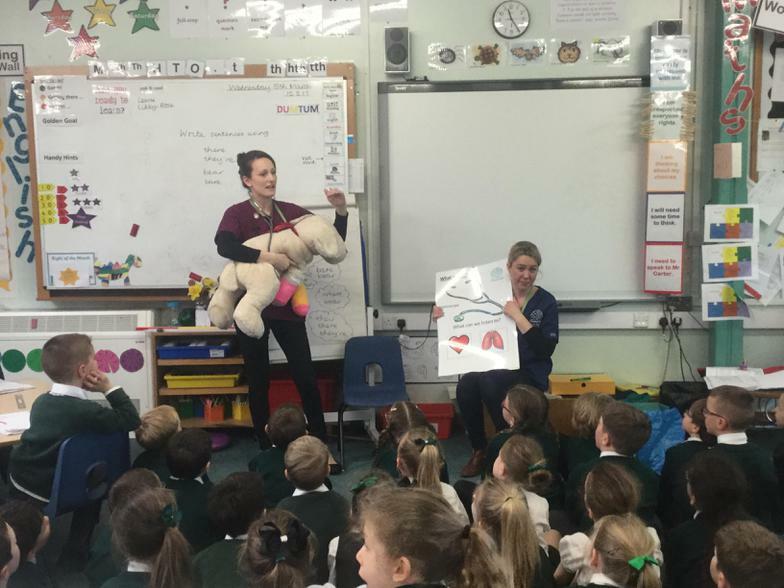 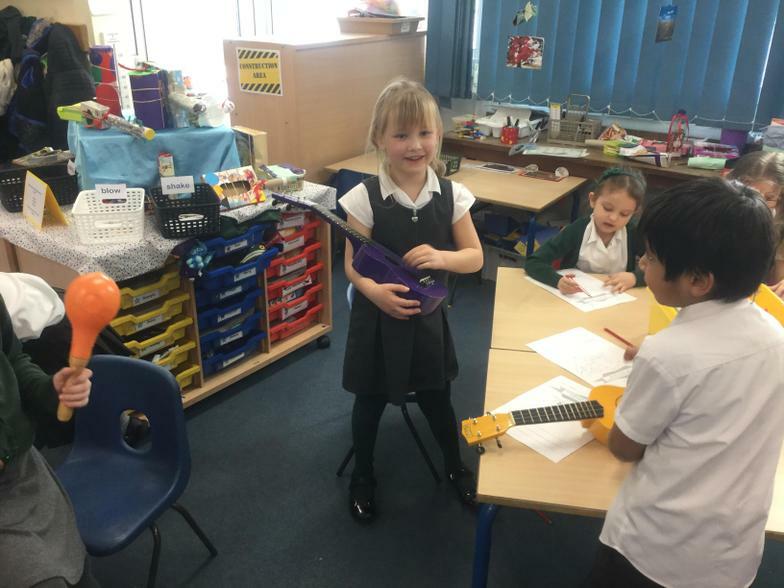 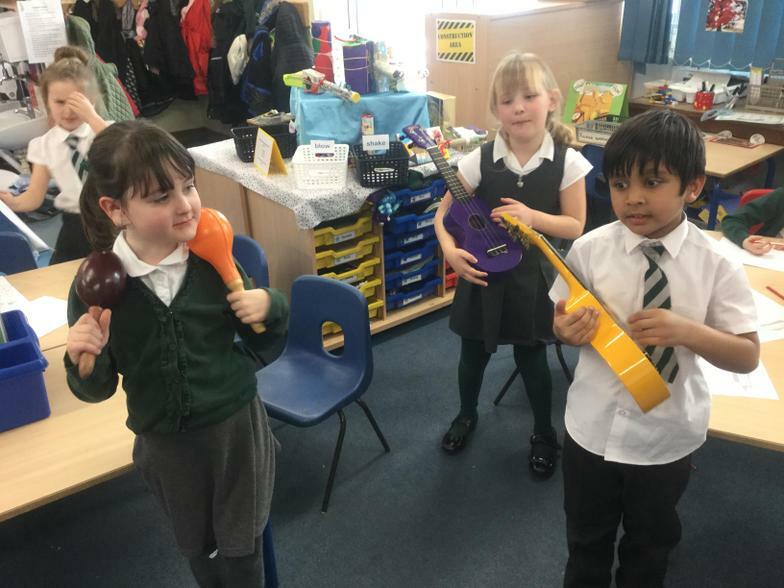 This recognises our commitment to high quality, "hands on", exciting science which challenges the children to develop scientific skills not just learn lots of facts. 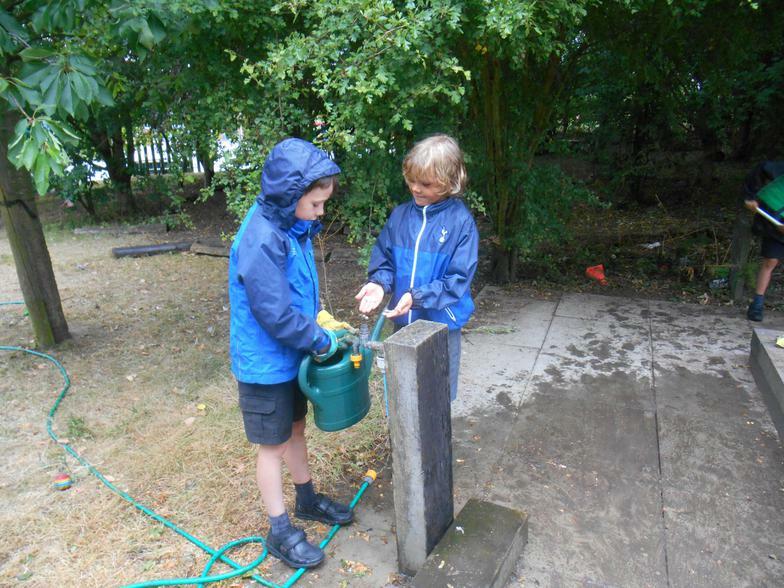 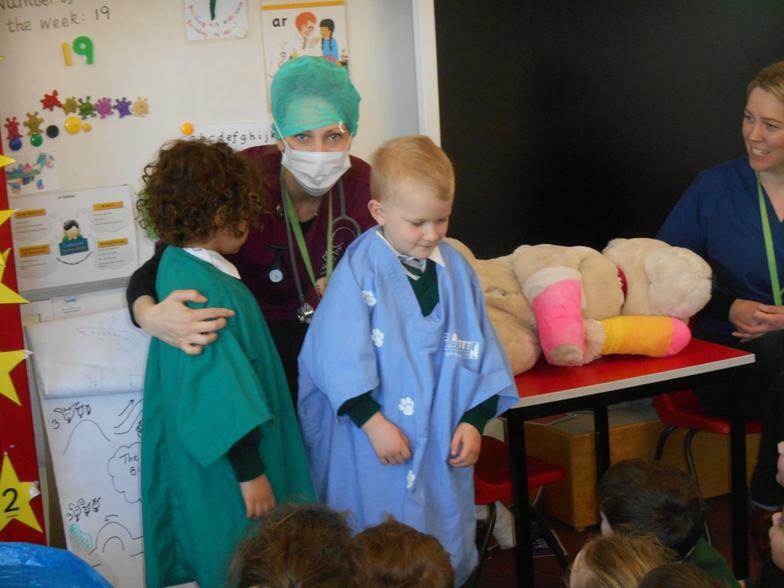 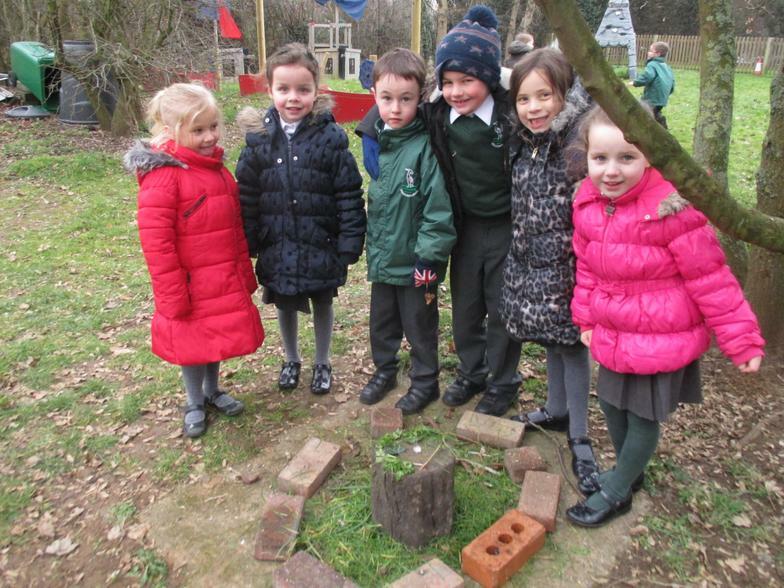 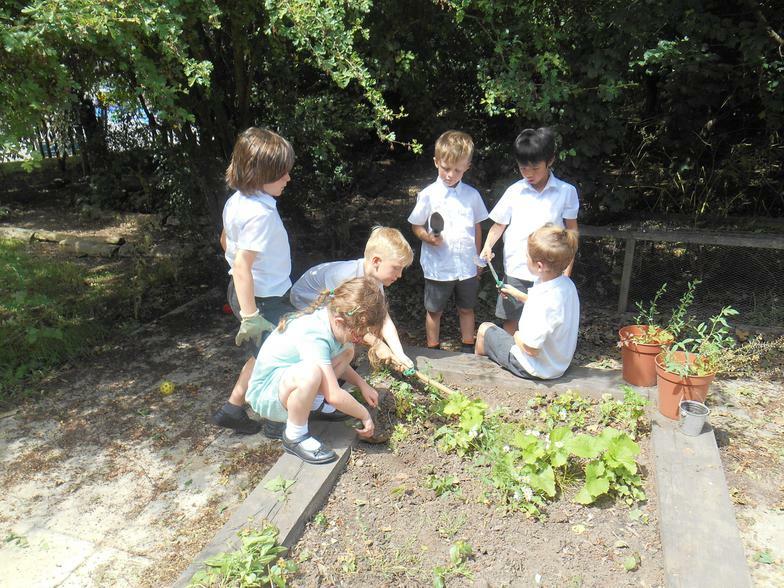 The final report said; "It must be great to be a child at Cranbourne" . 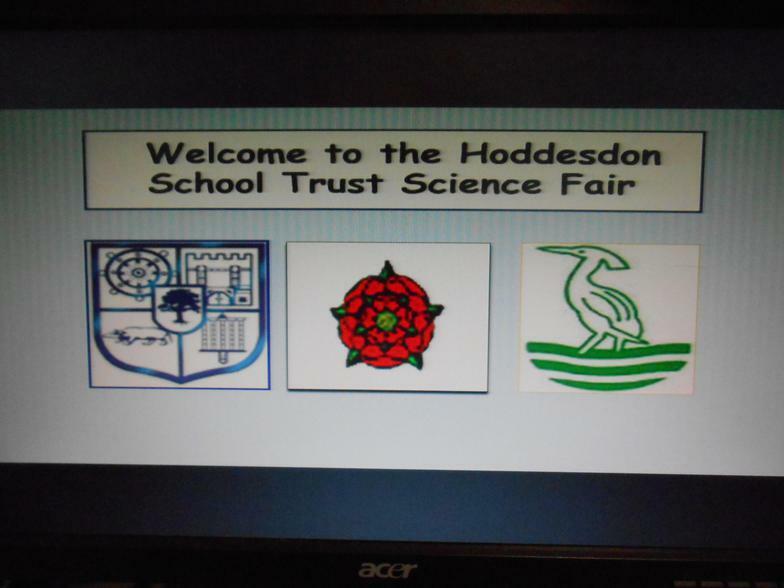 . . can't get better than that! 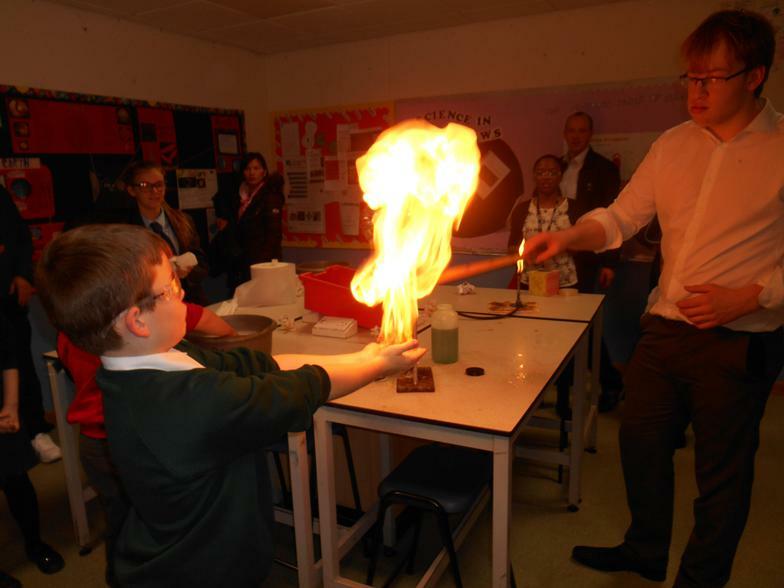 You can read our science policy, and those for other subjects, by clicking on the link below. 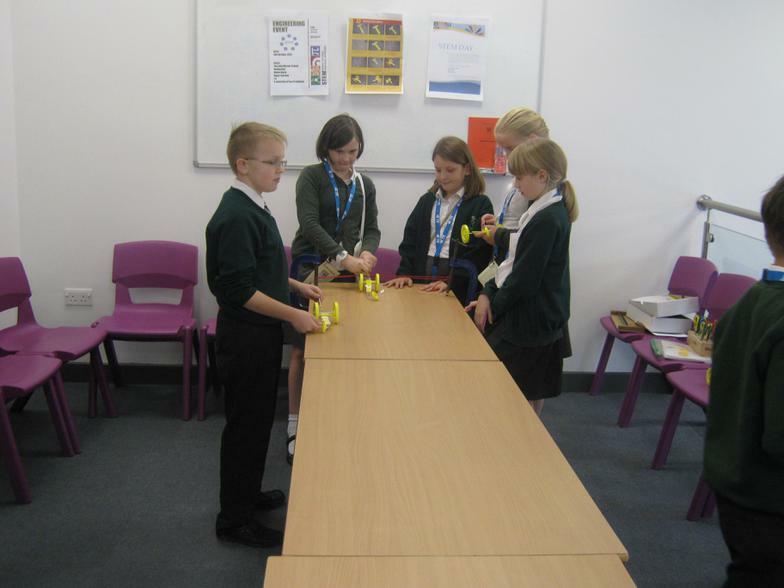 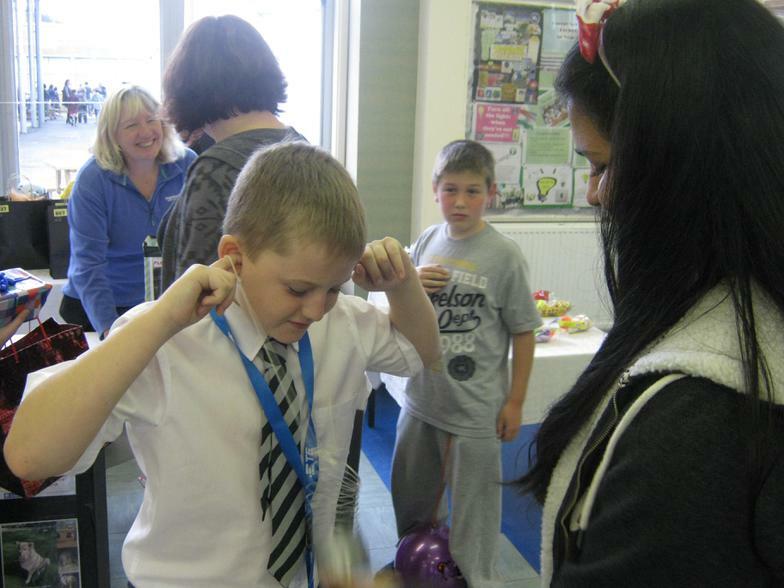 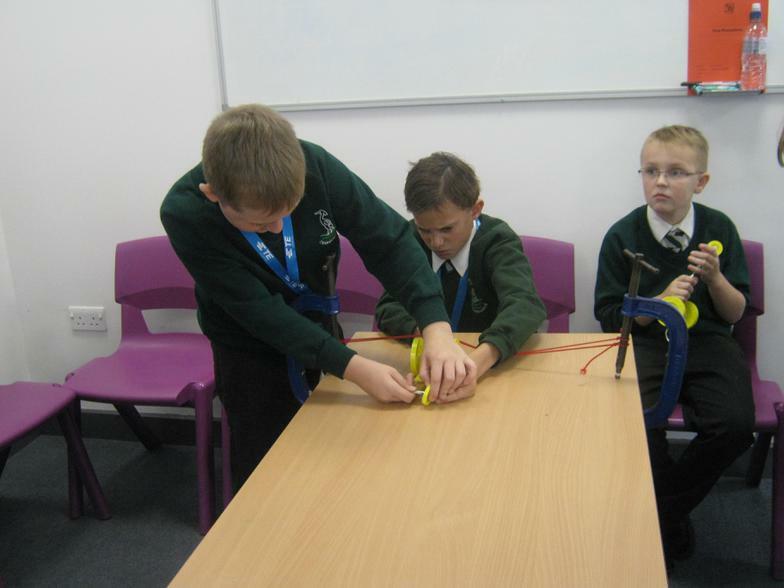 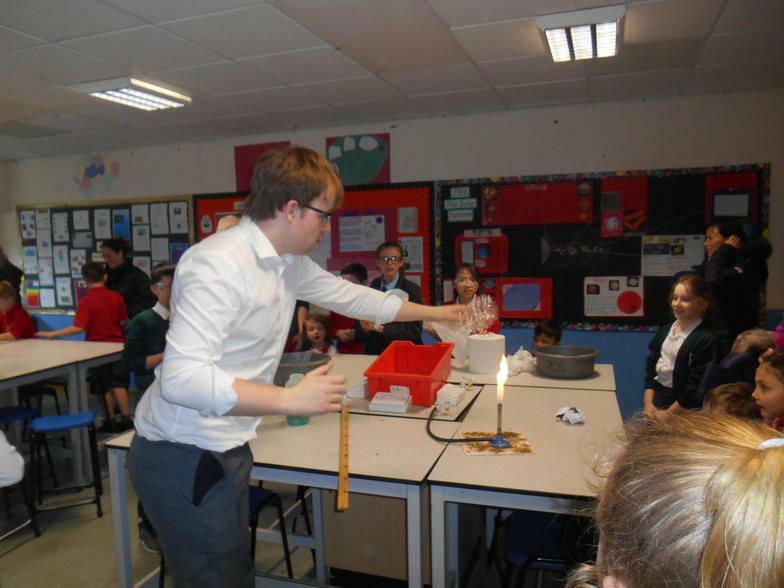 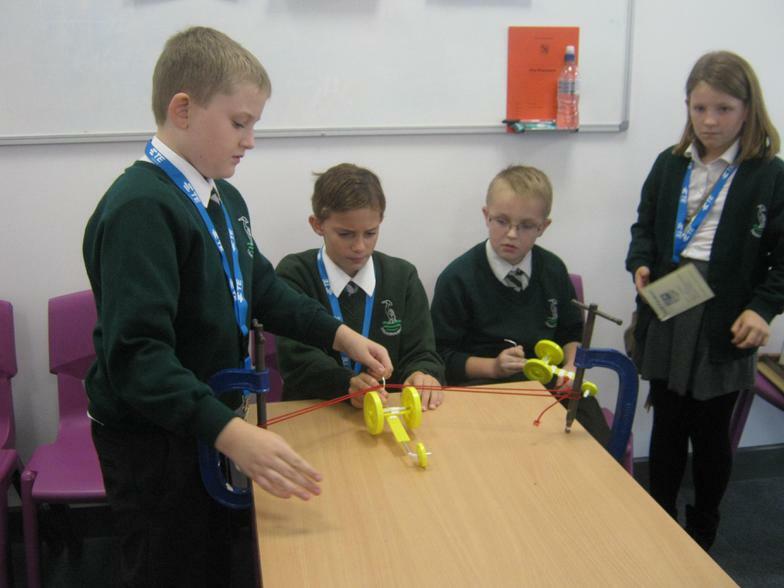 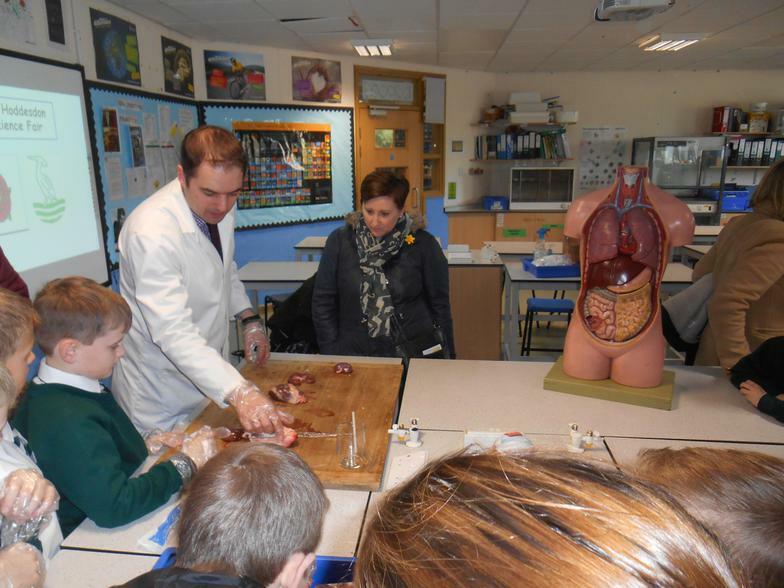 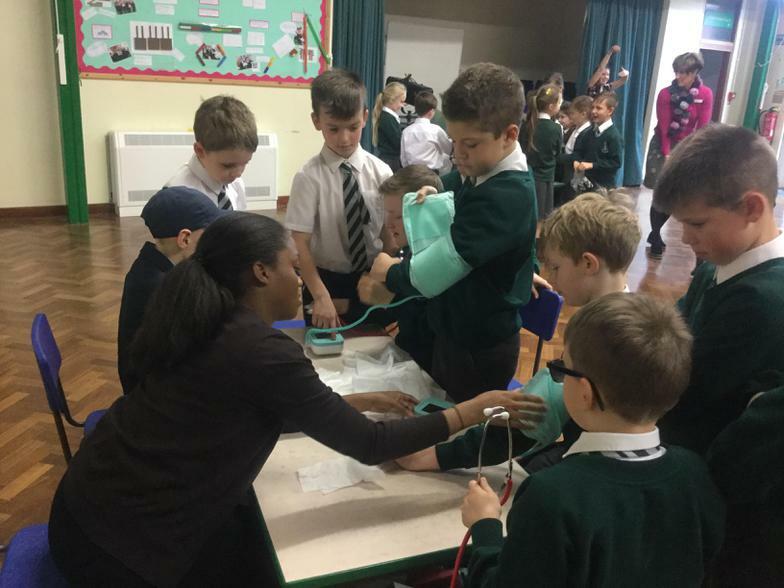 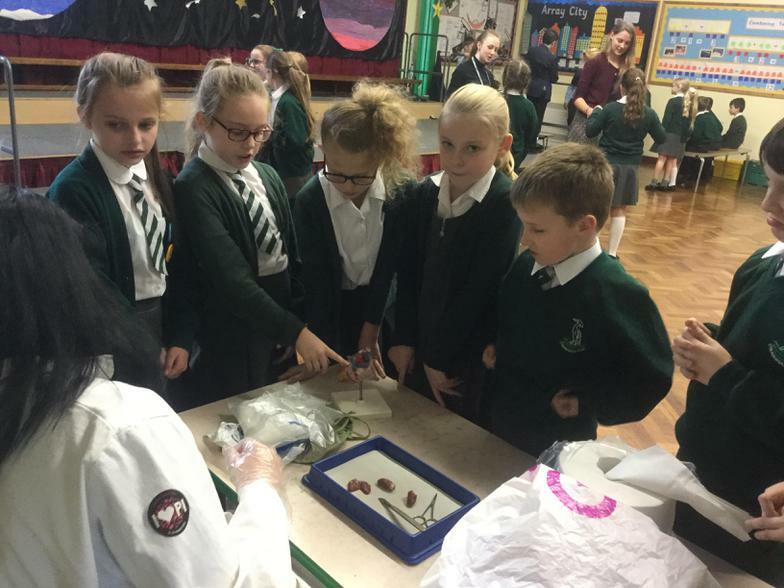 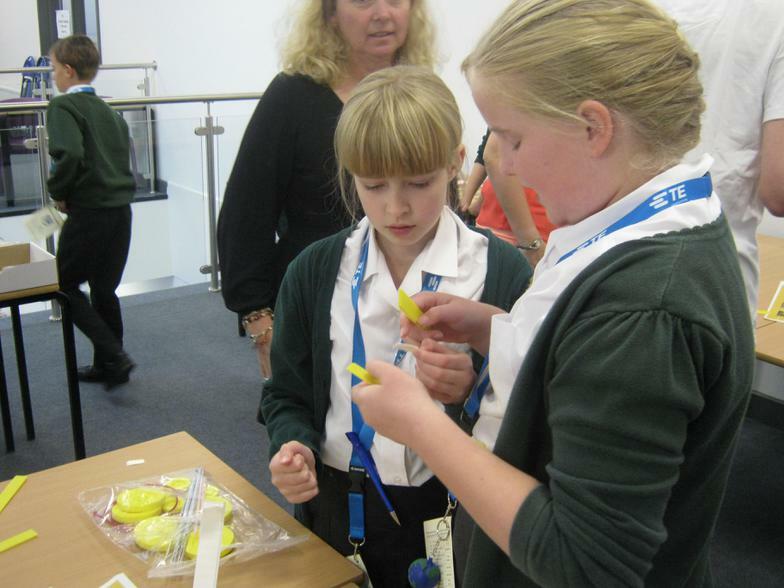 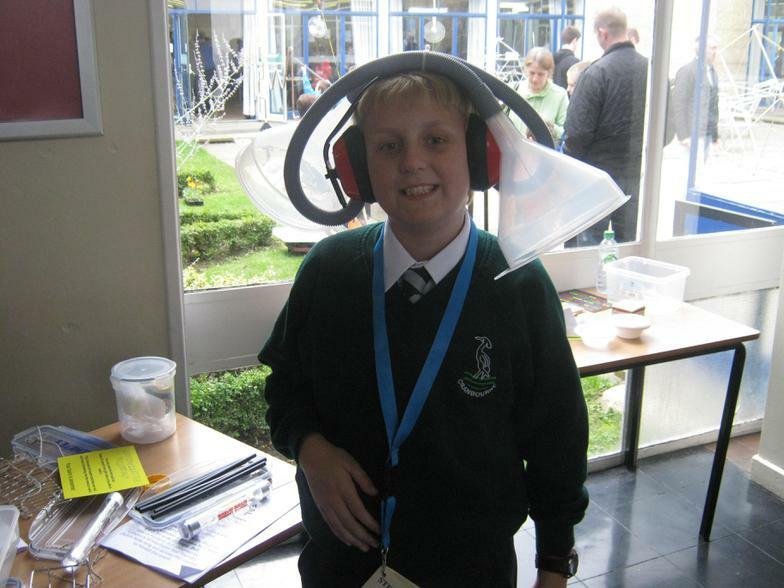 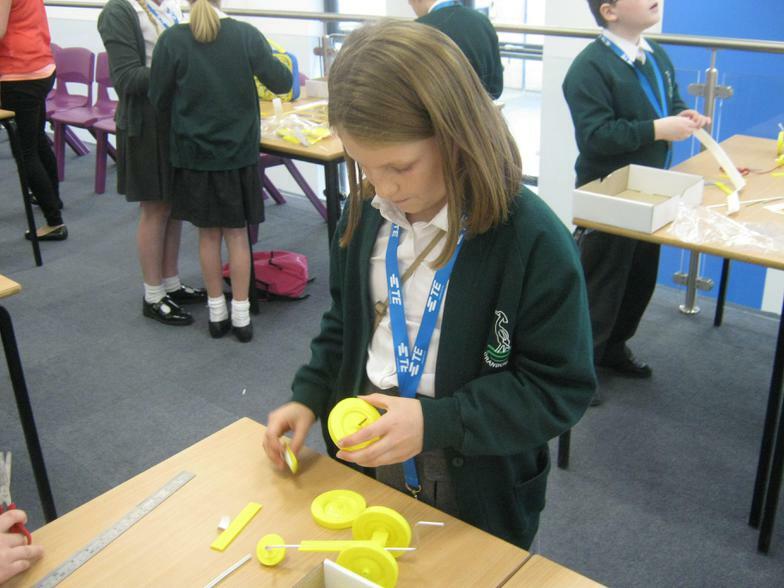 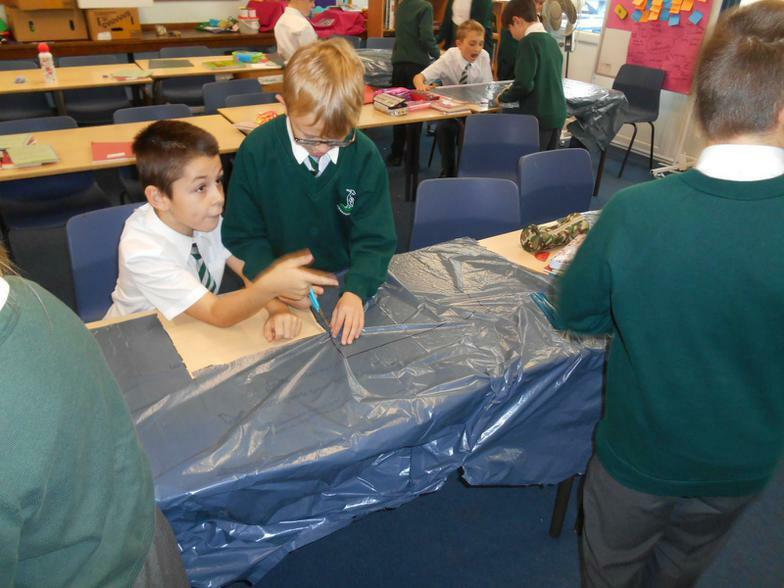 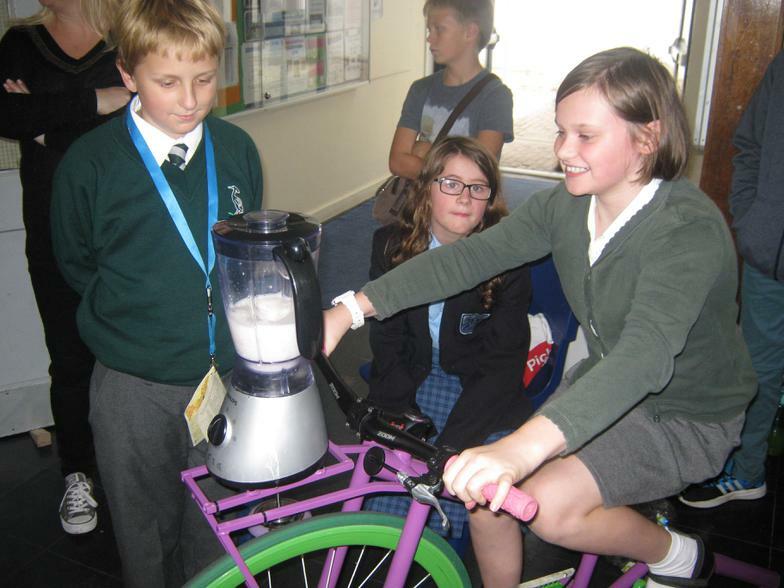 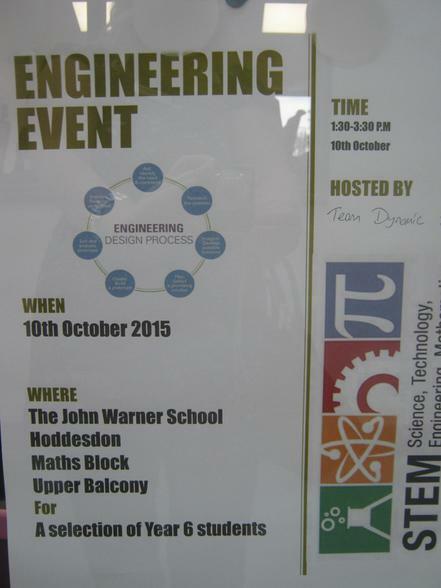 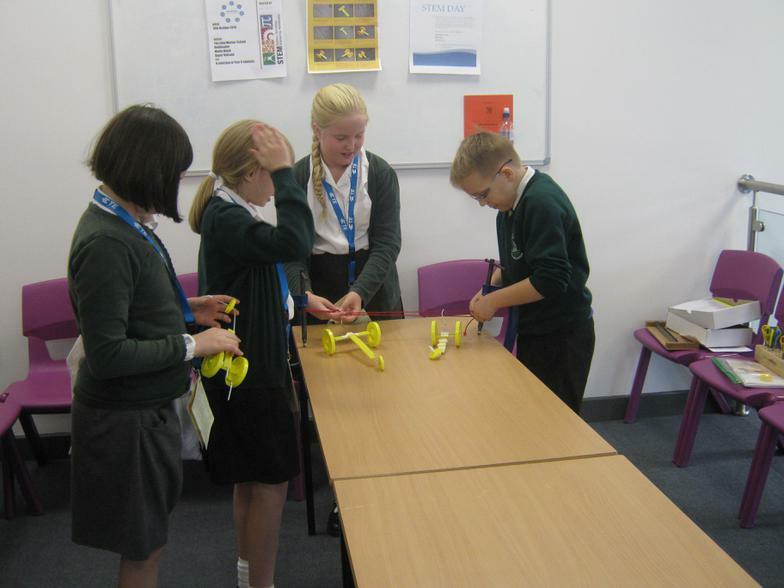 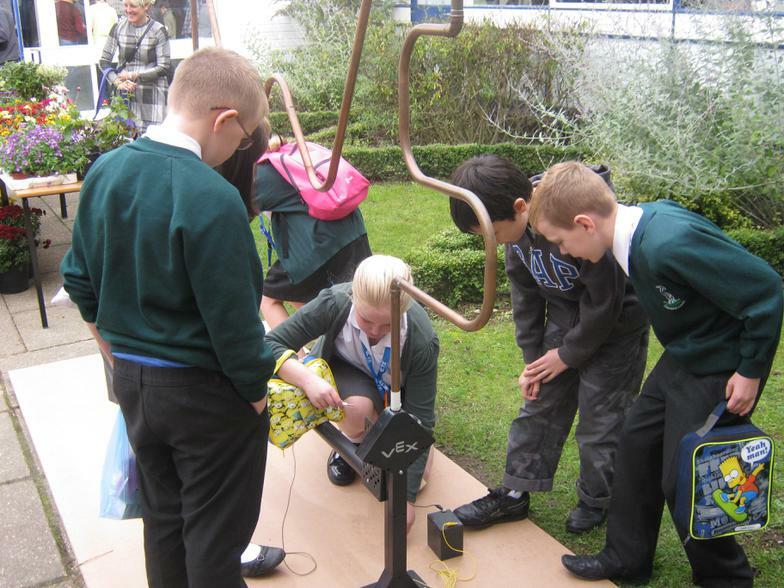 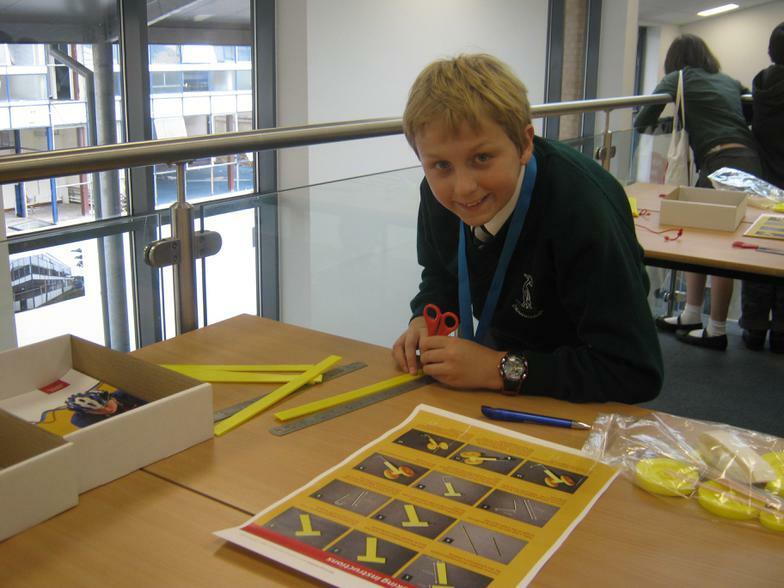 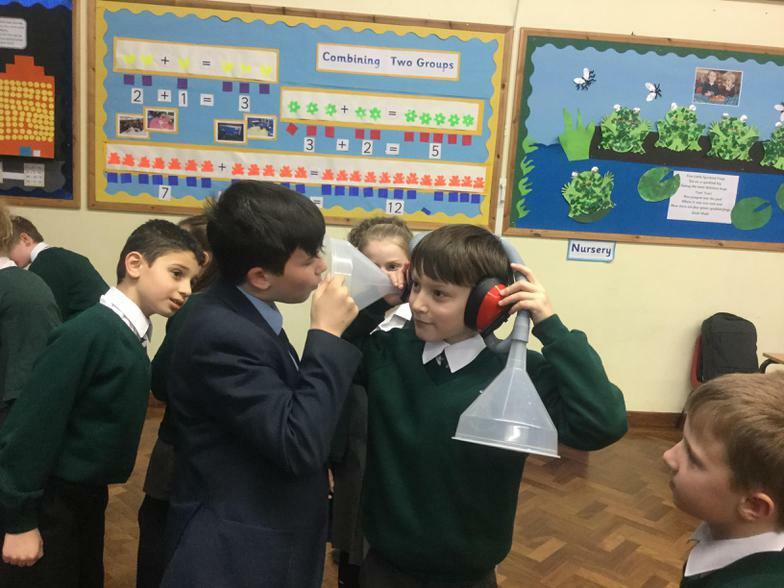 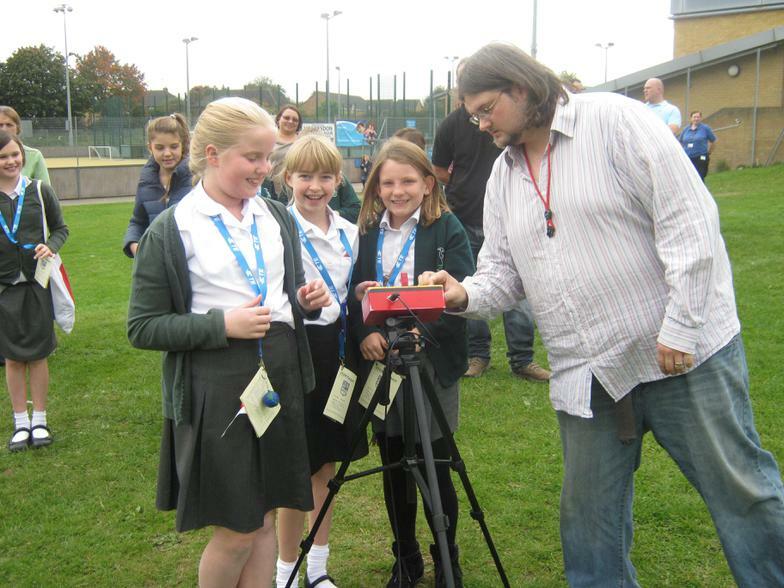 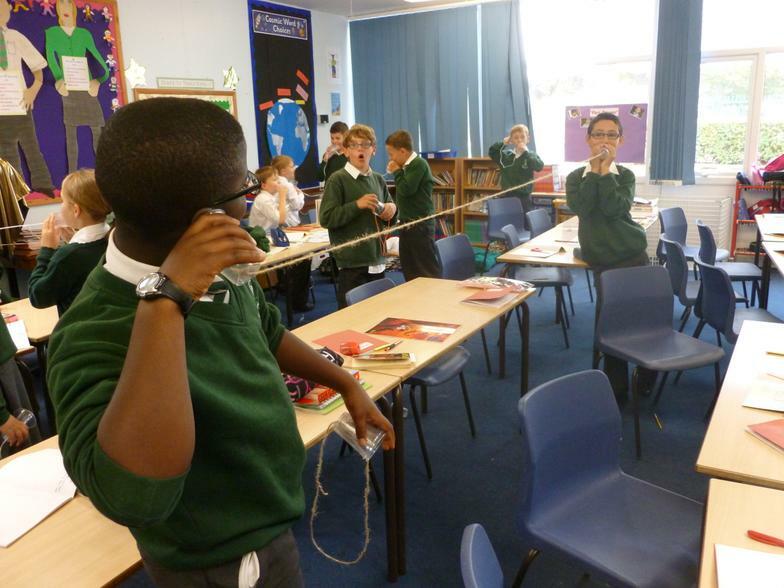 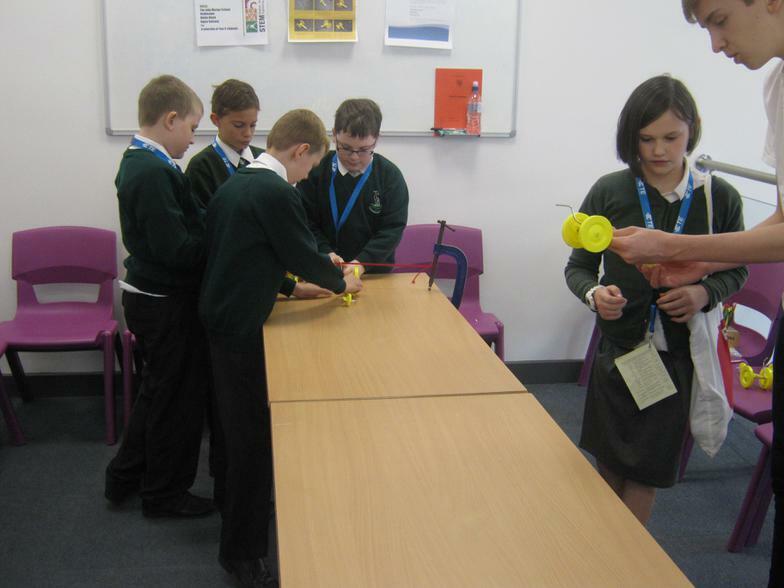 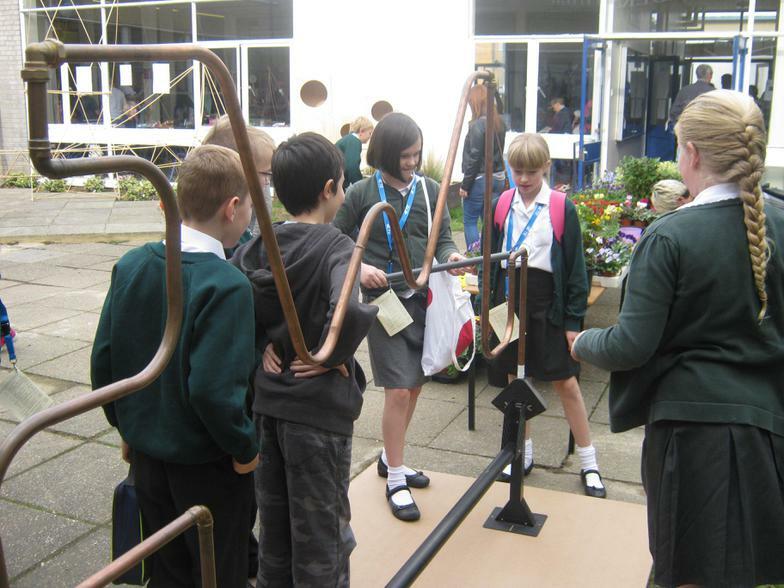 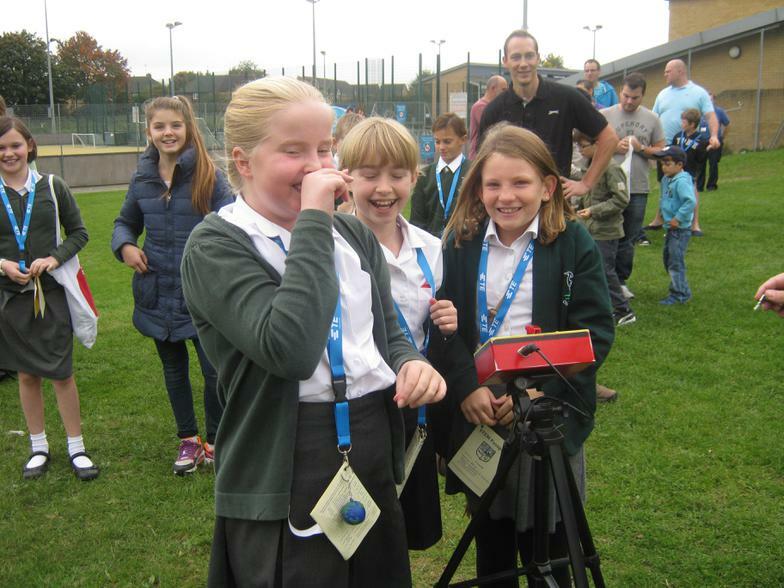 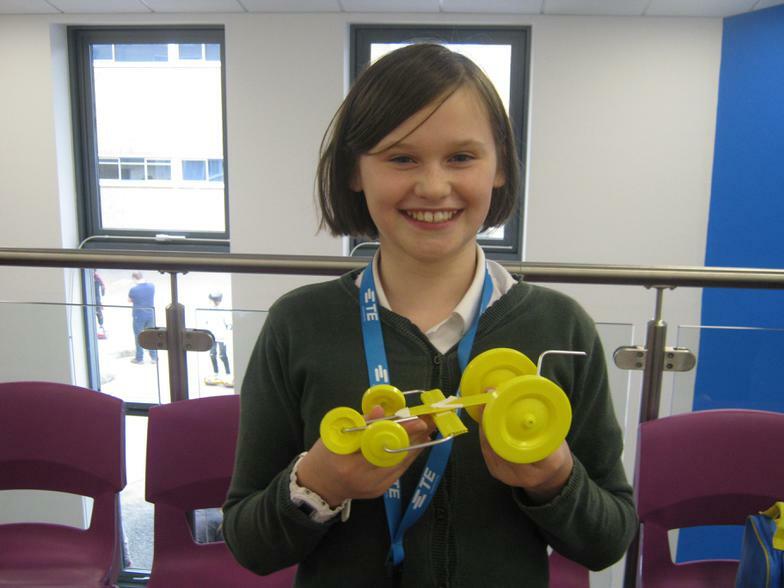 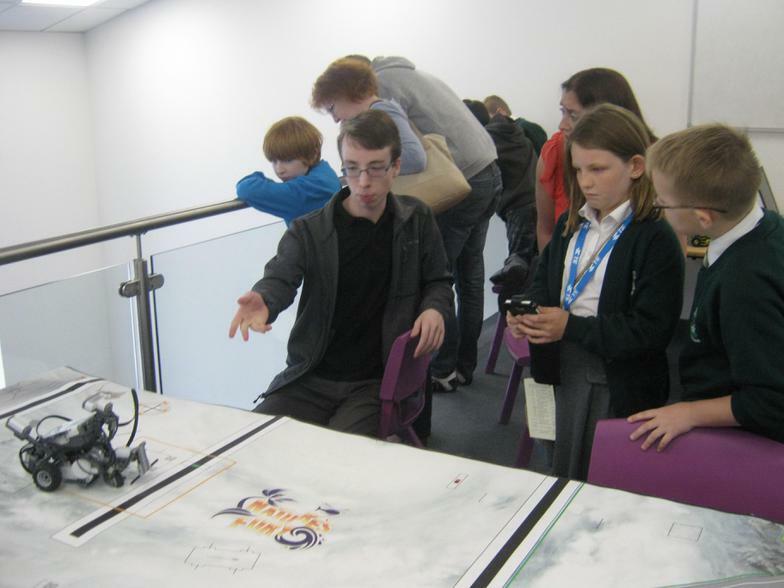 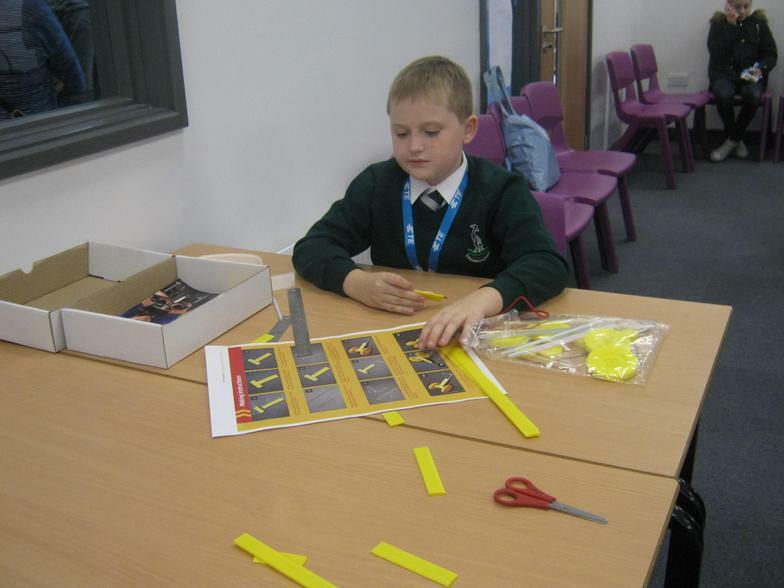 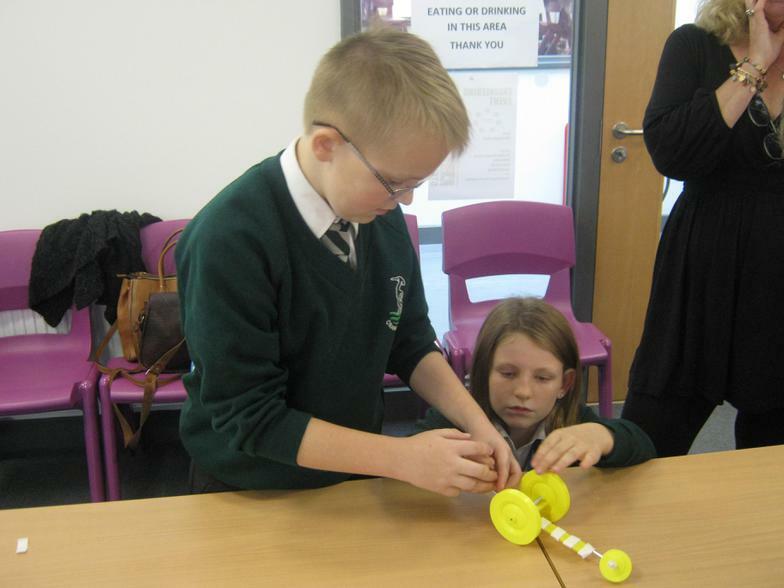 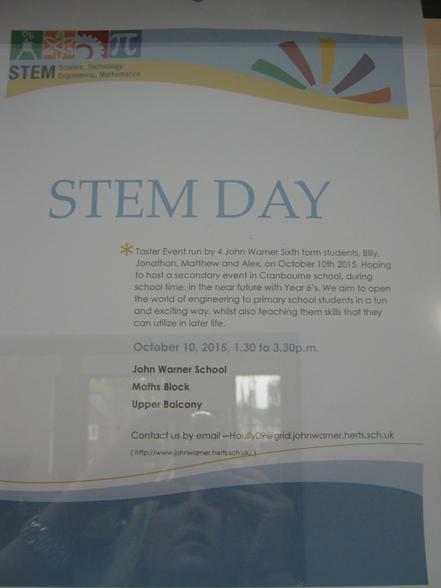 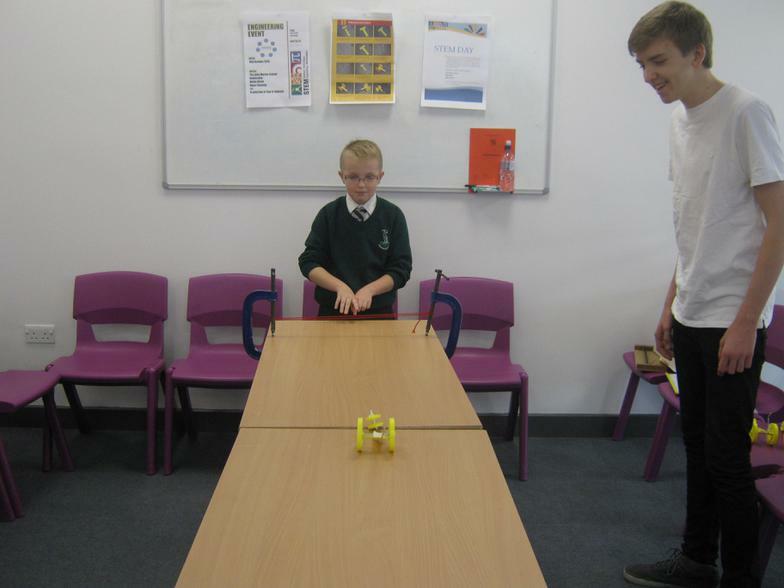 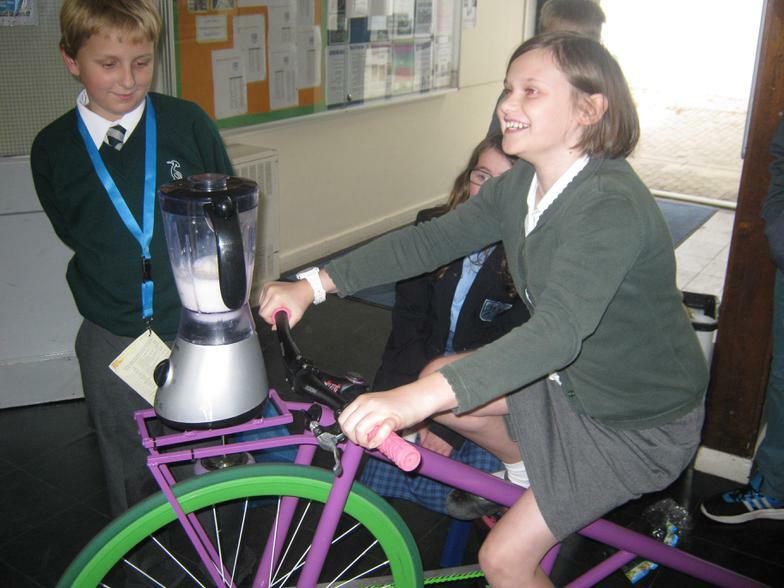 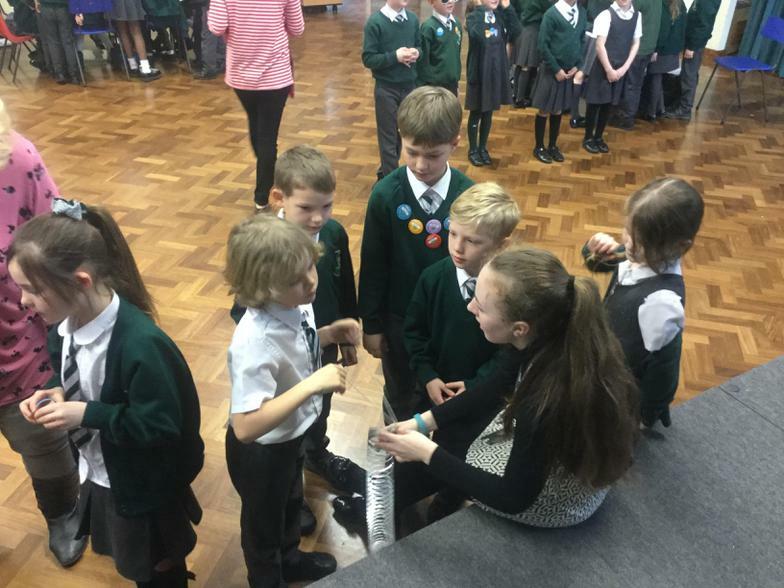 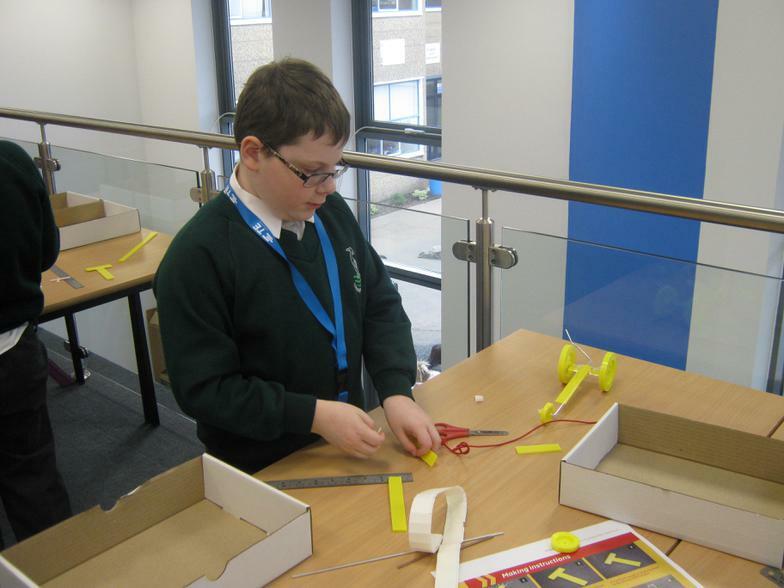 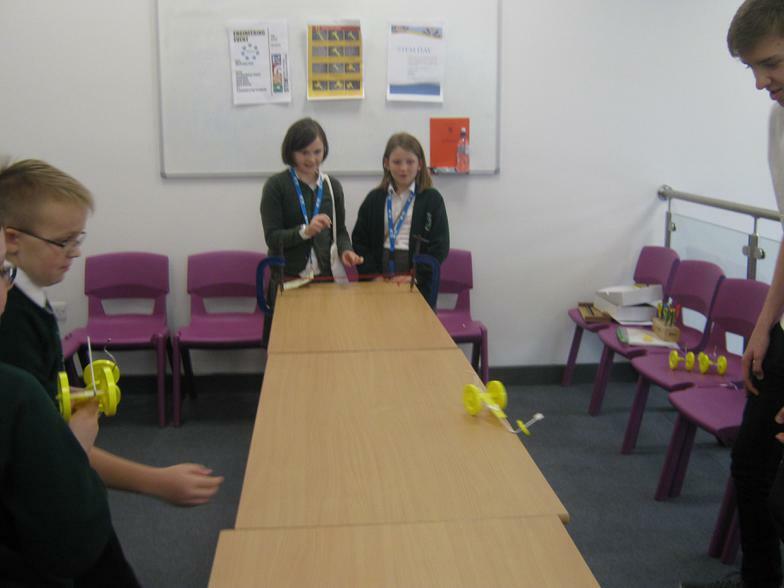 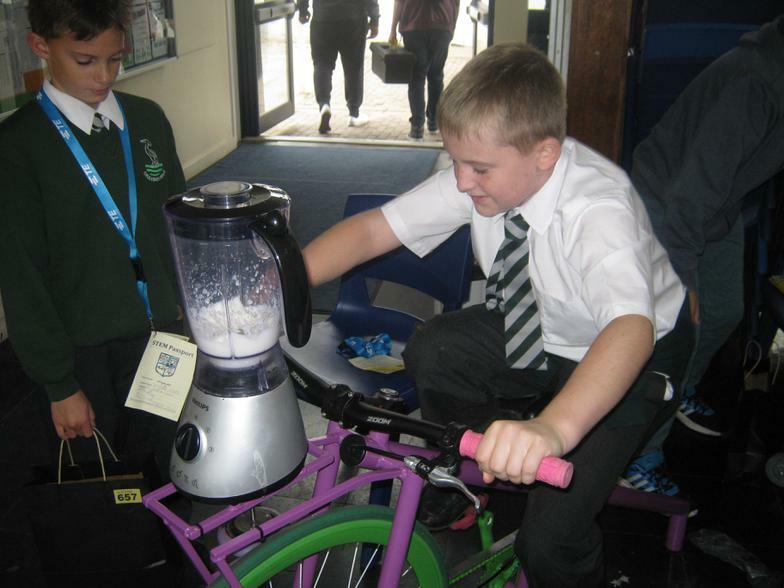 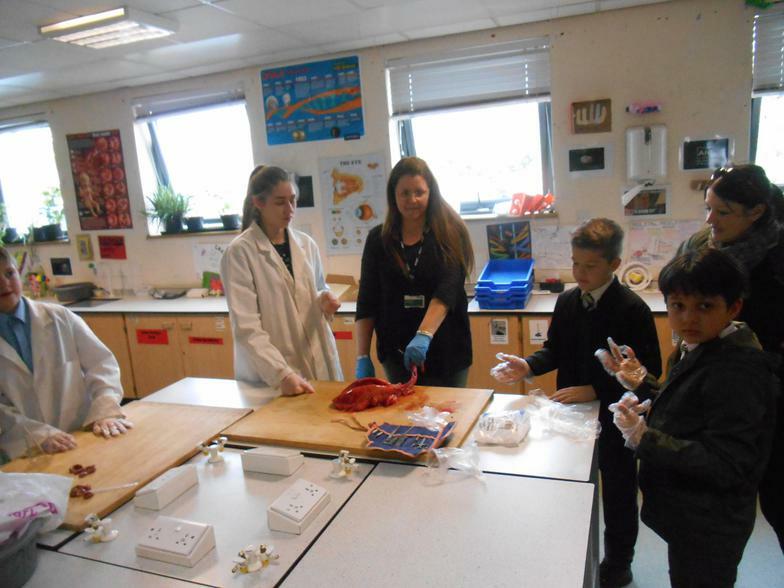 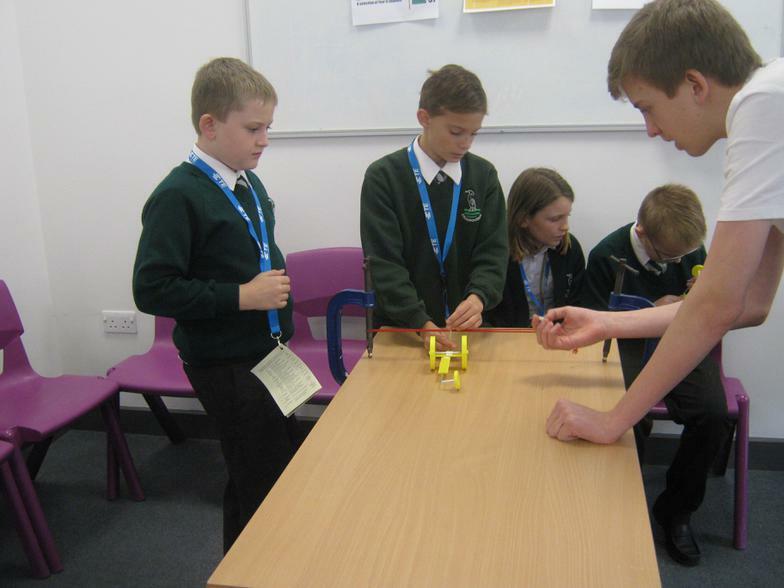 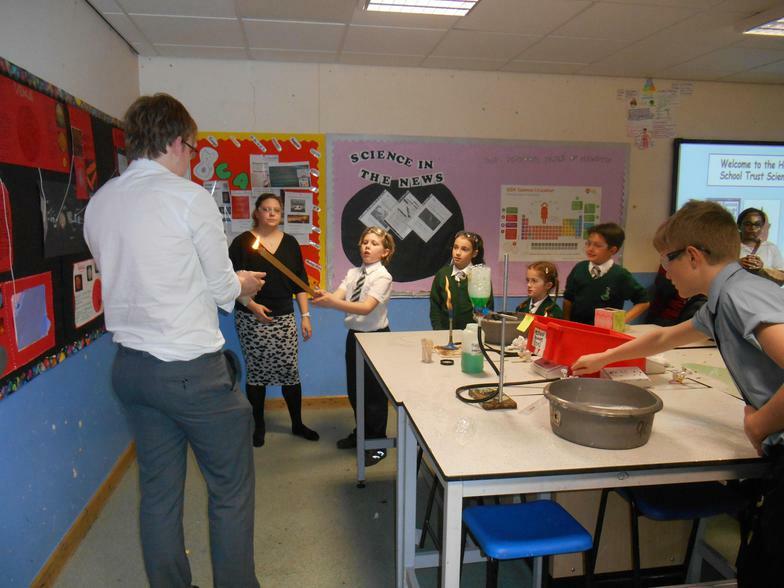 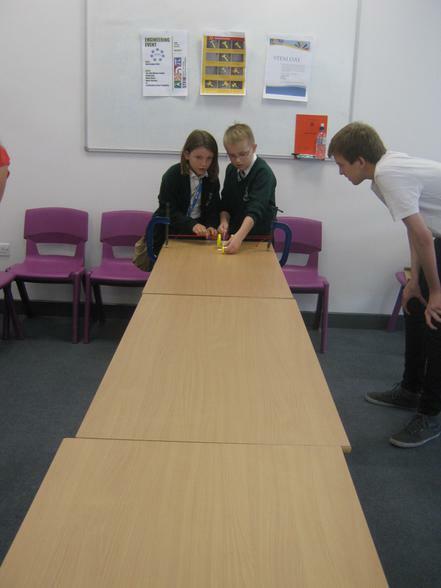 Year 6 enjoy being part of the STEM Day at John Warner Secondary School! 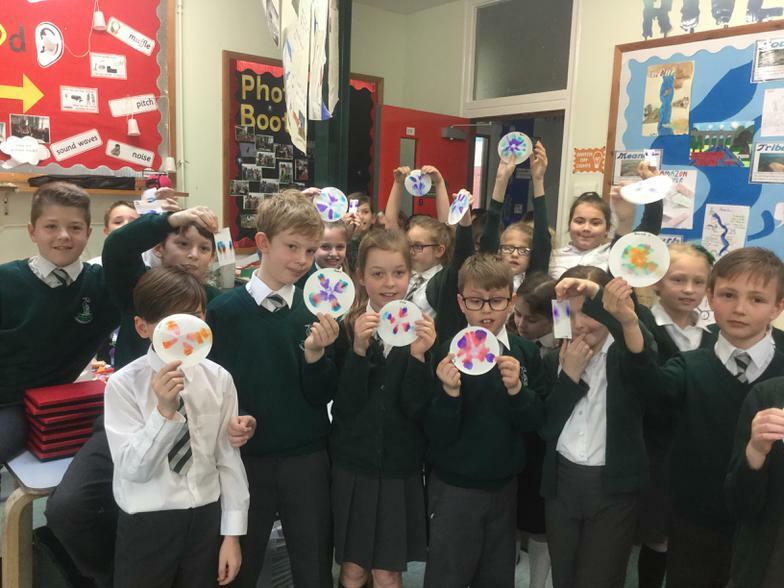 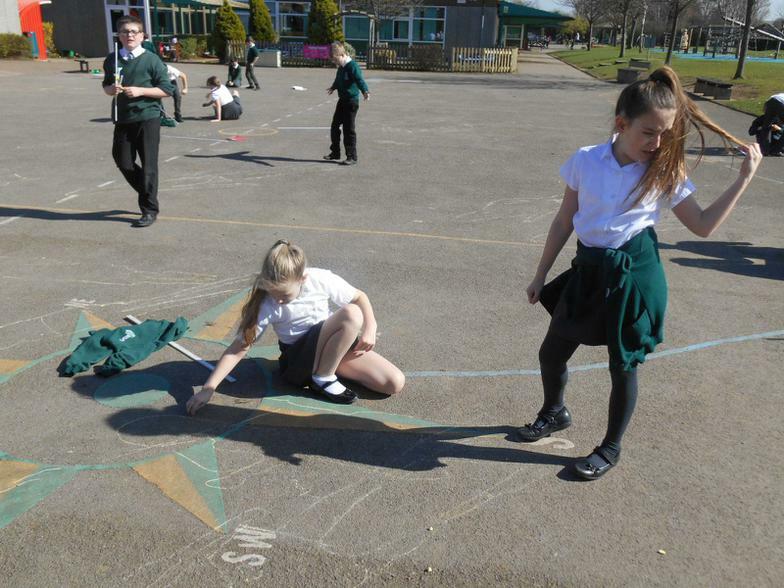 Look at the spectacular solar system home learning Year 5 have created! 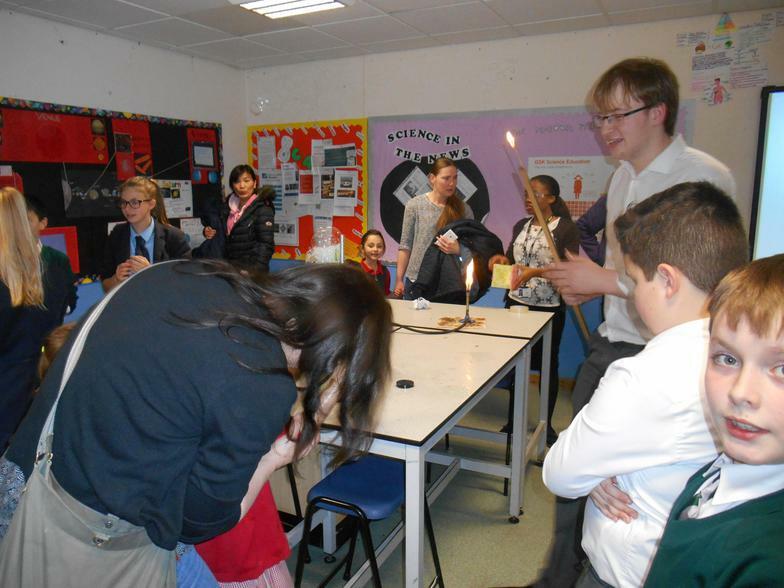 Hands on fun practical science at Cranbourne! 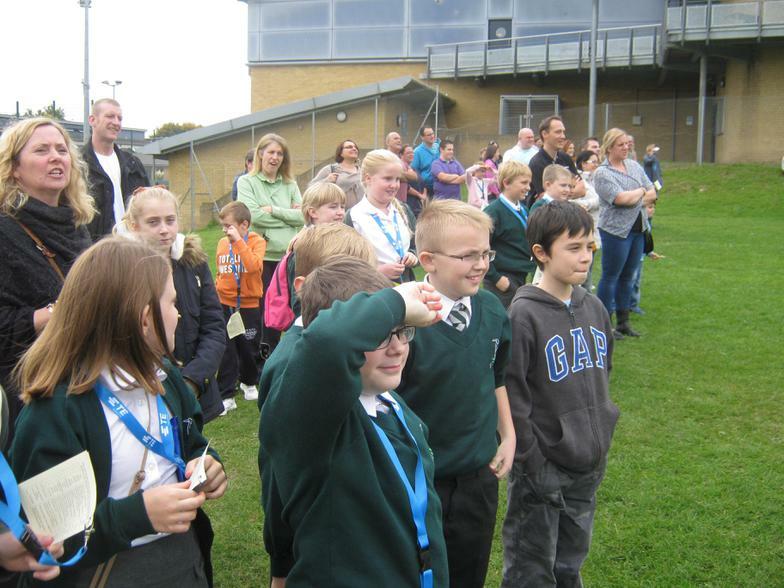 Read all about it....Cranbourne makes the newspapers! 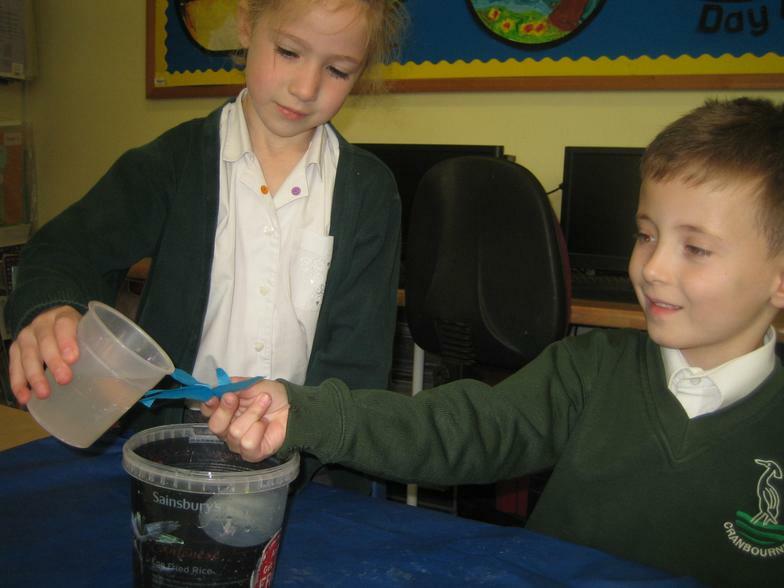 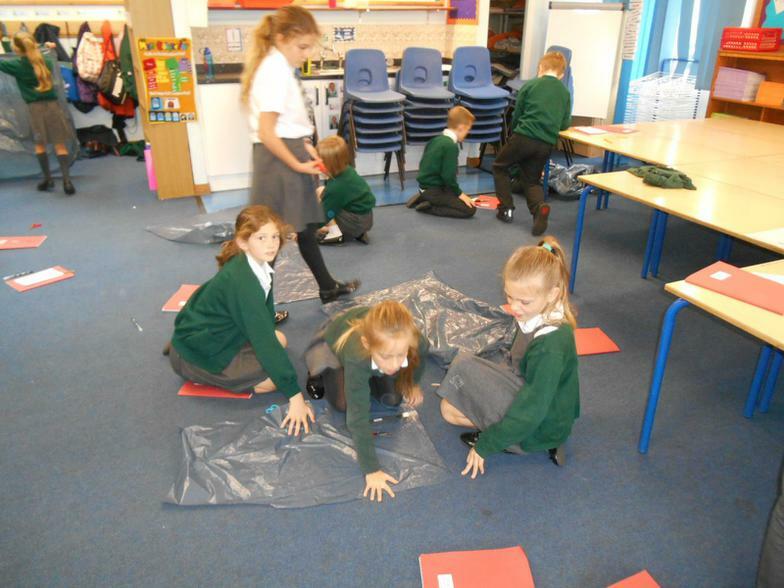 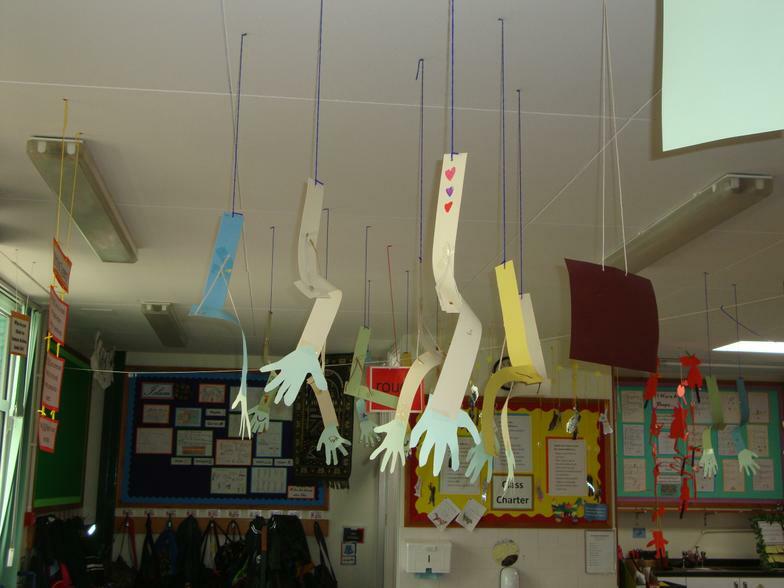 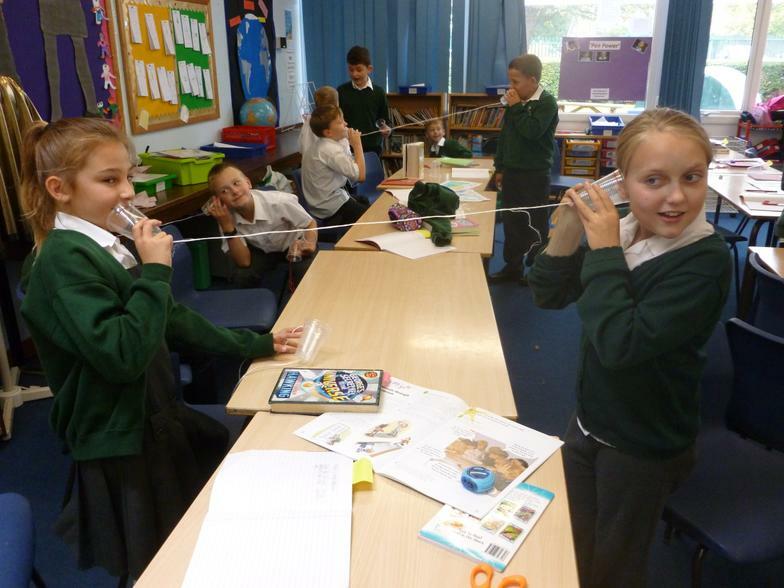 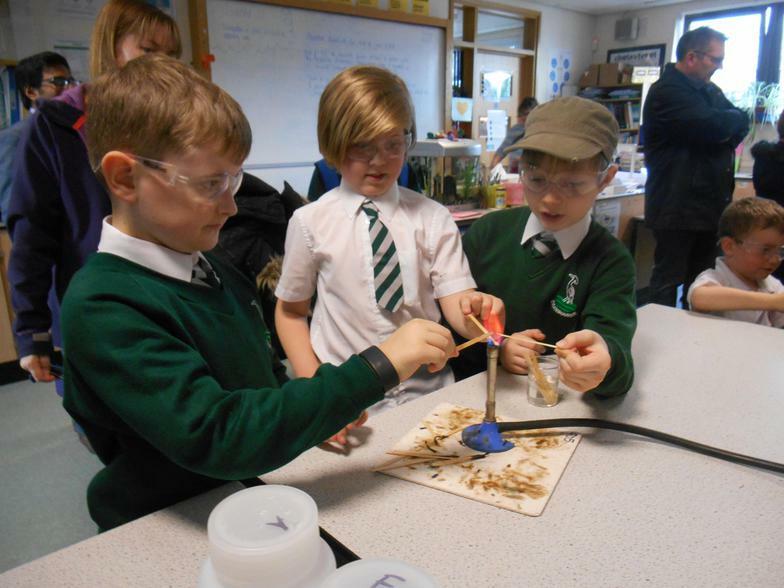 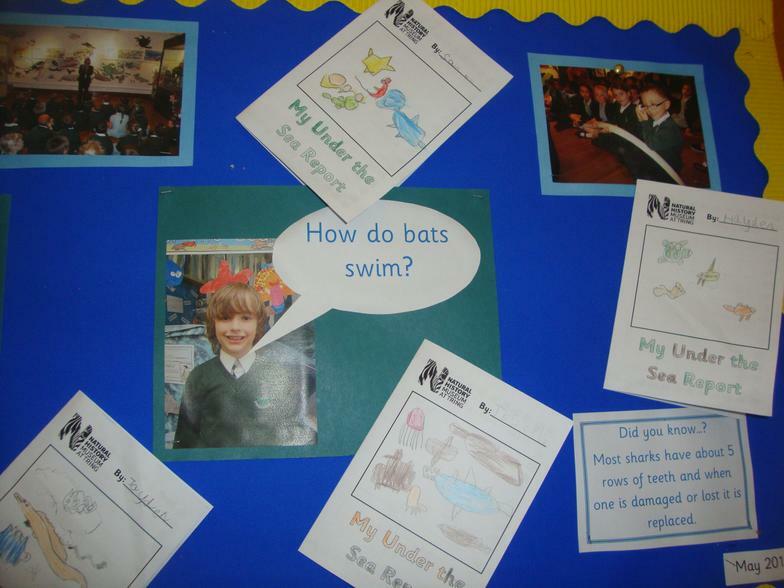 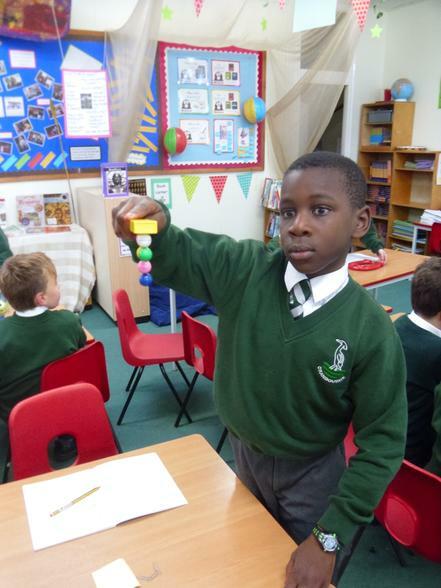 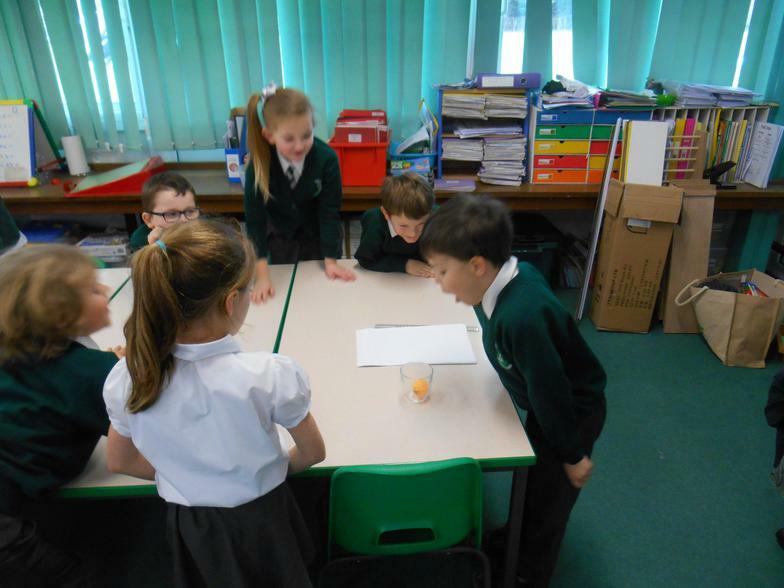 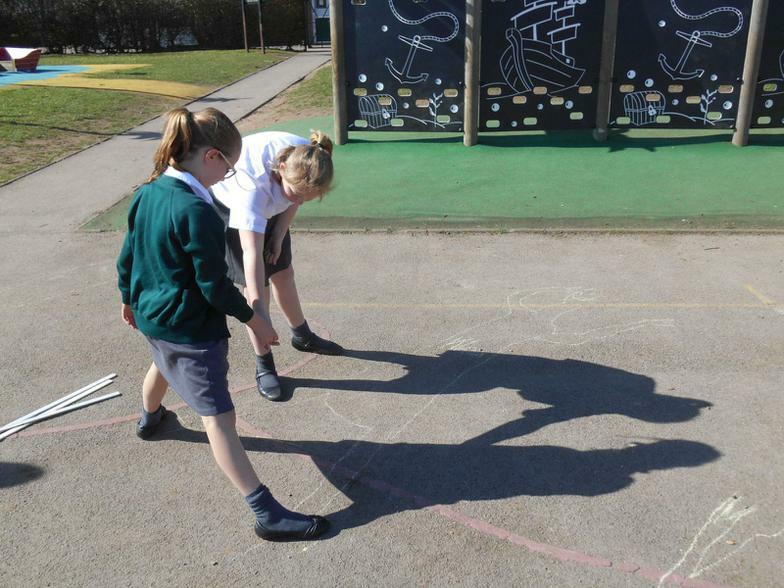 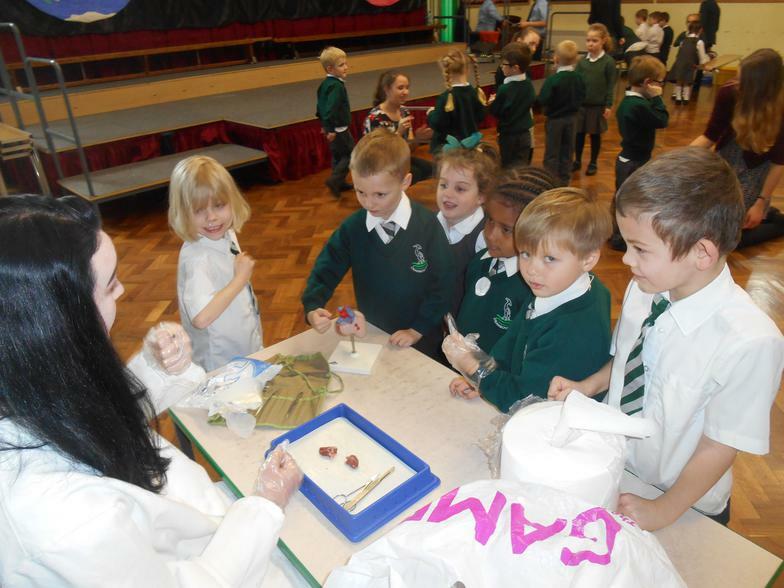 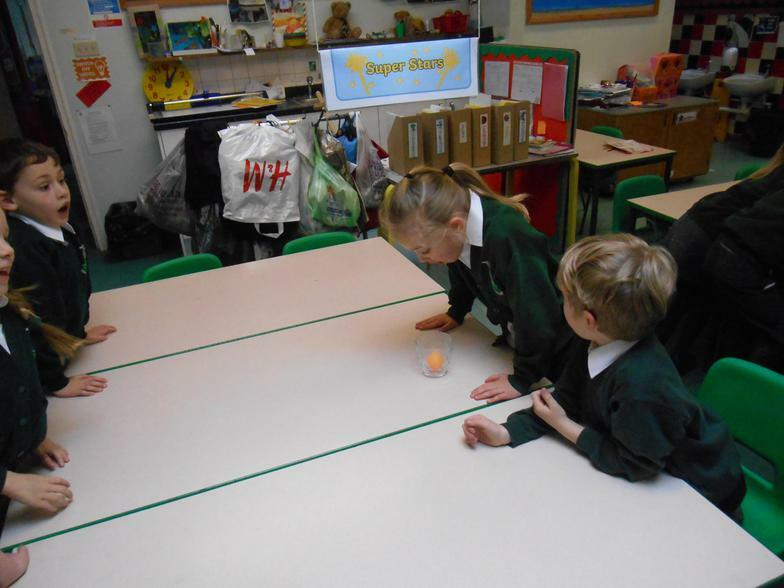 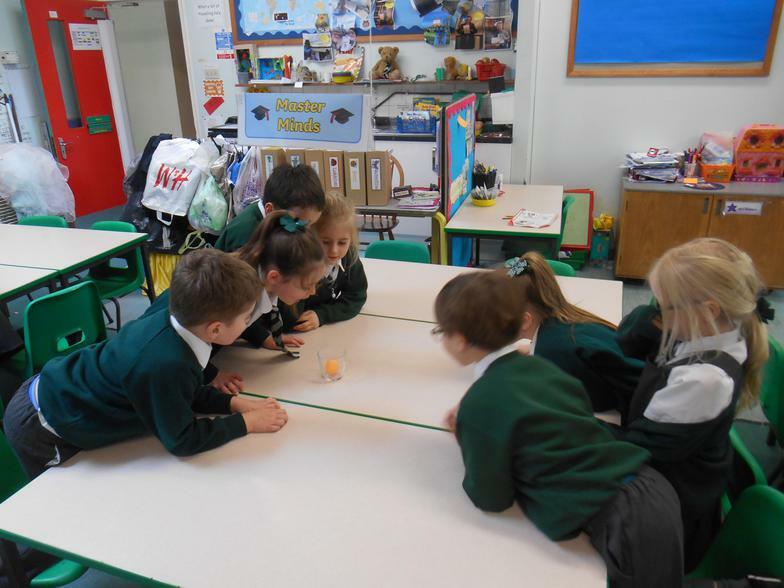 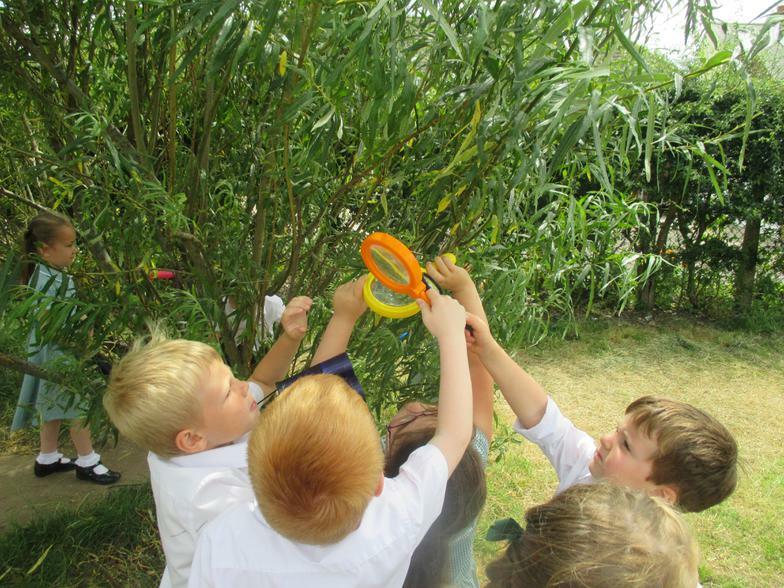 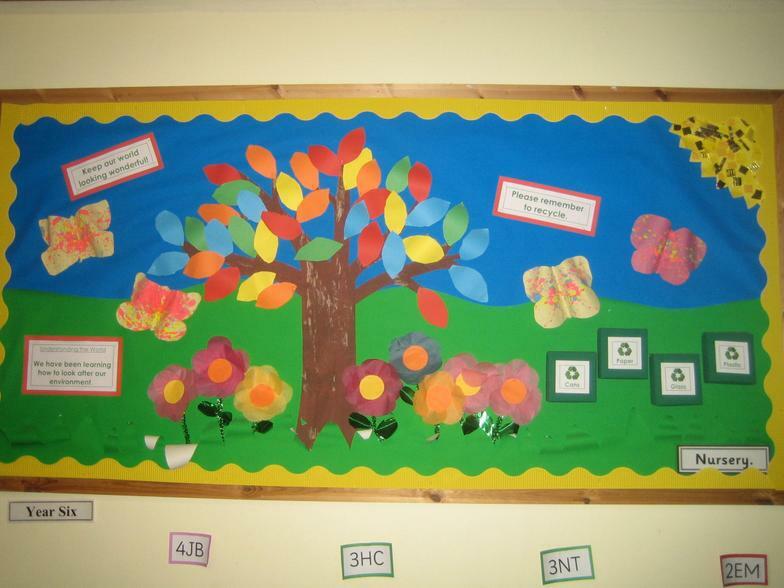 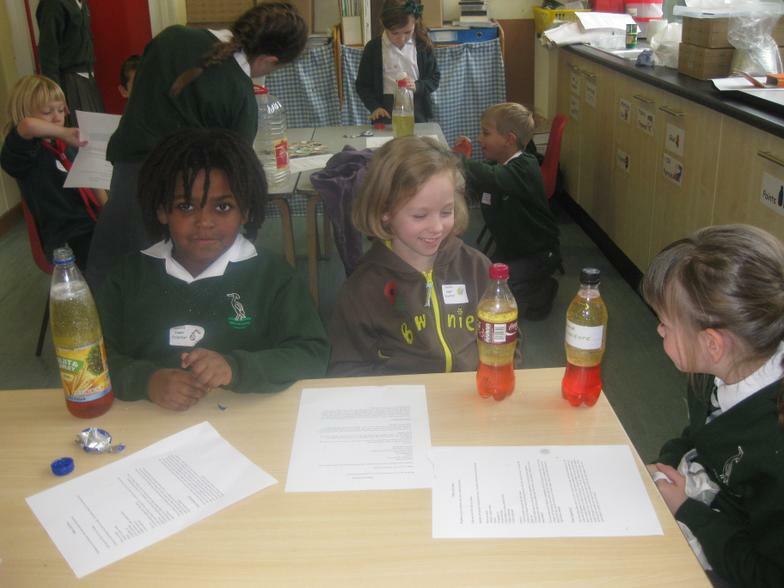 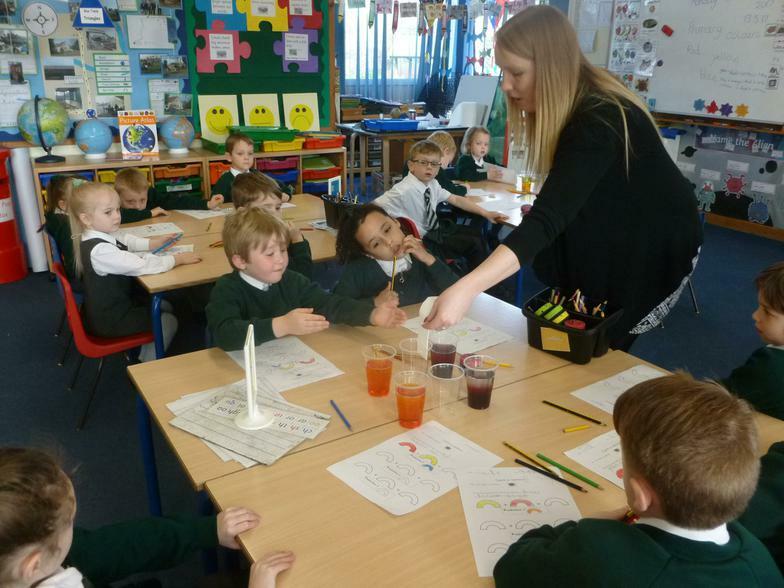 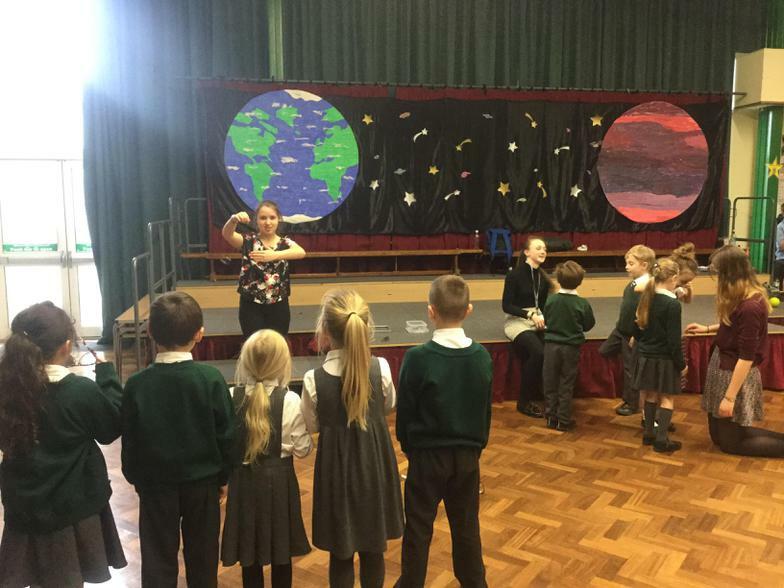 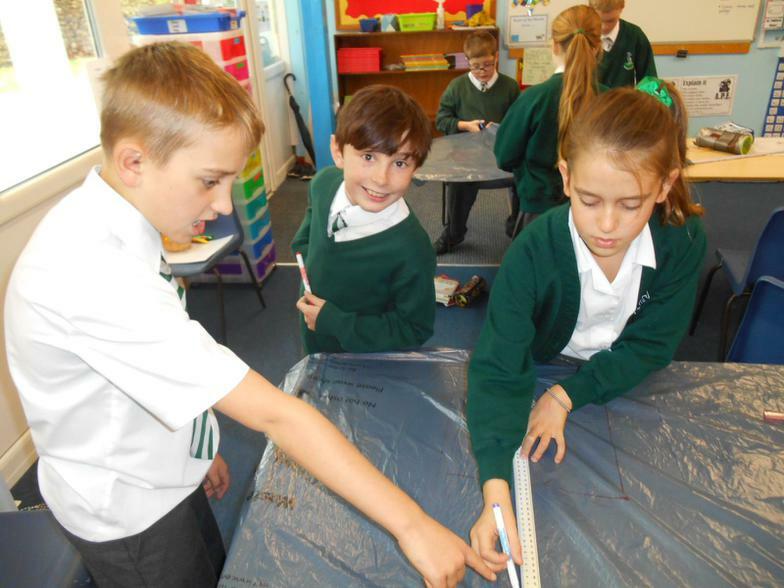 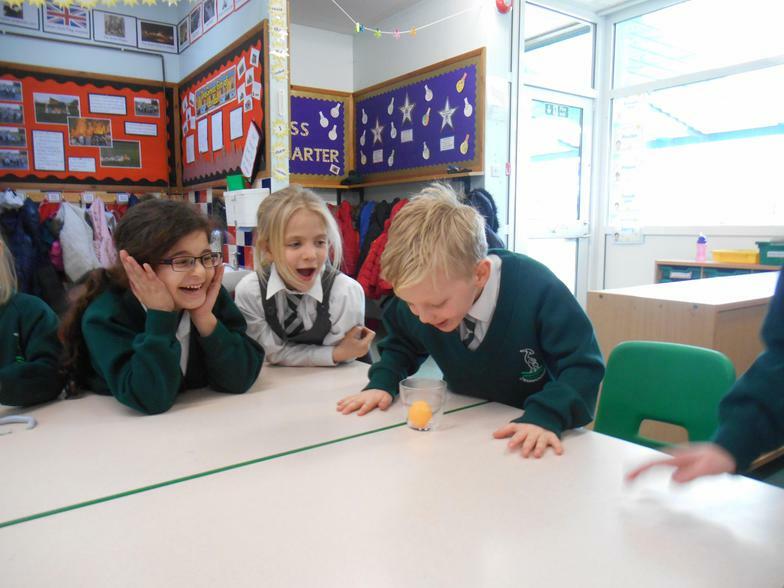 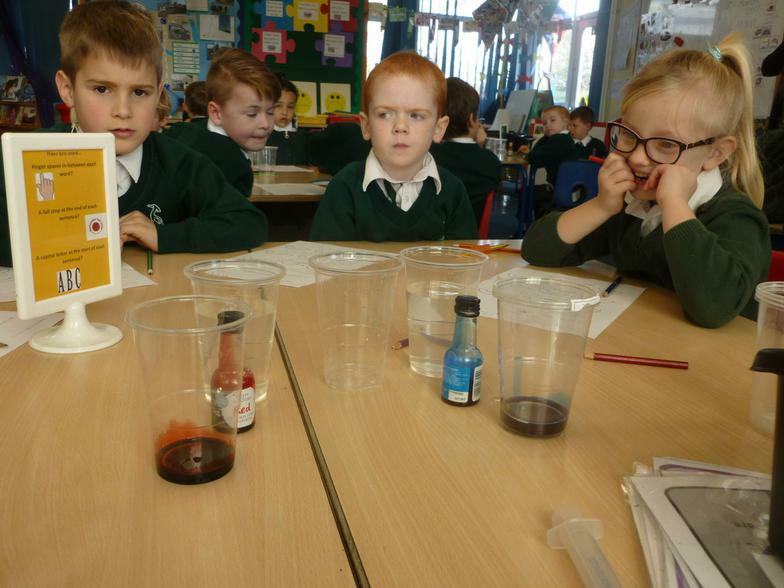 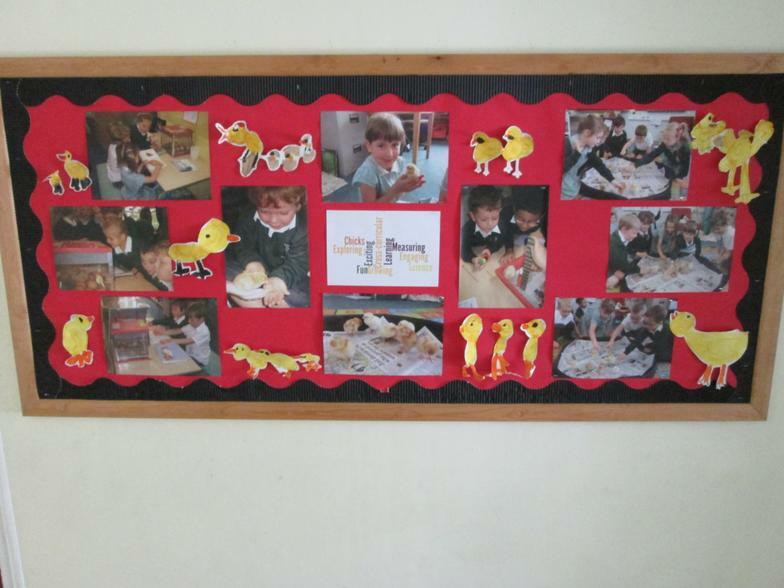 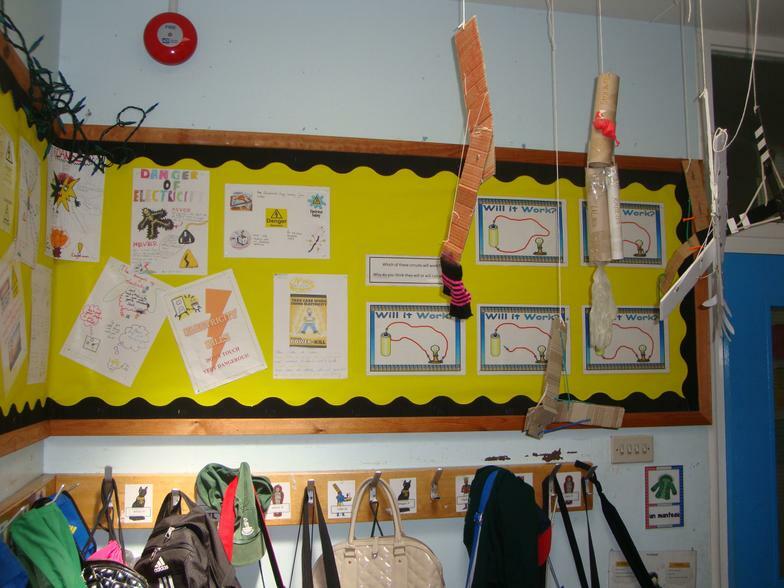 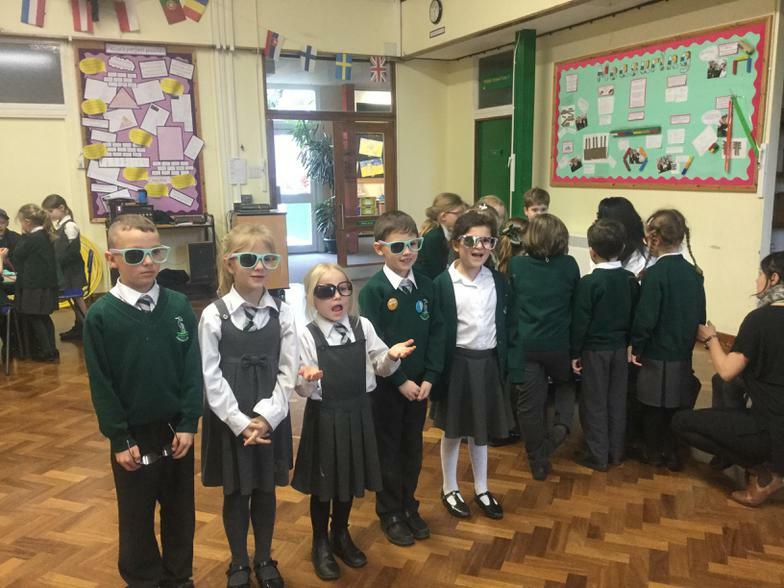 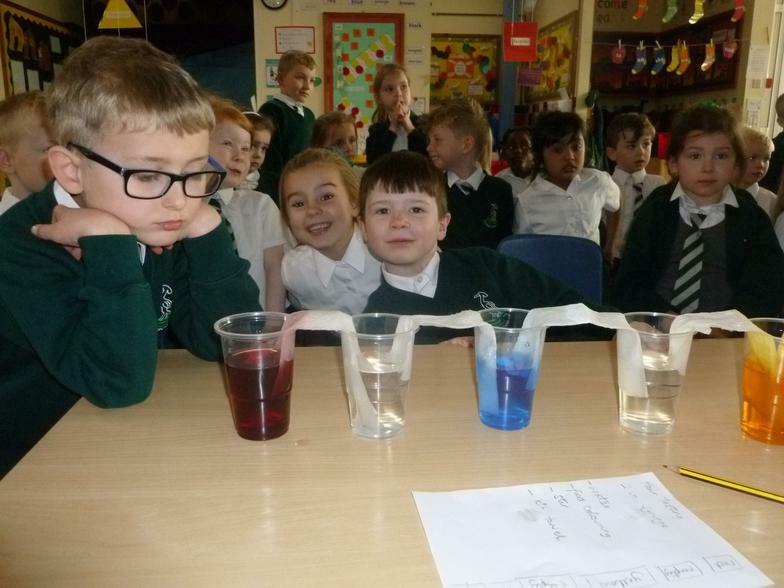 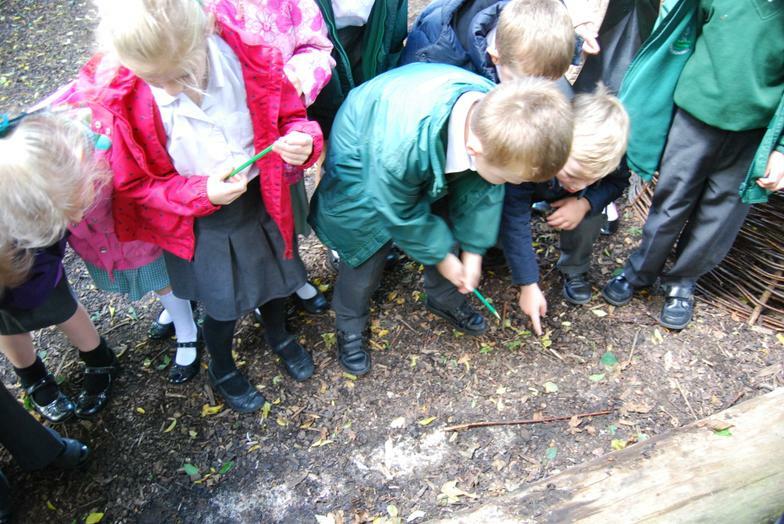 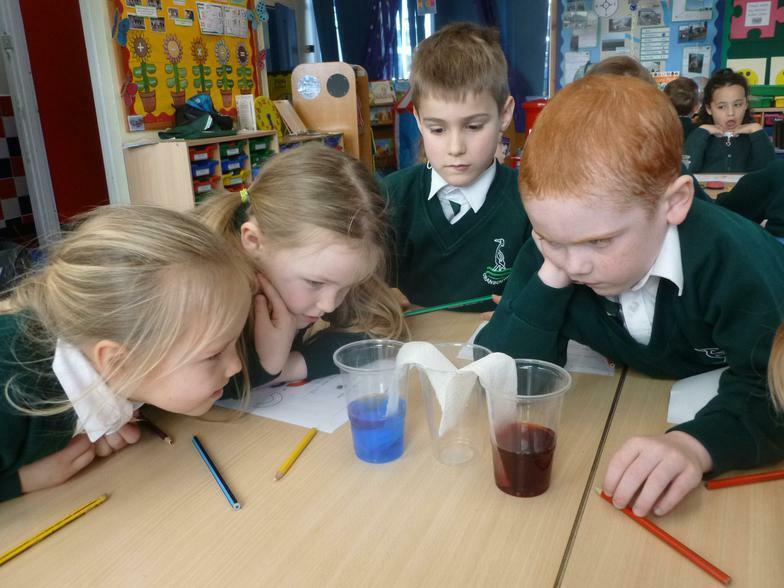 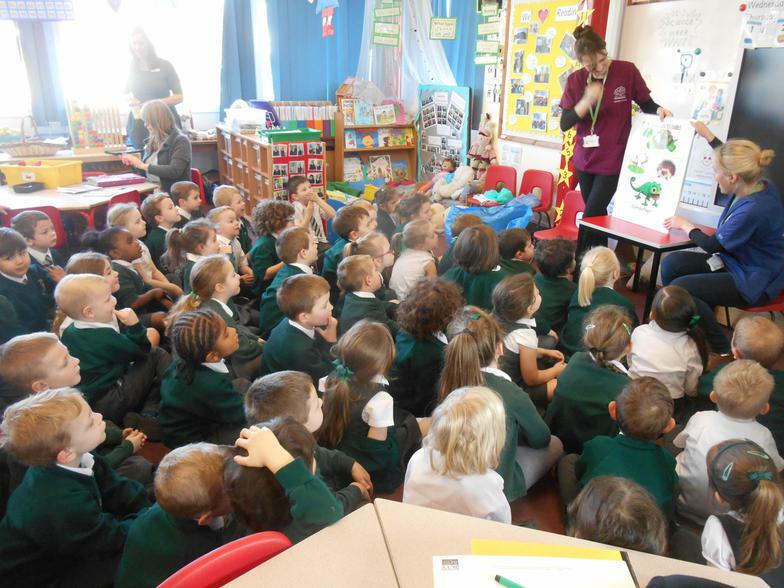 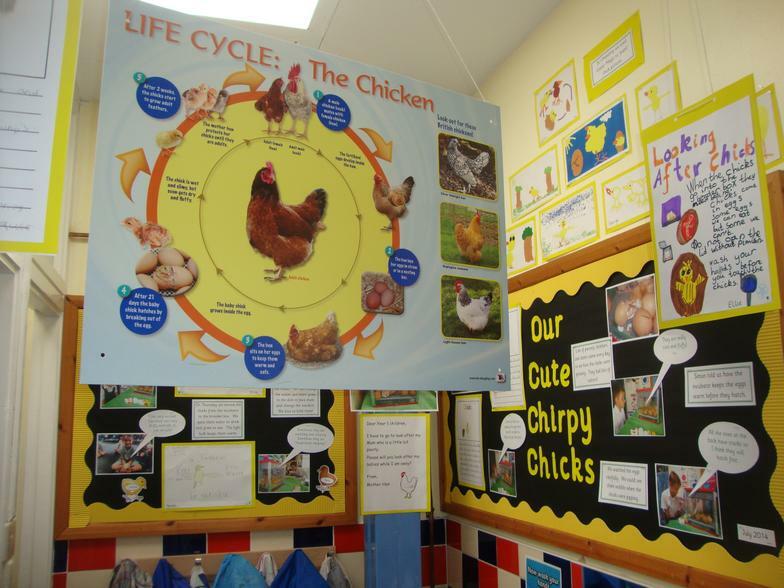 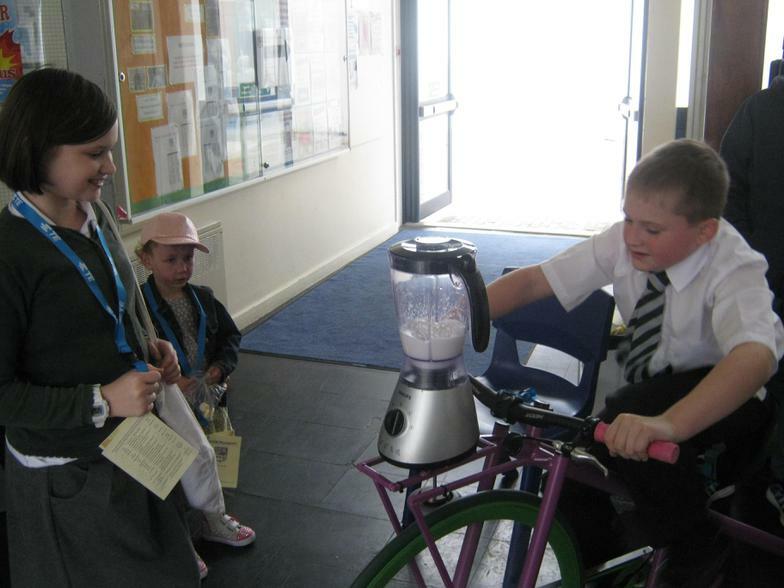 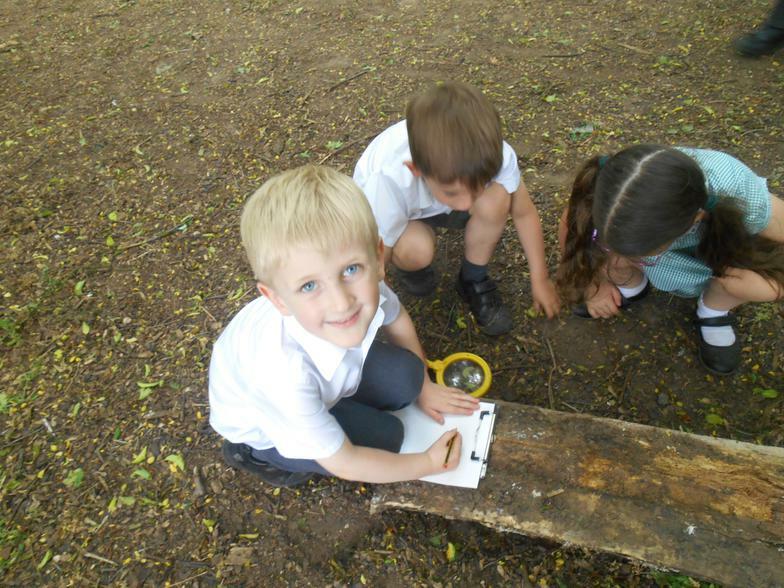 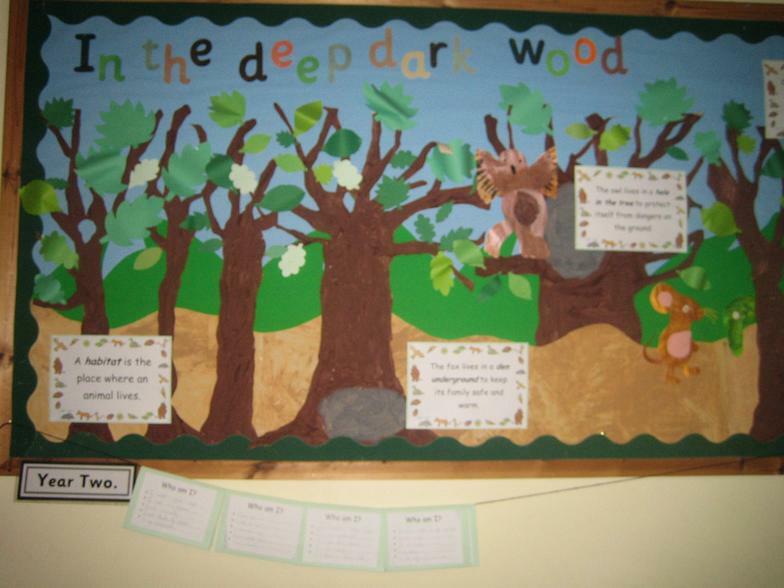 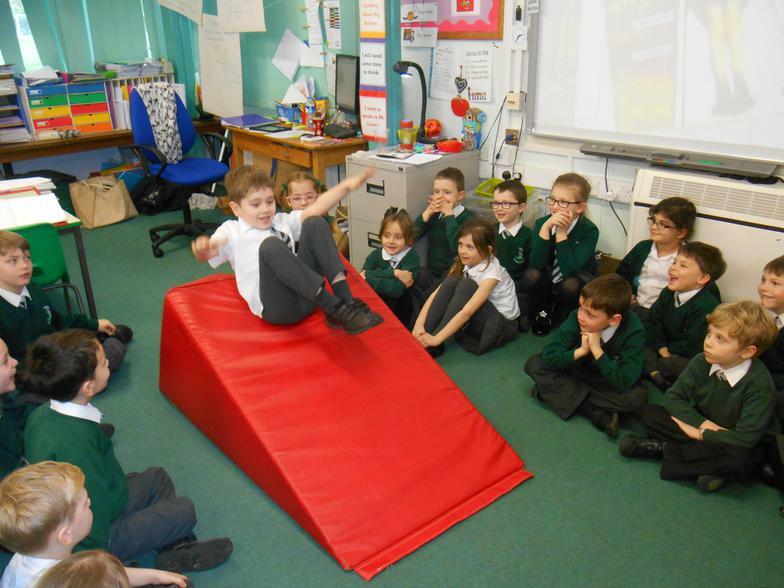 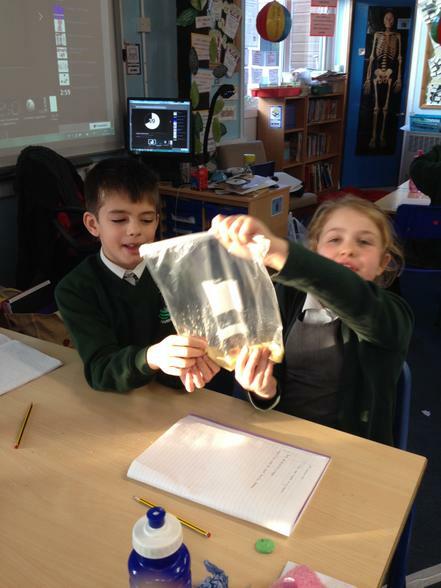 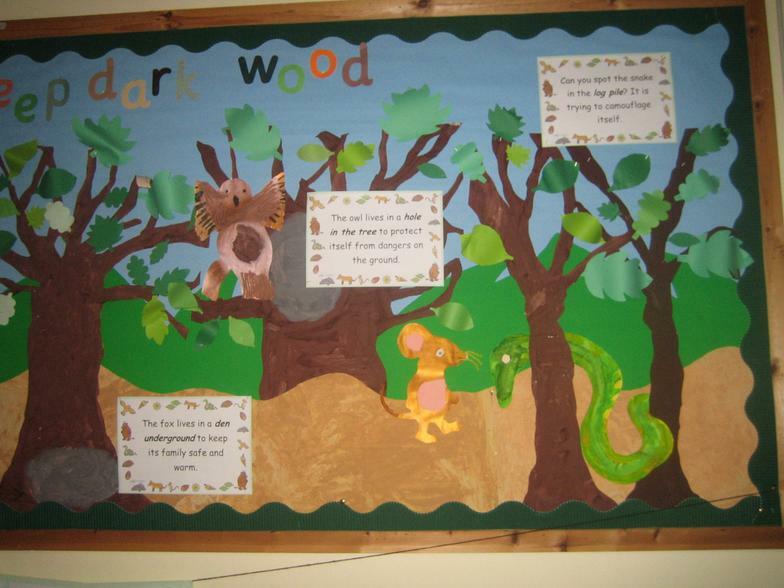 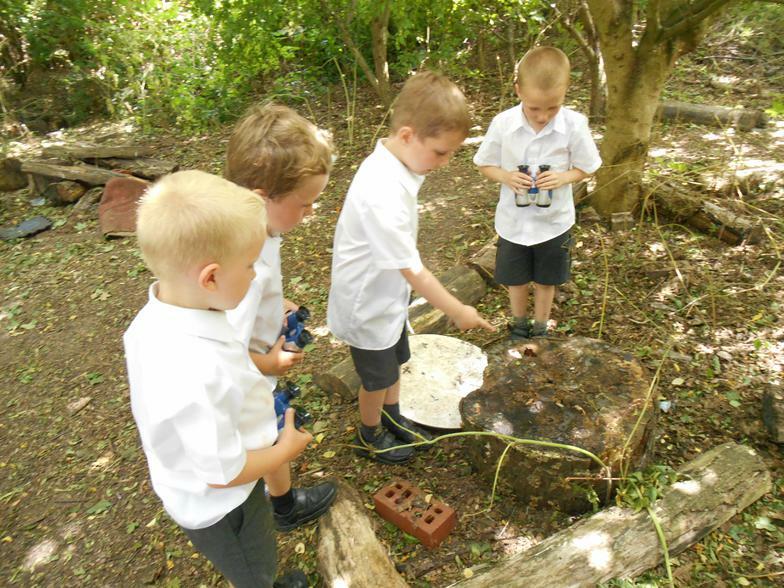 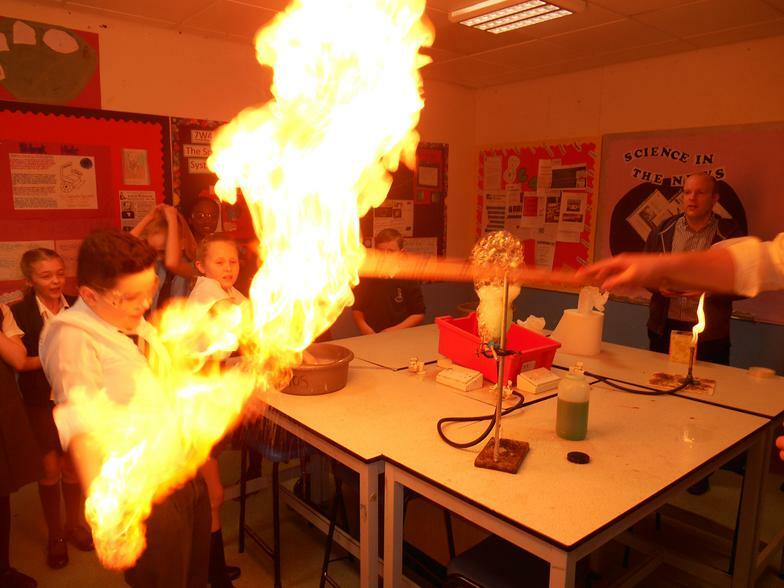 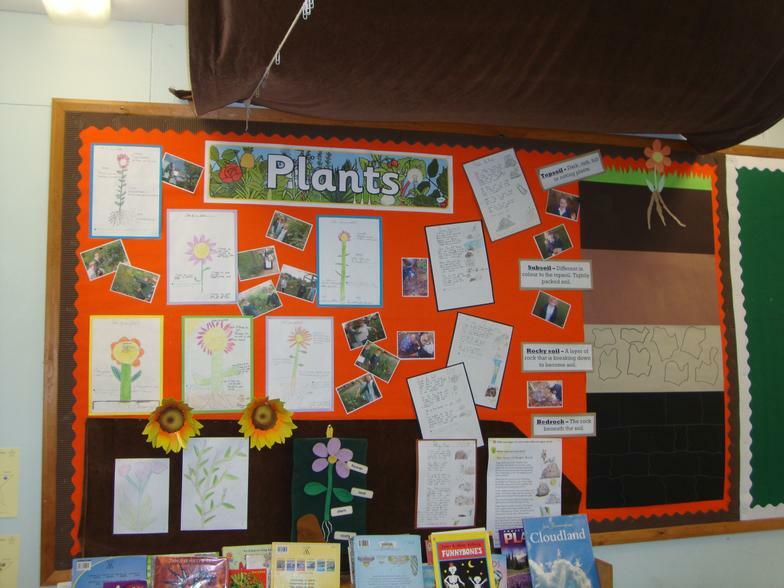 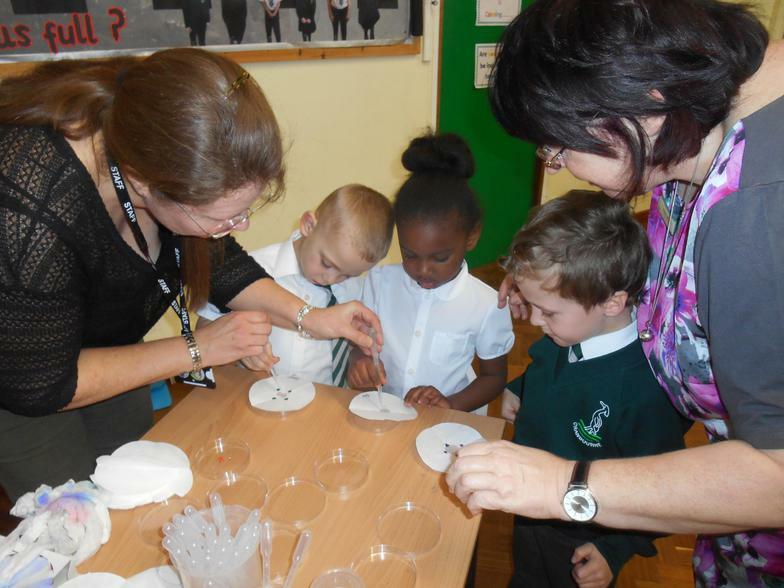 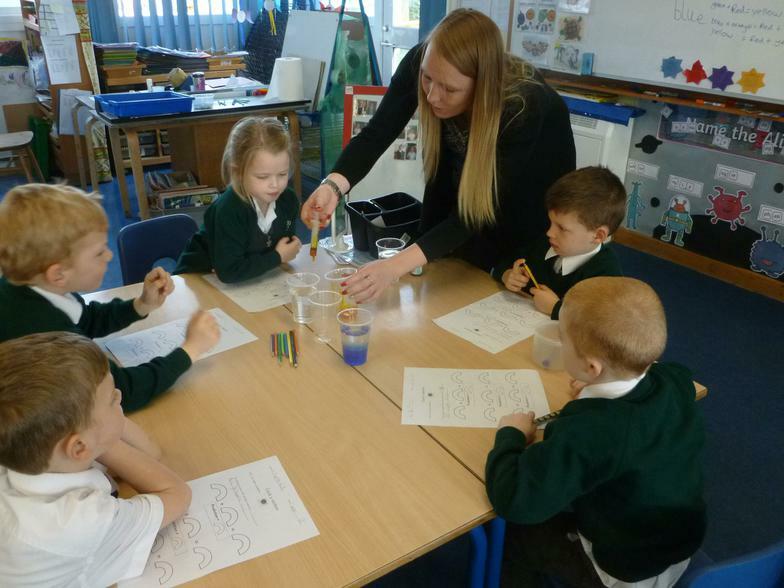 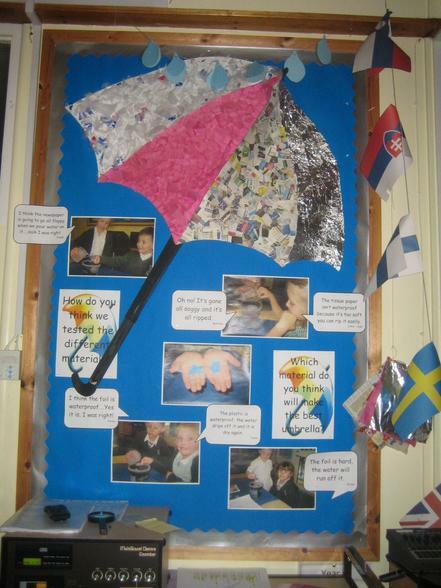 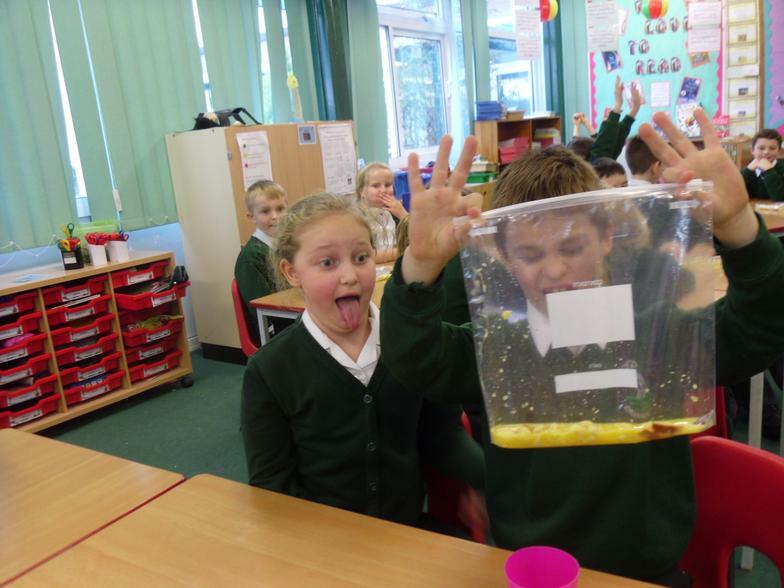 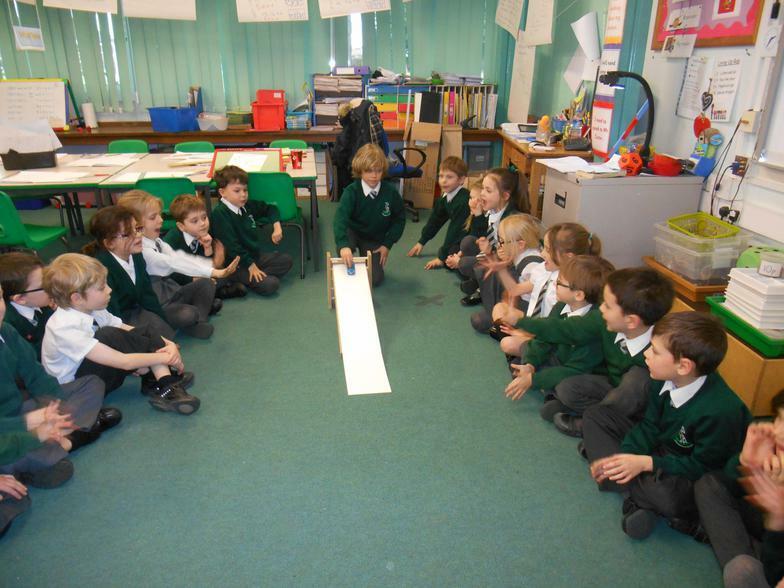 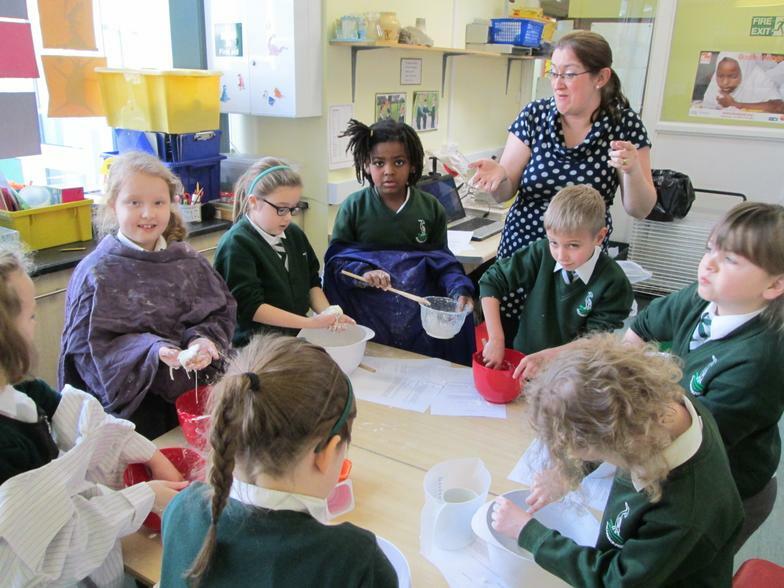 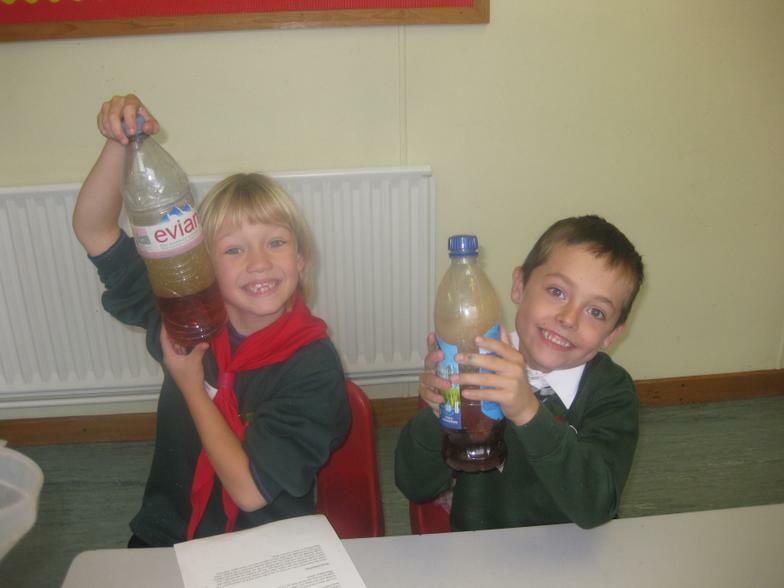 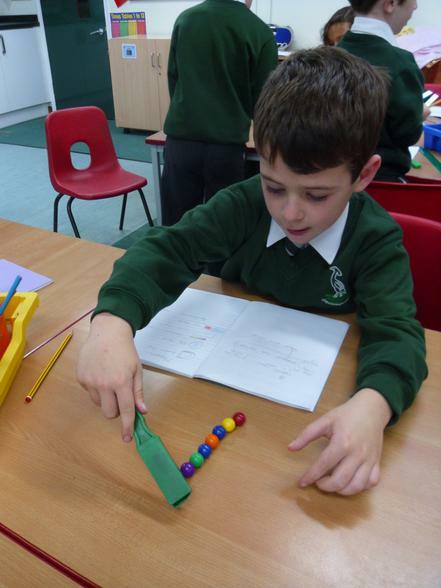 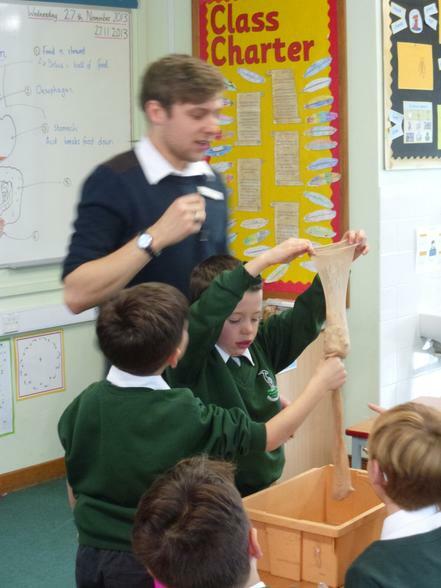 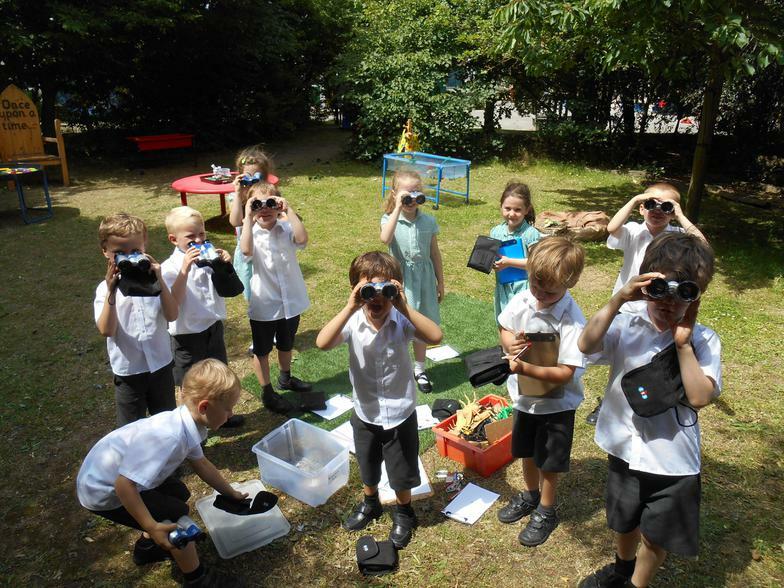 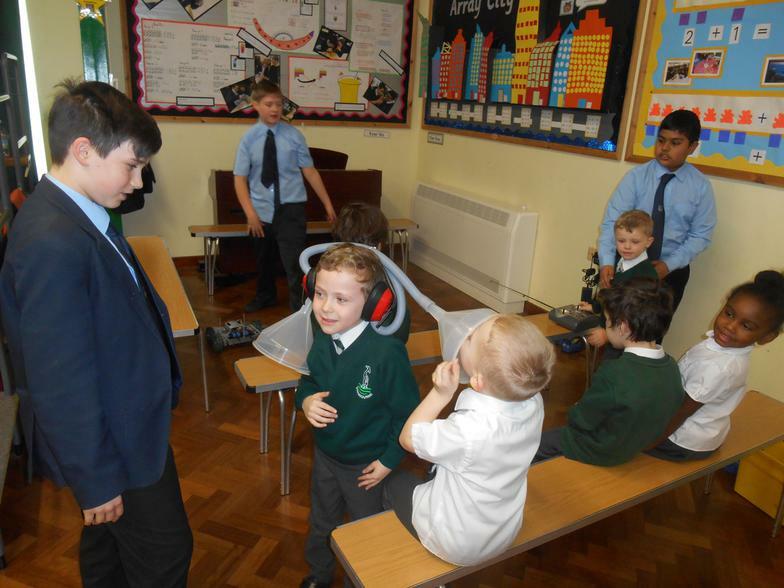 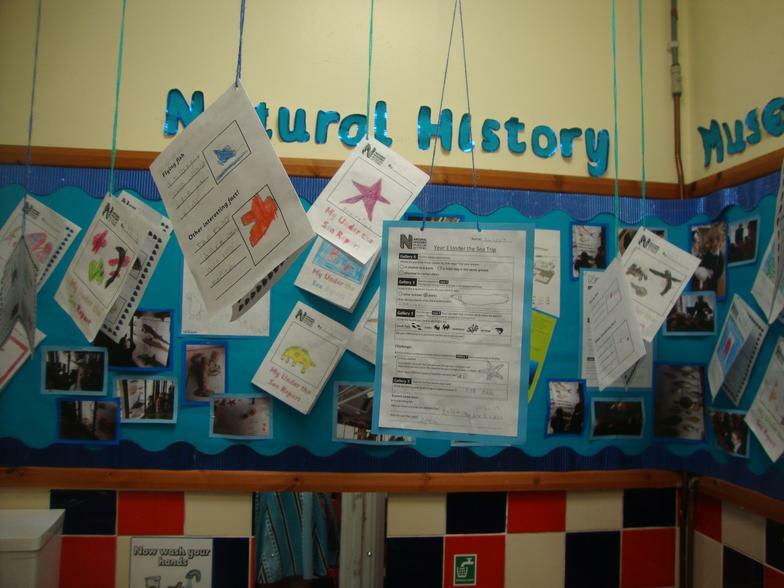 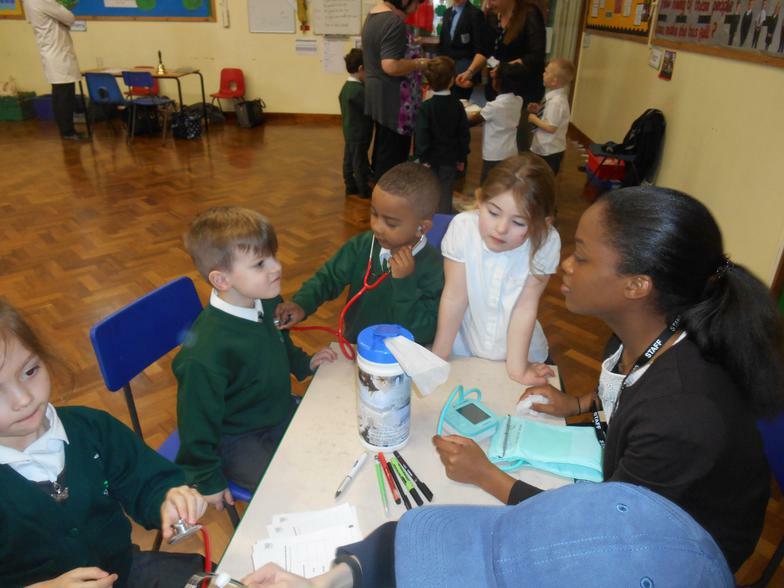 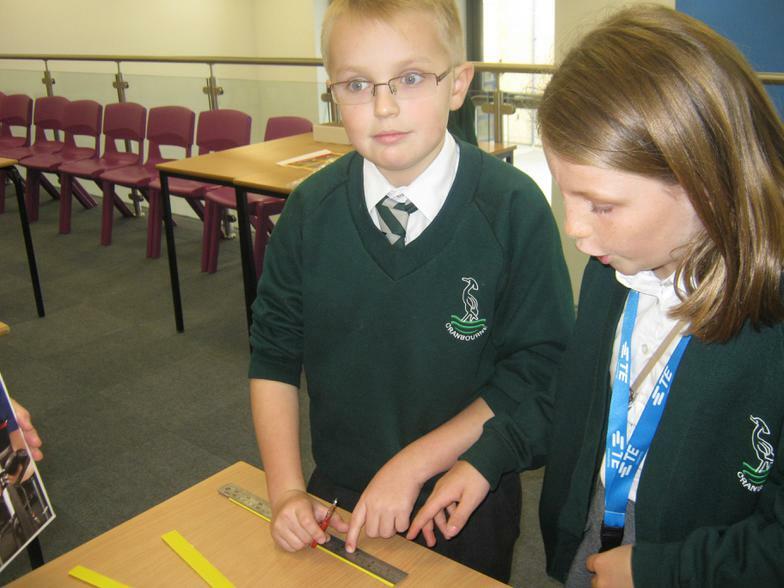 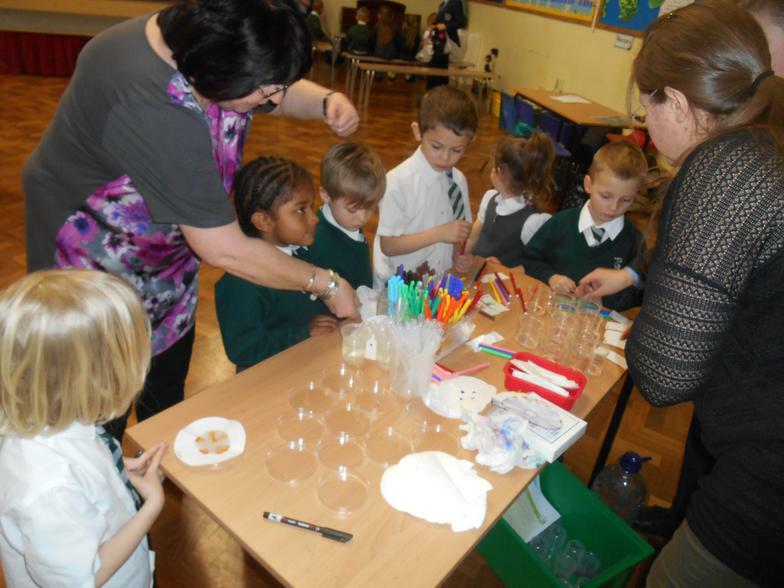 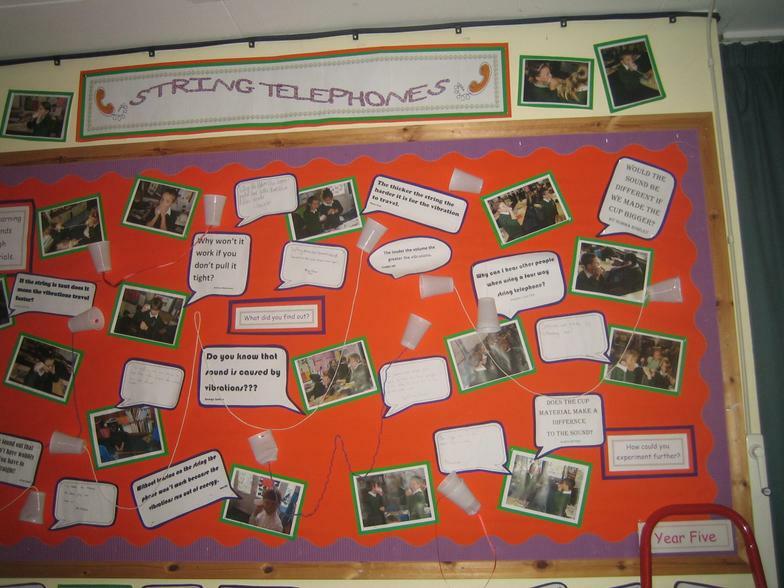 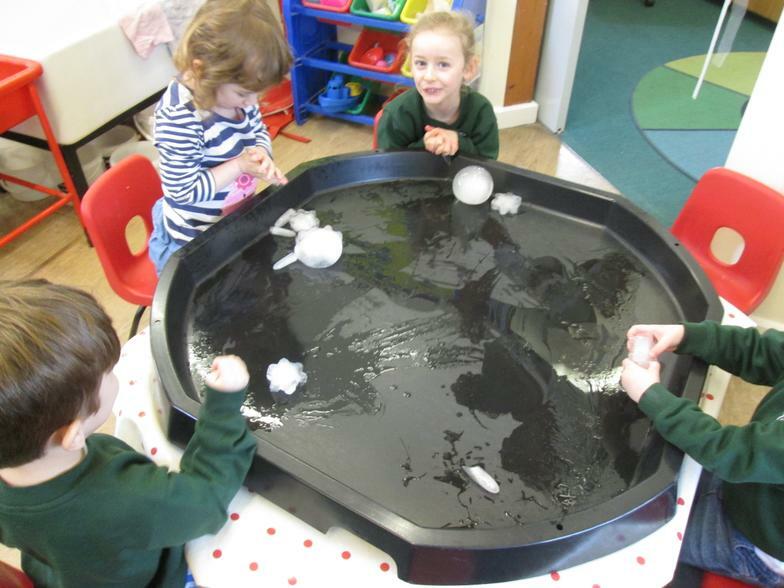 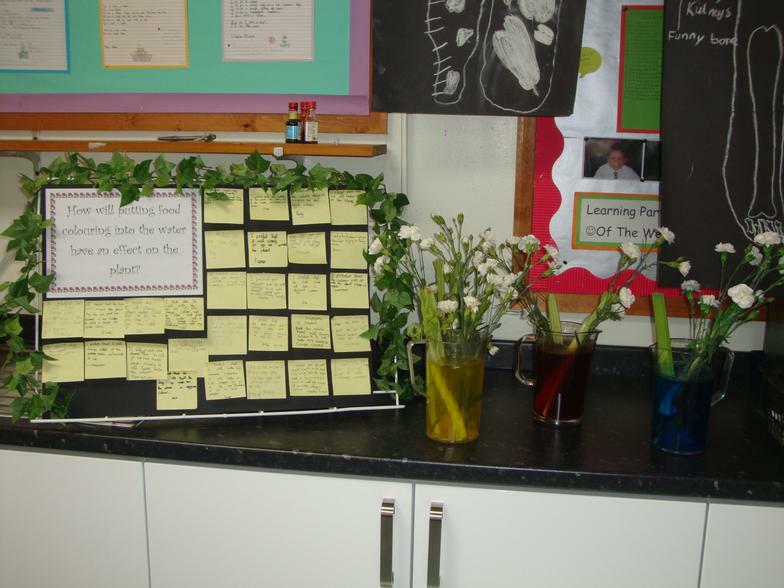 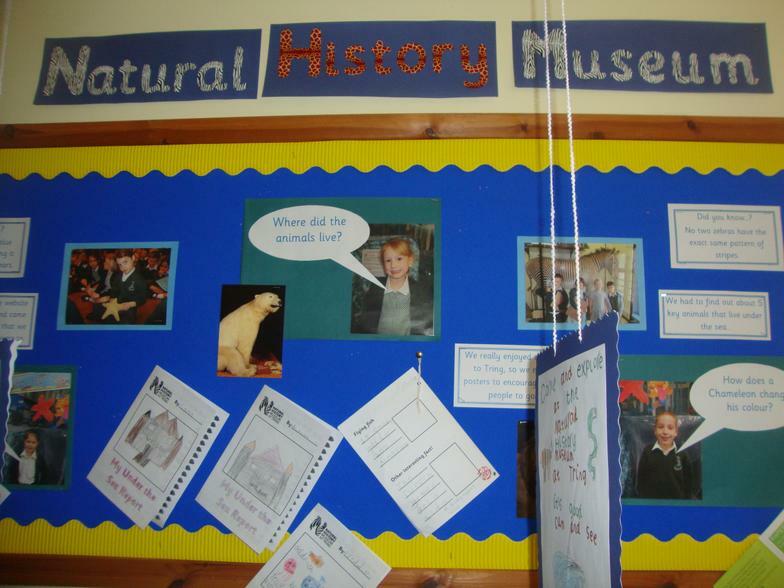 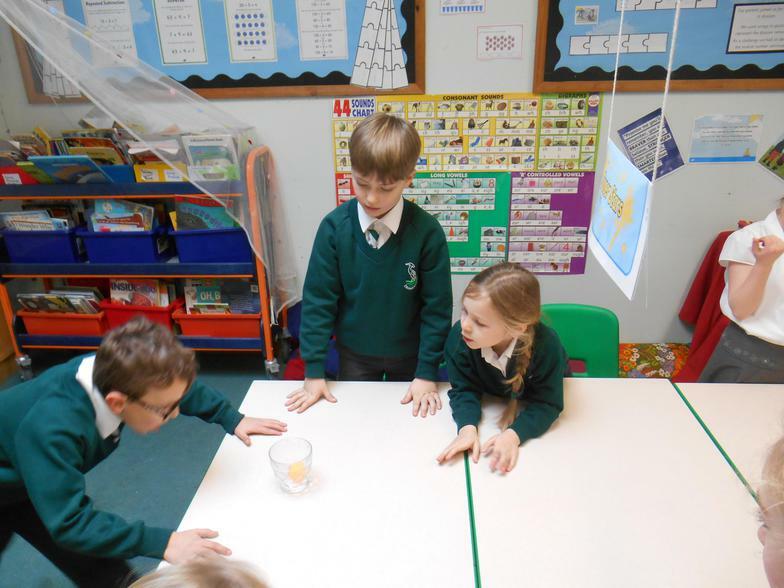 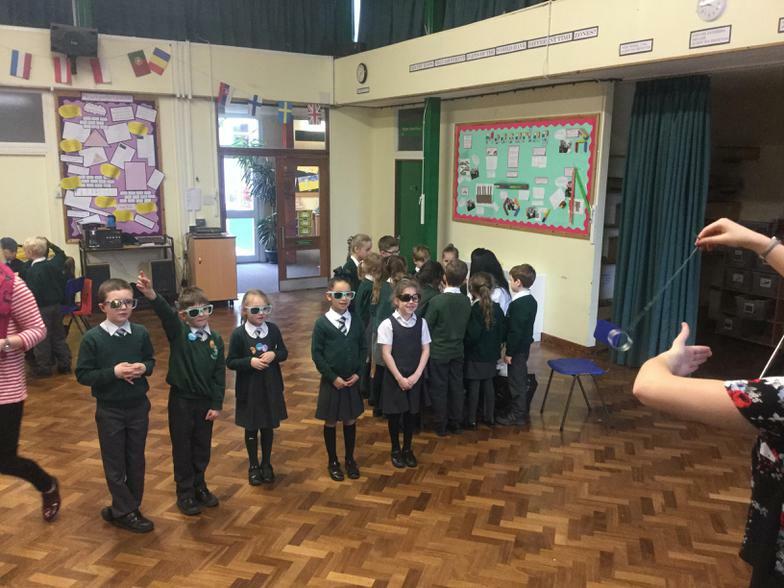 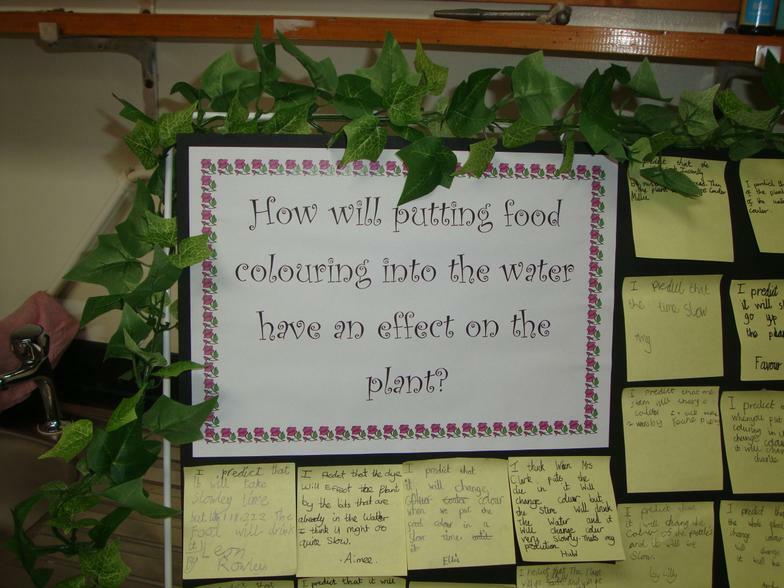 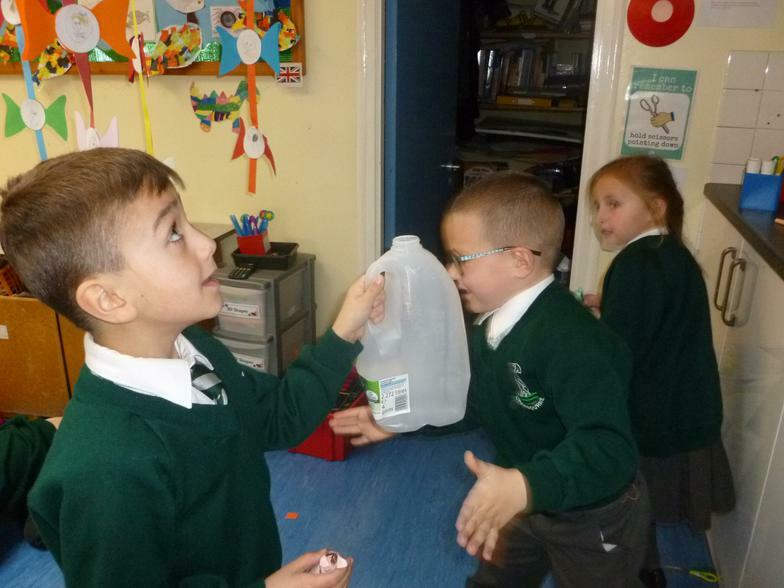 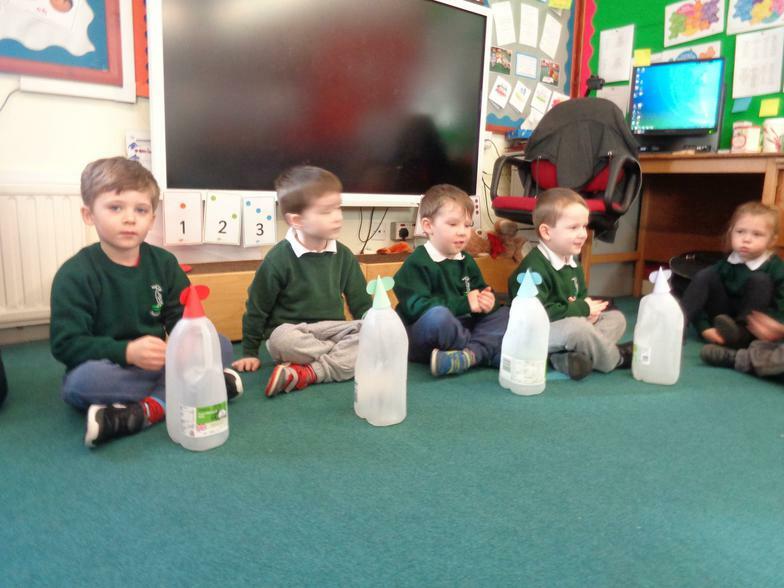 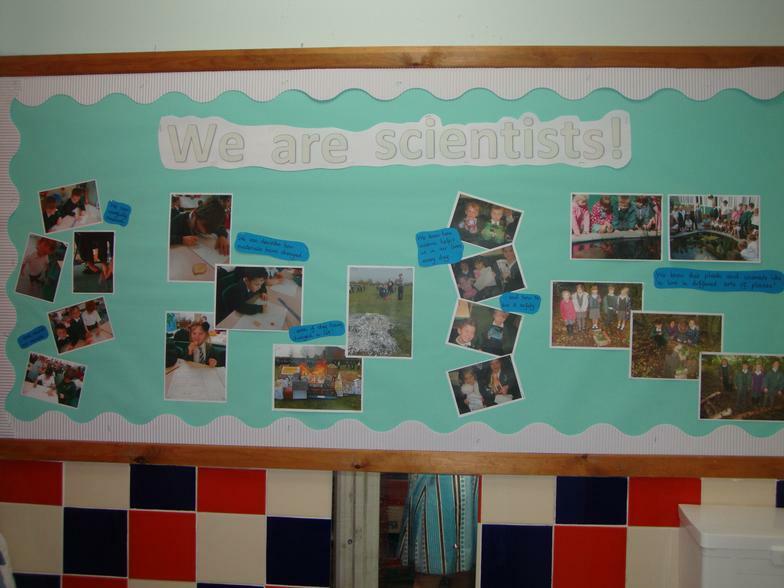 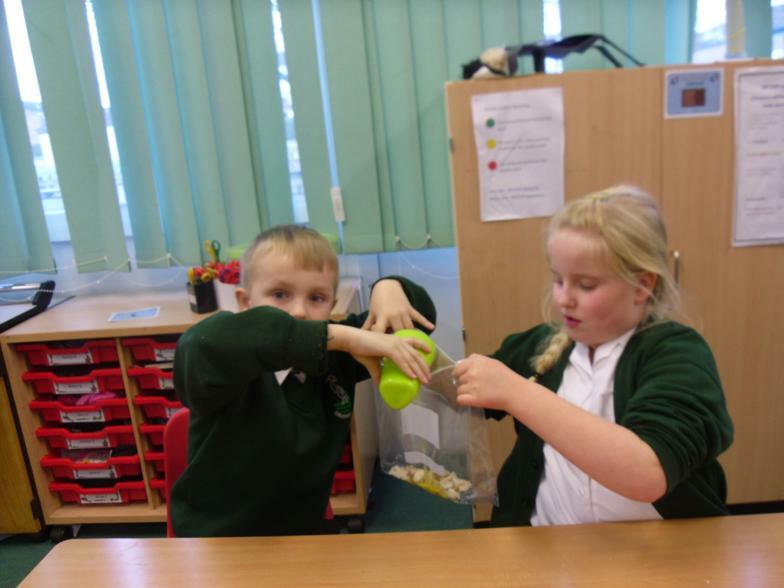 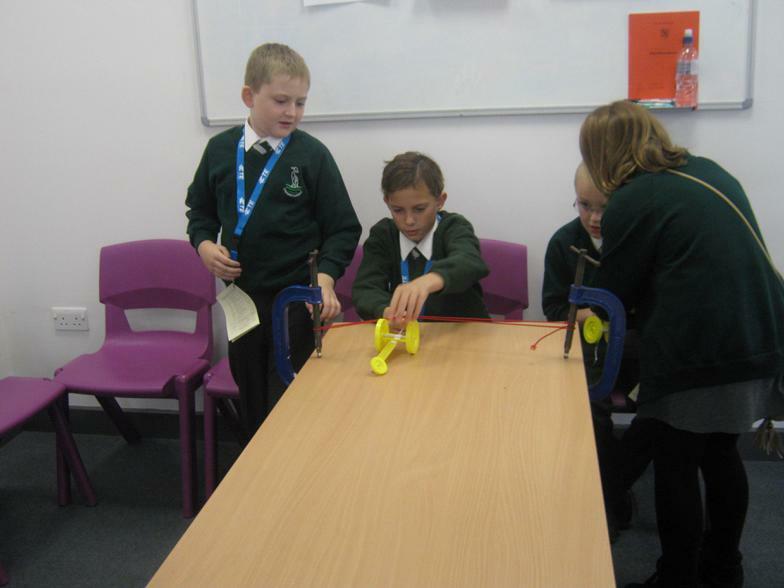 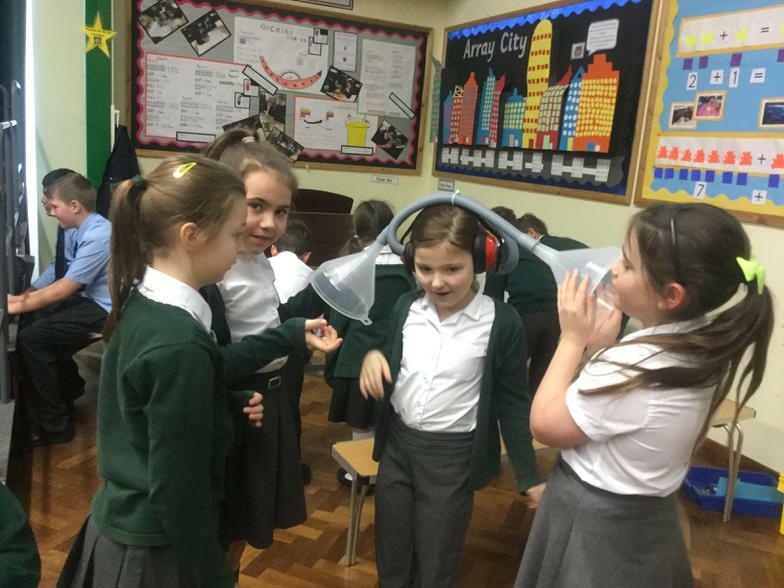 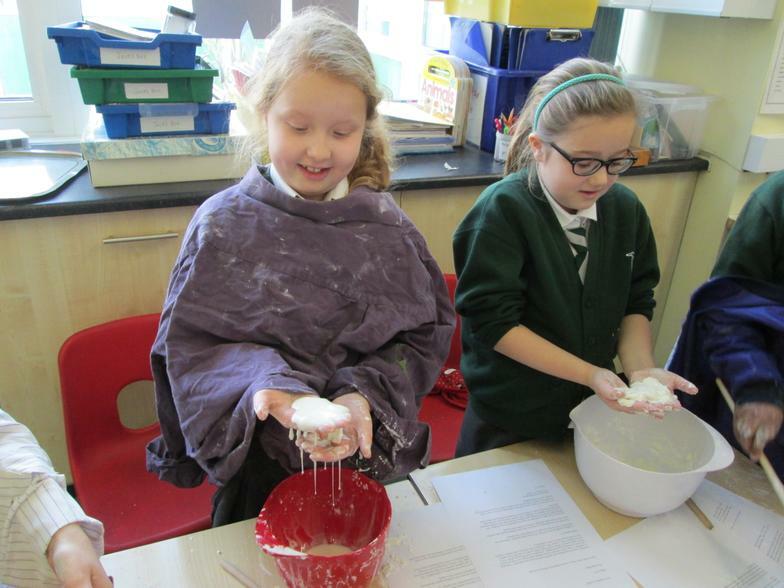 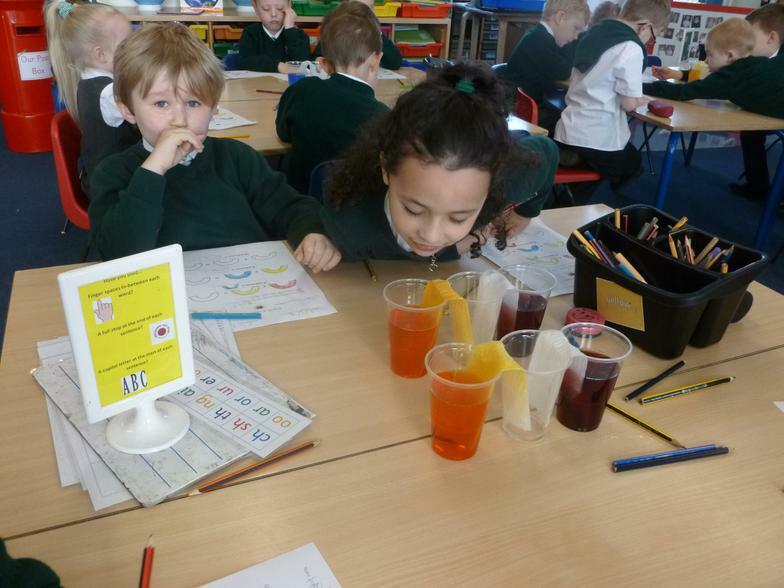 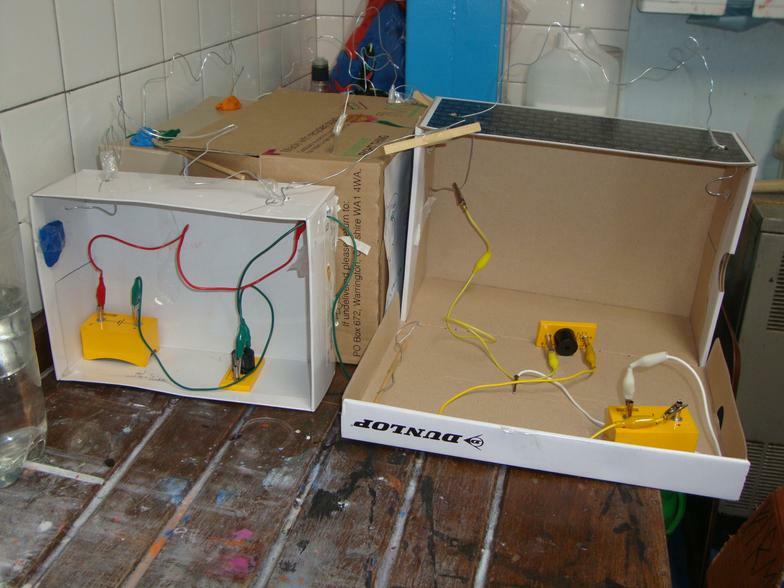 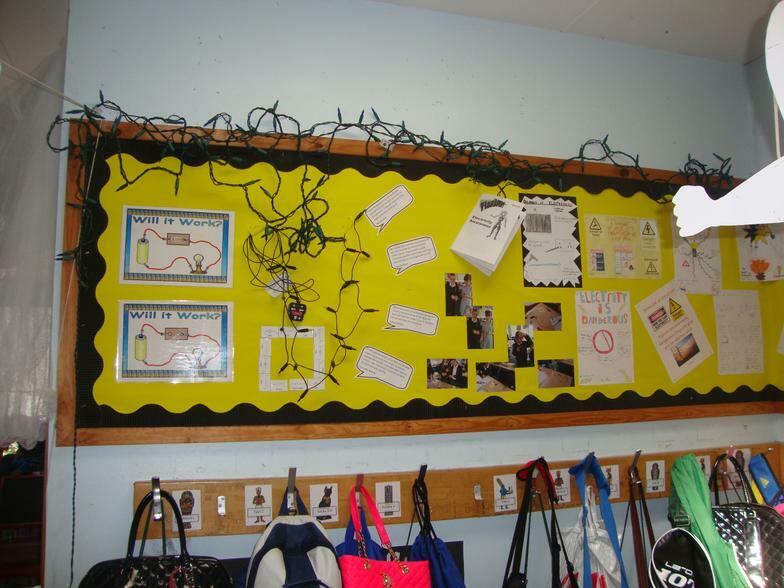 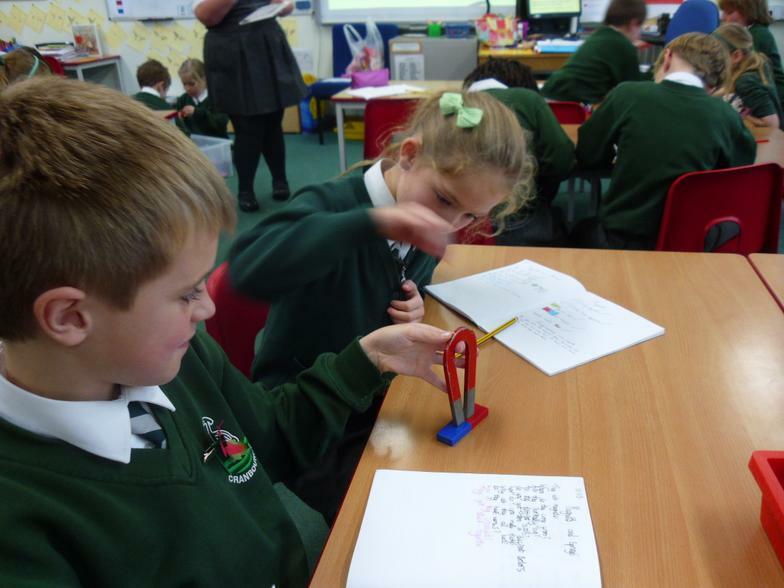 Primary Science Lots of investigations,with video clips and downloadable activity sheets. 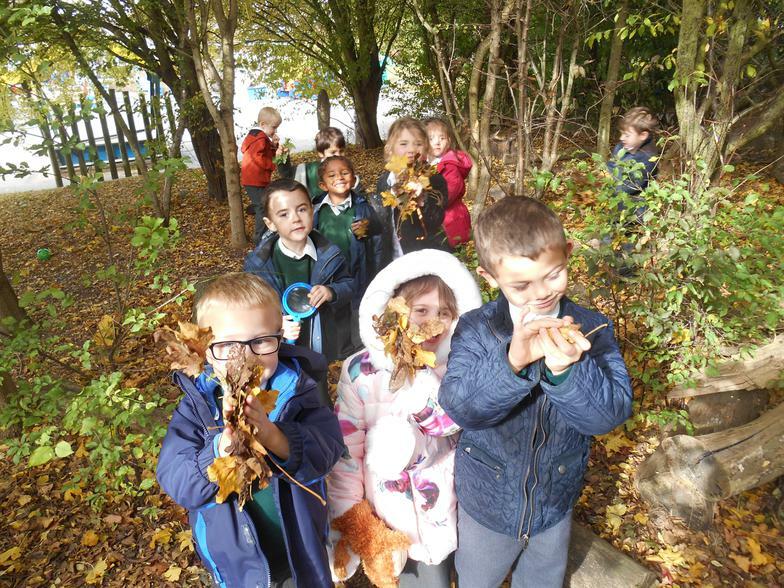 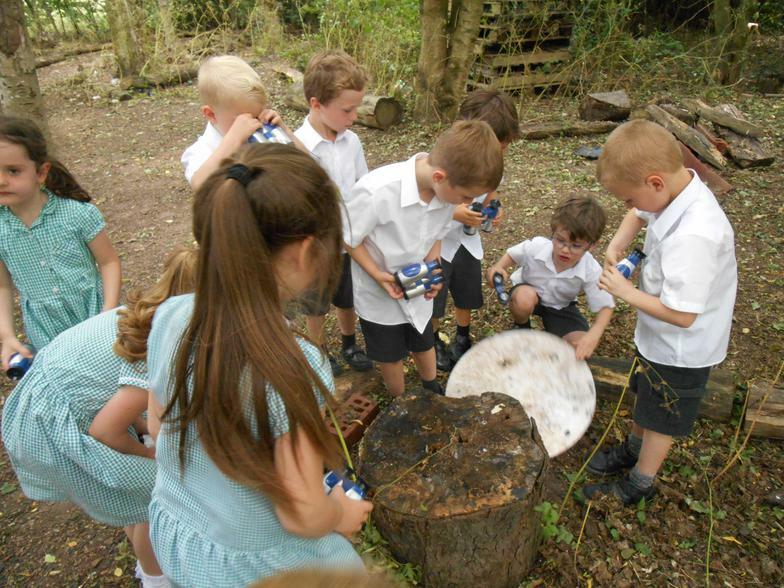 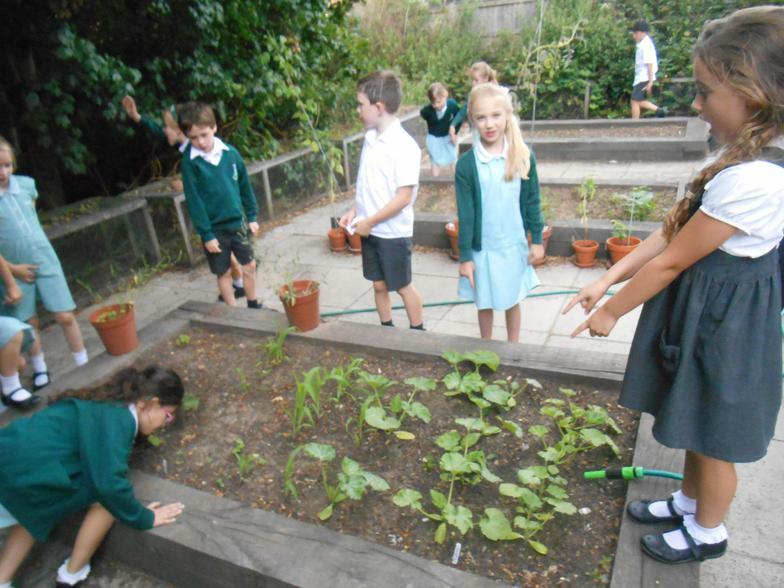 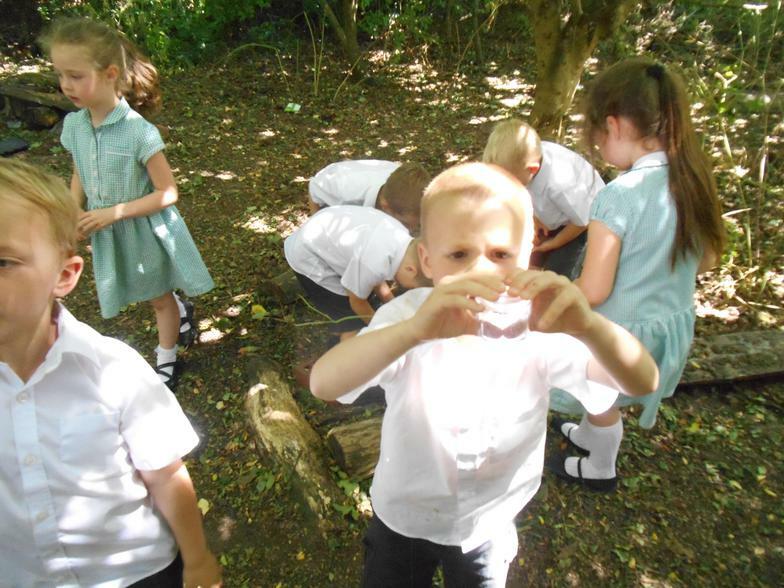 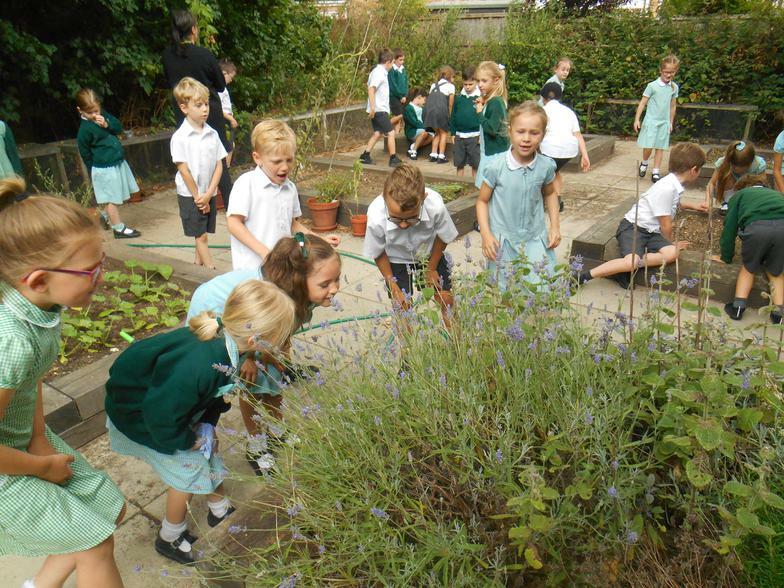 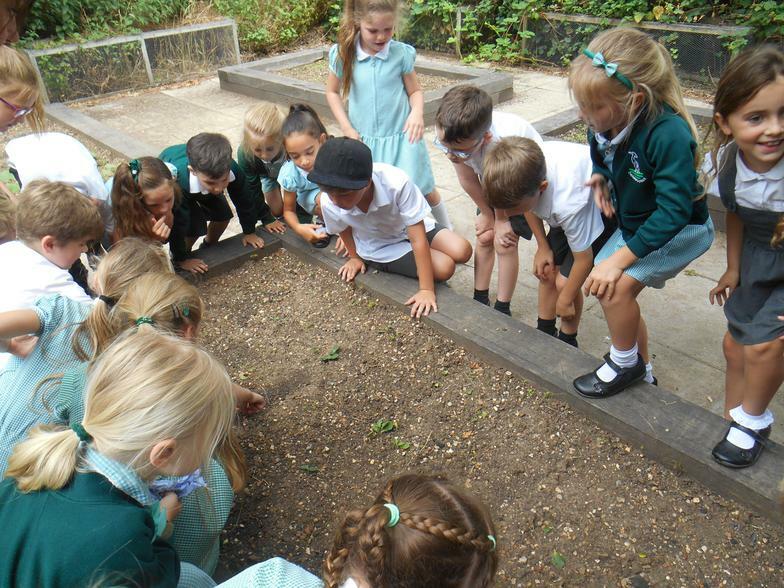 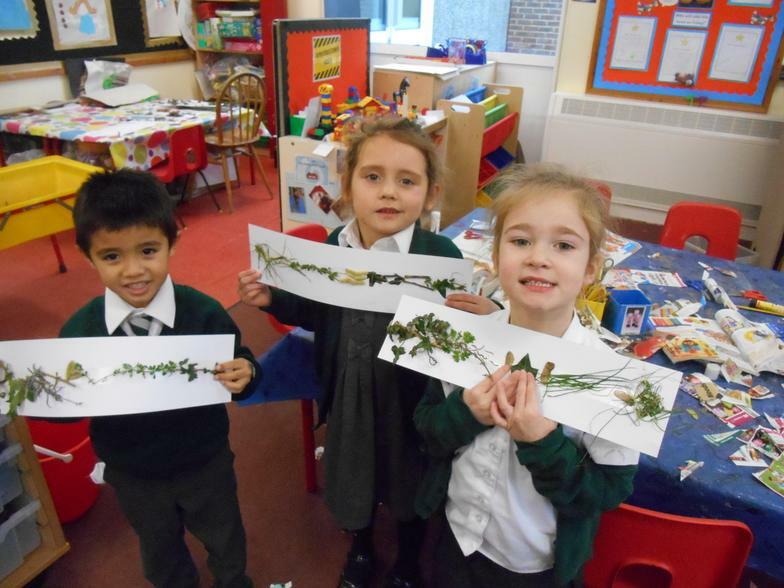 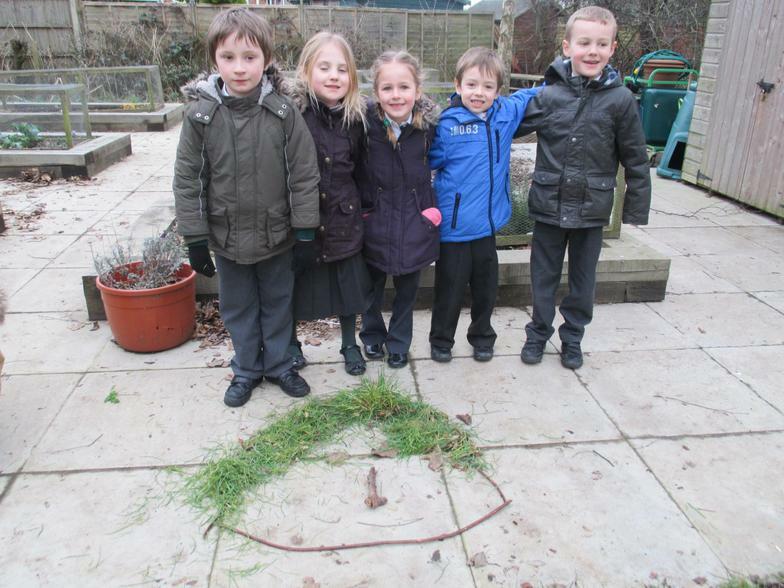 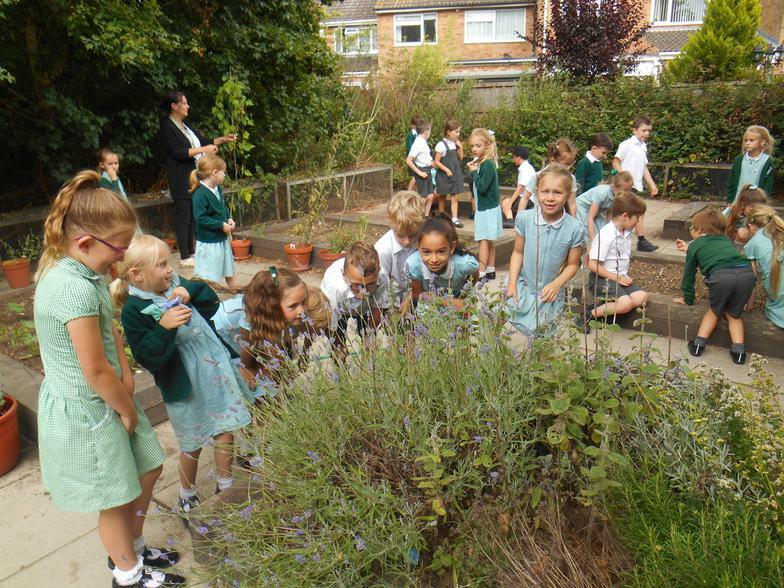 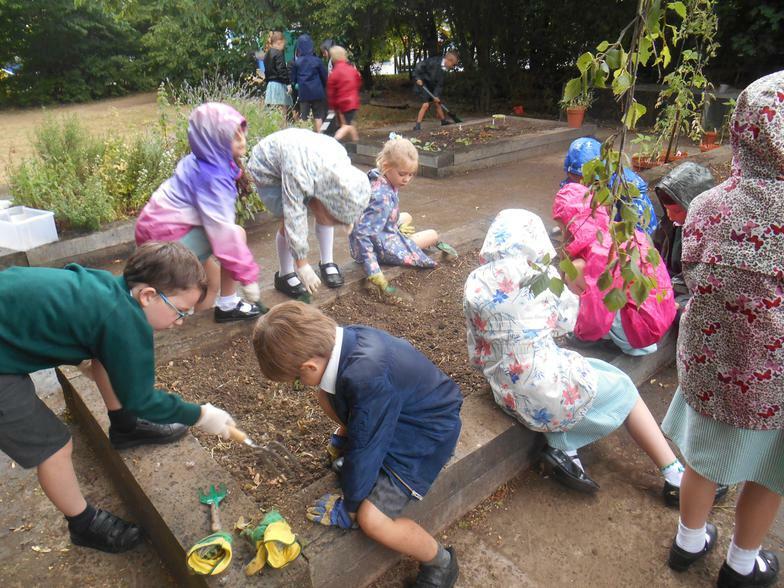 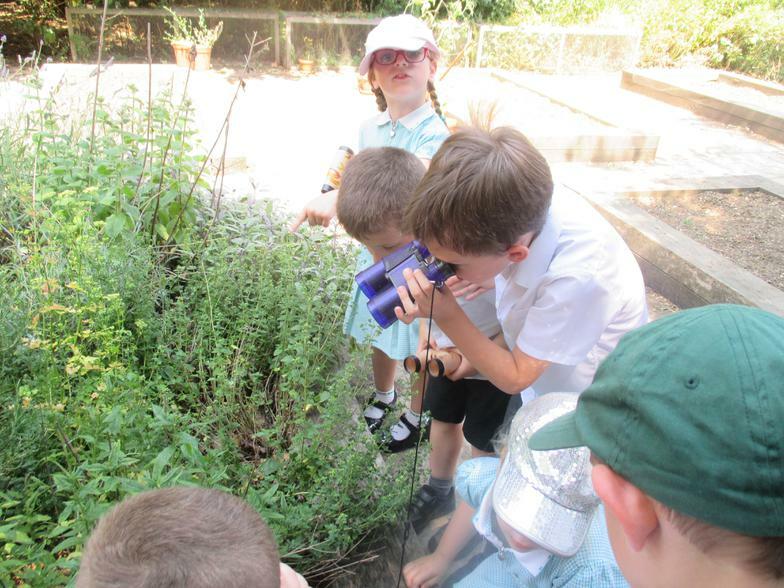 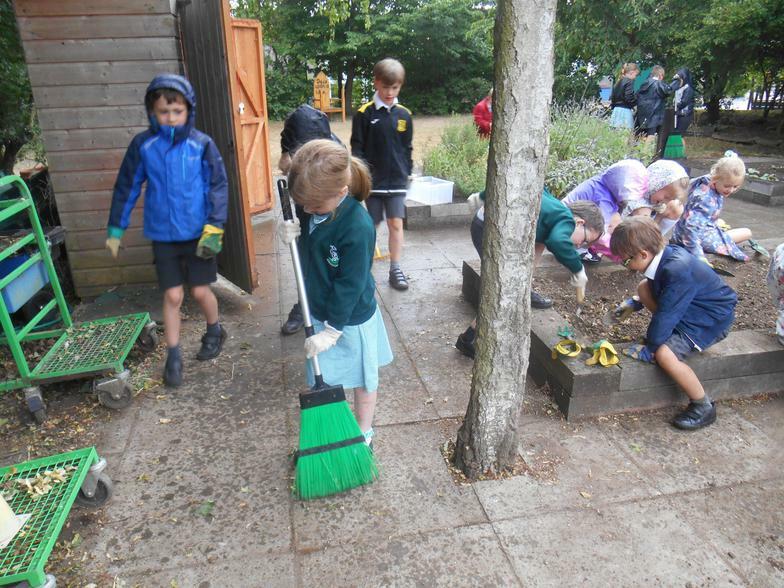 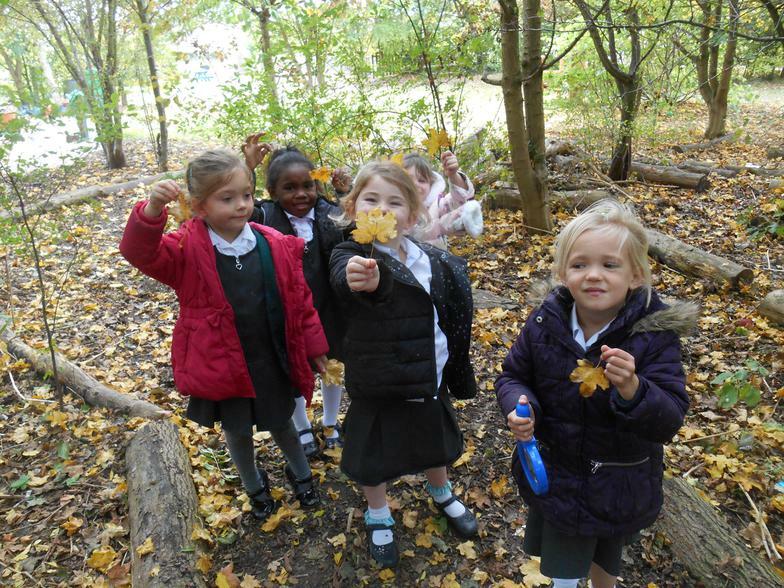 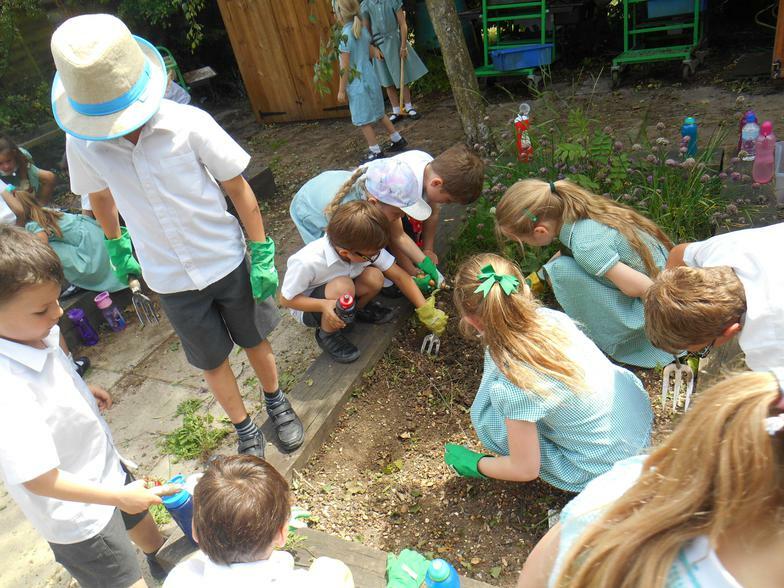 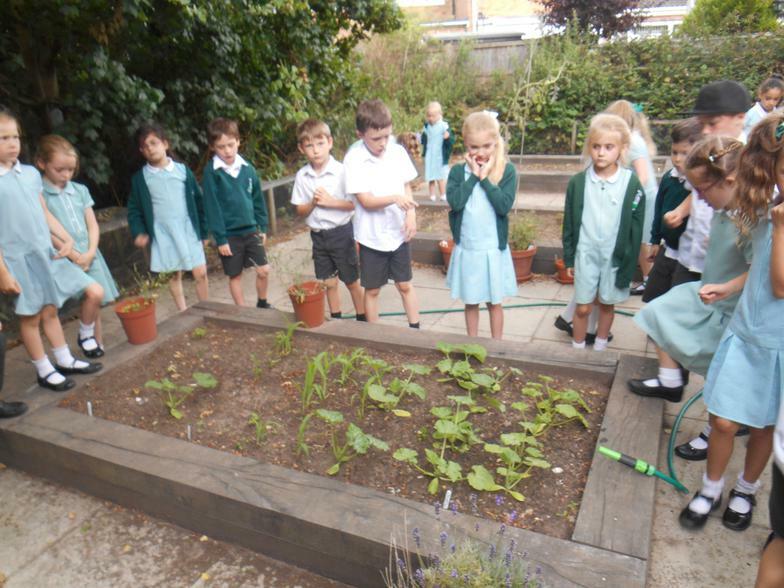 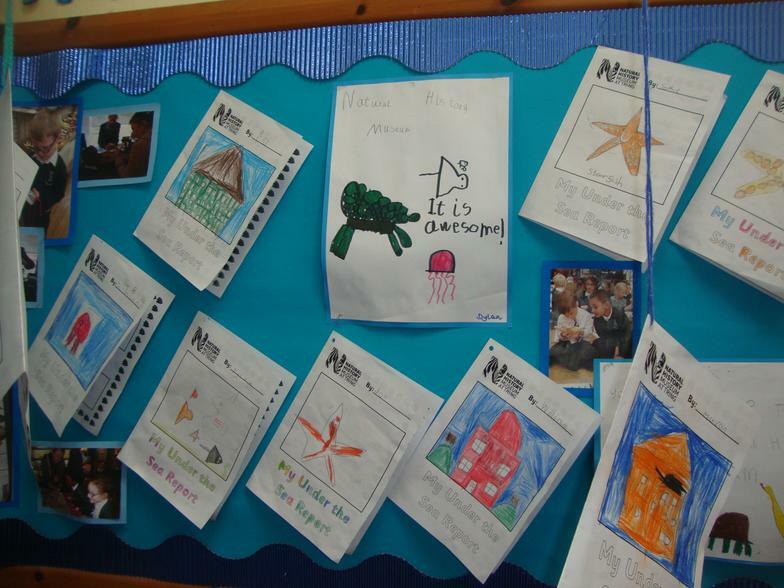 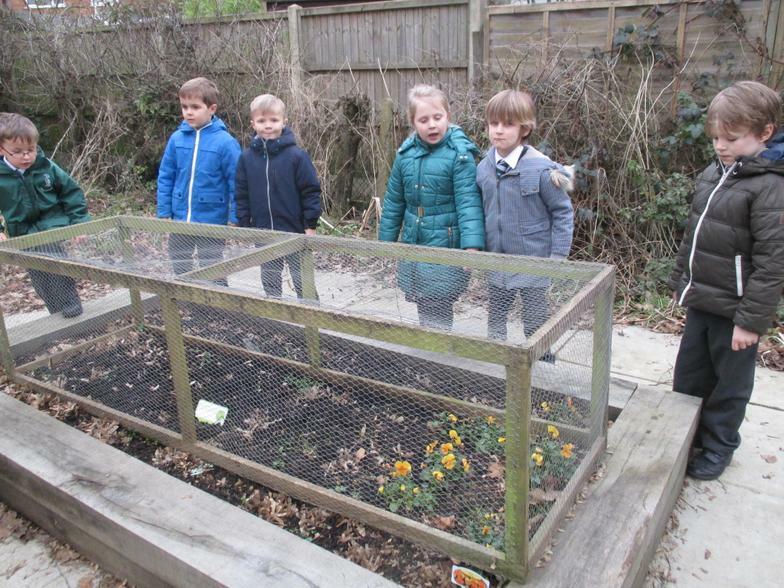 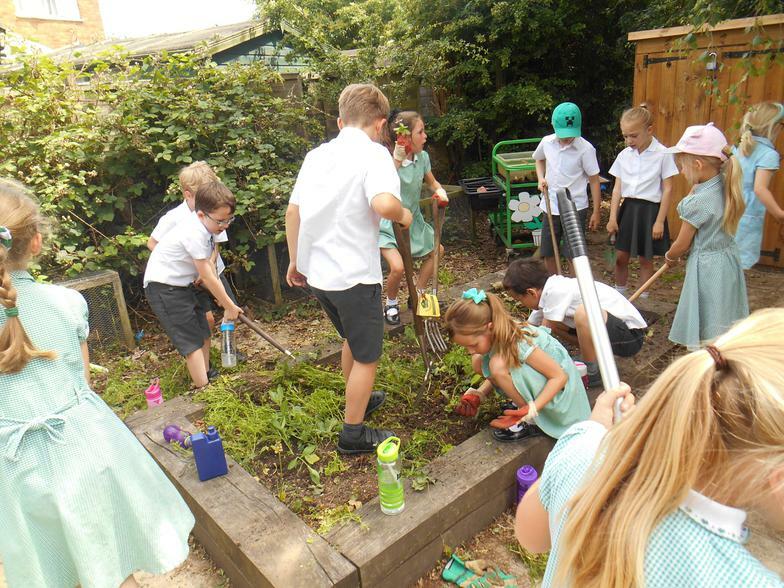 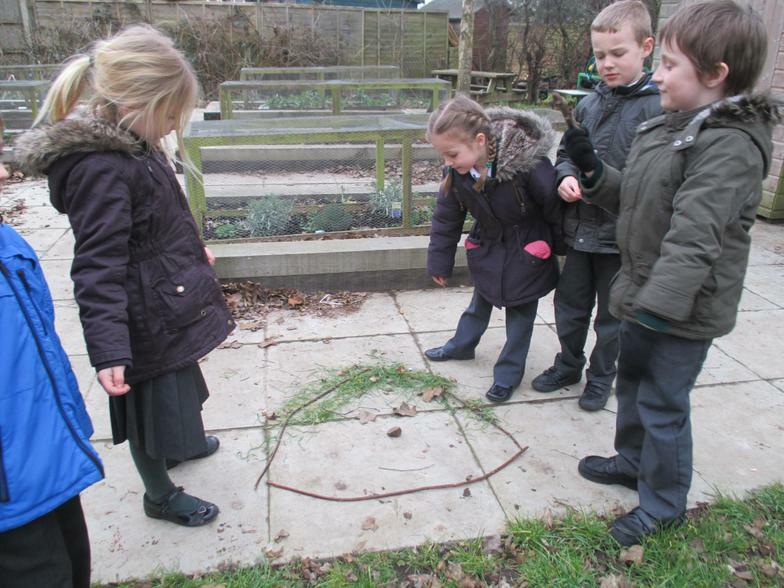 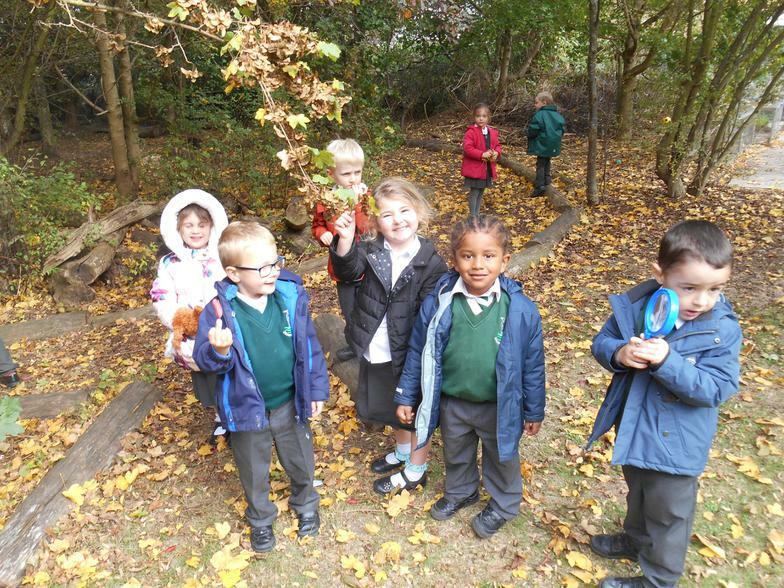 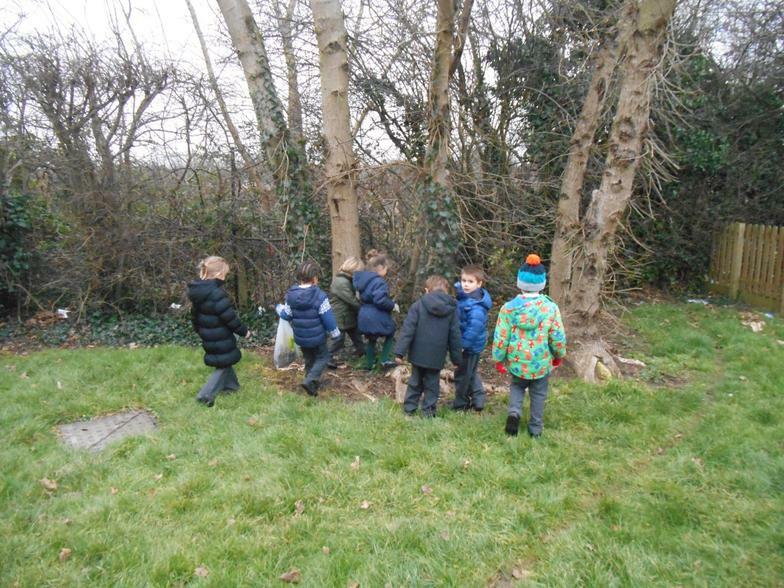 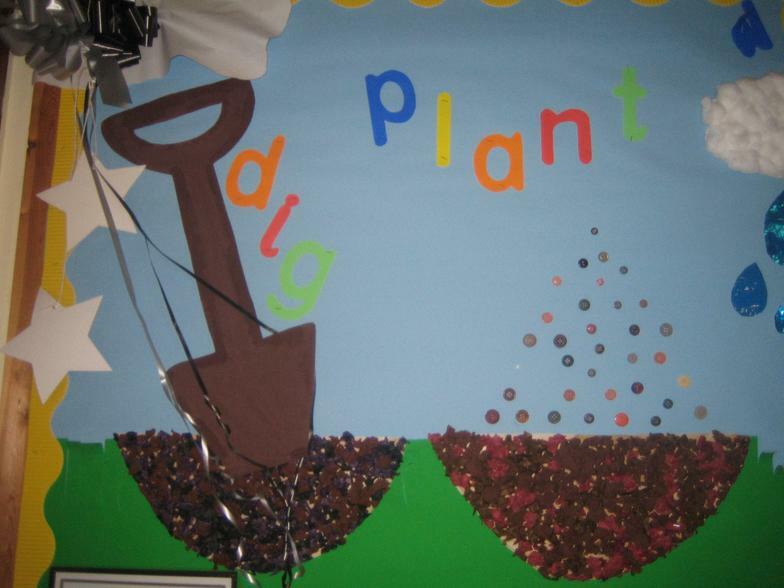 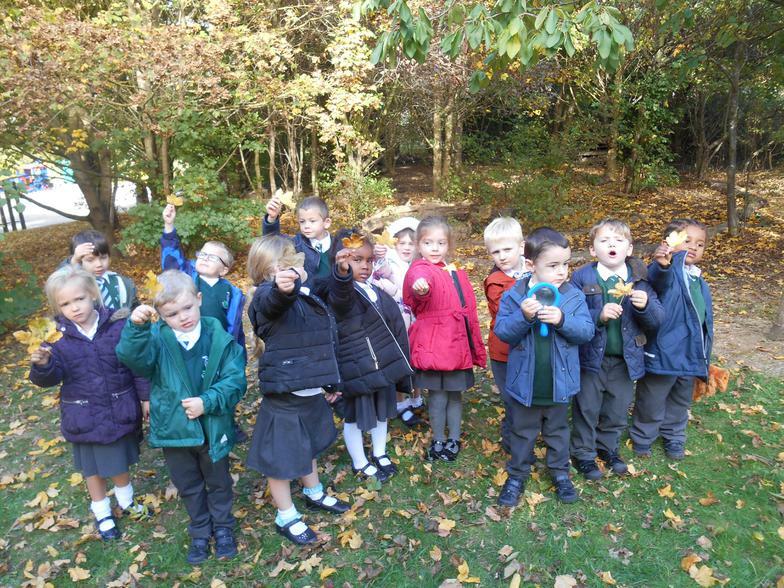 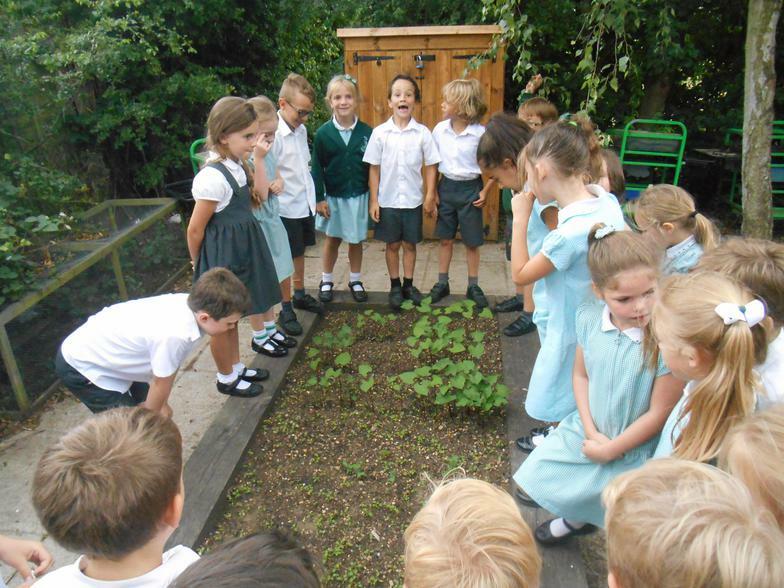 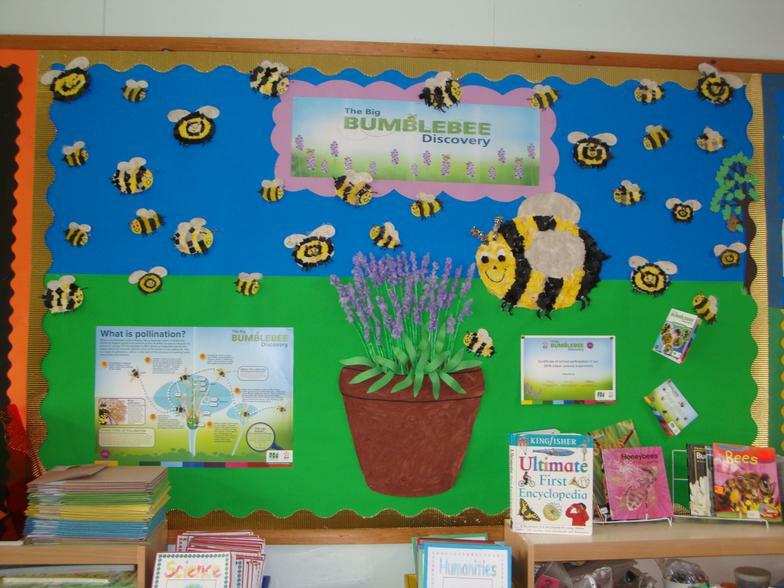 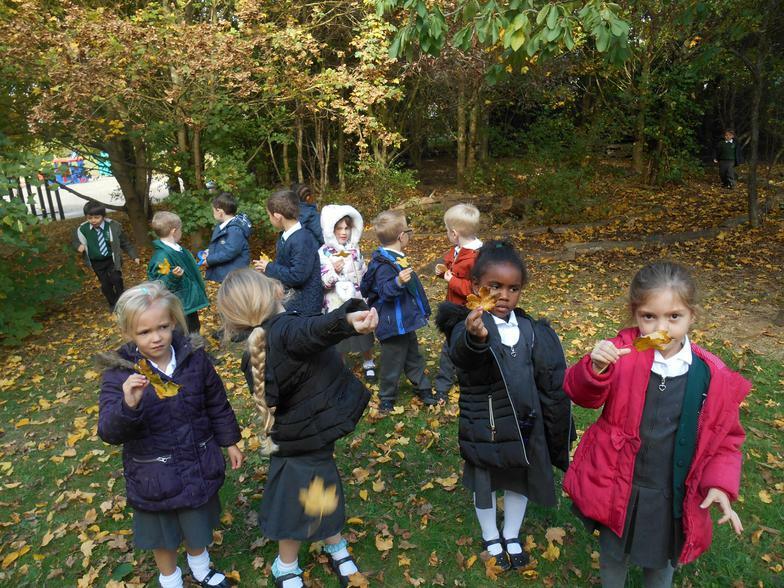 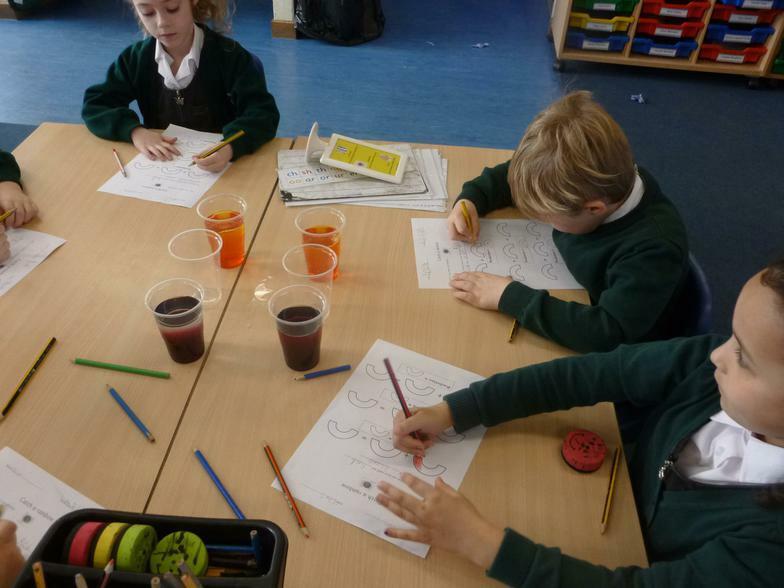 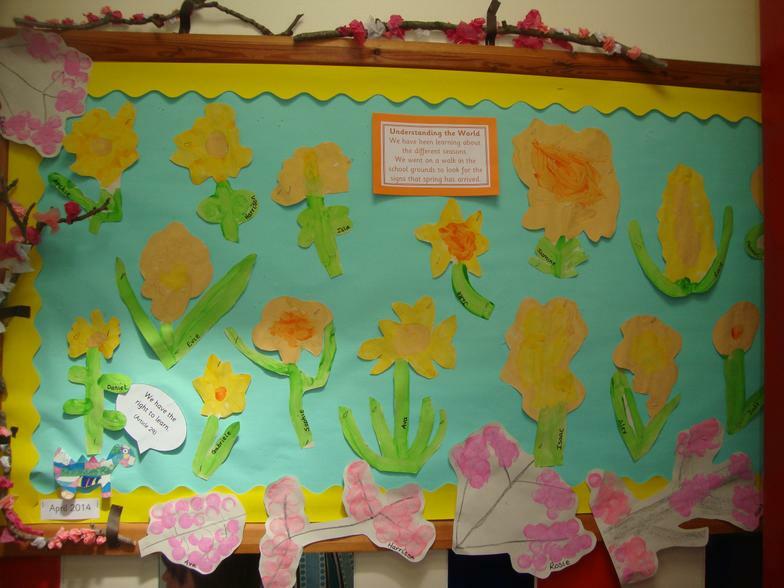 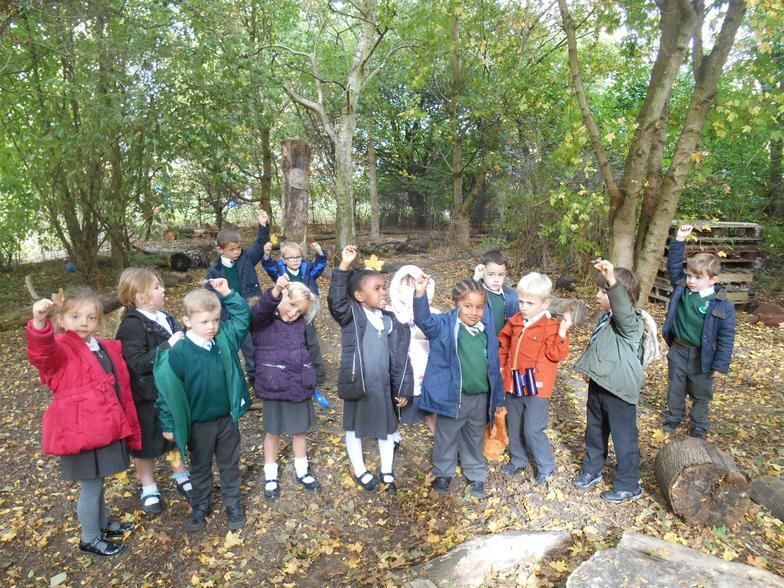 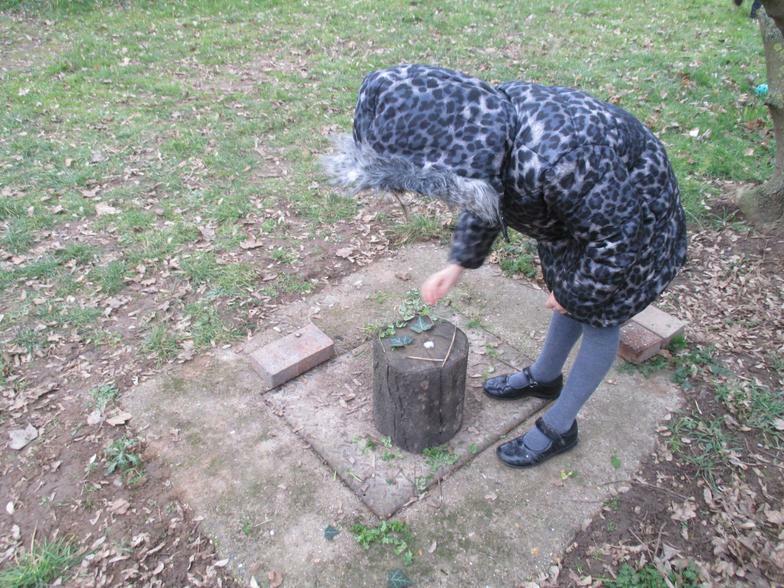 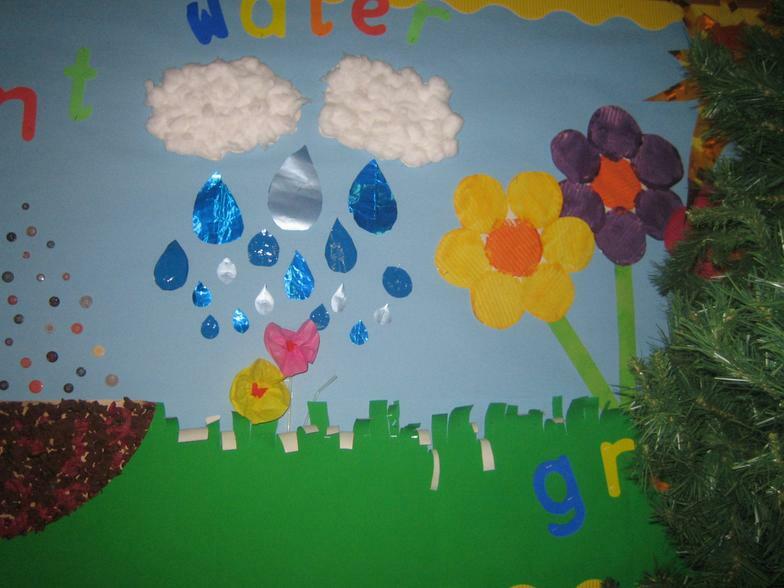 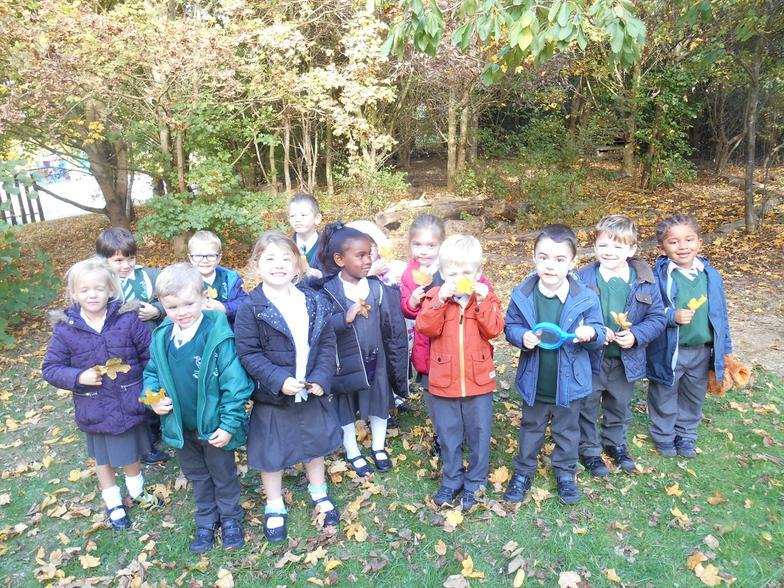 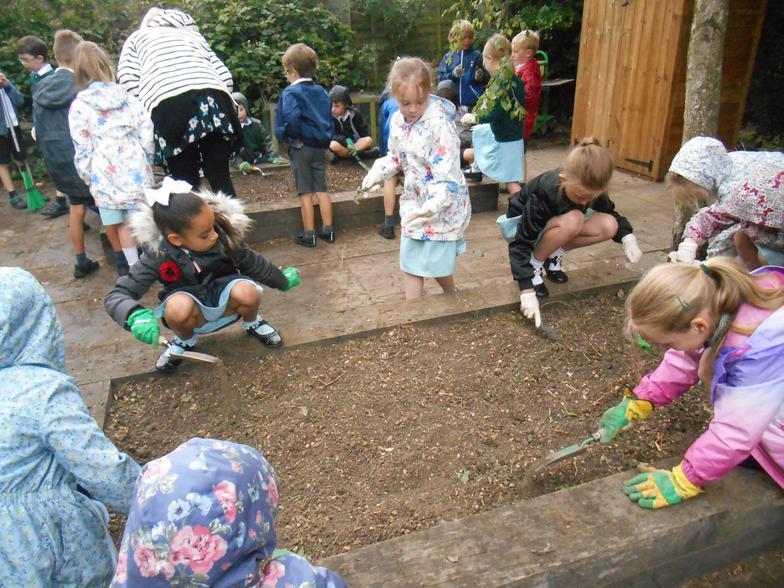 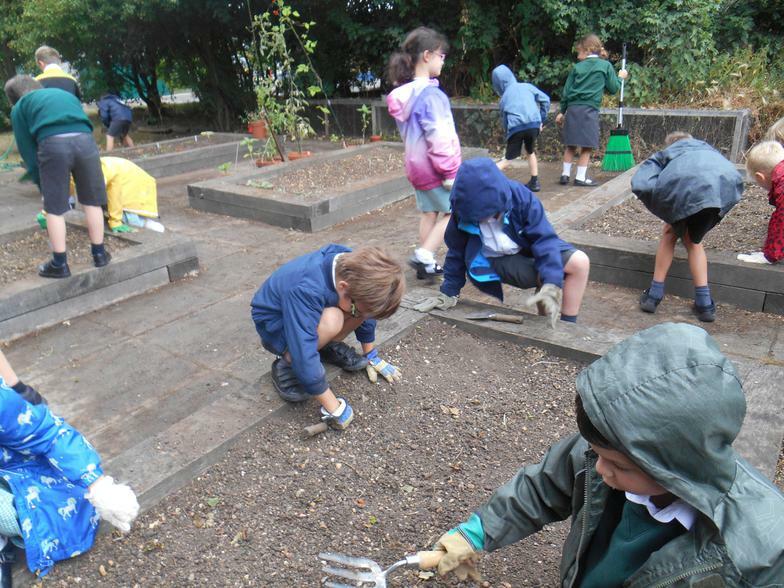 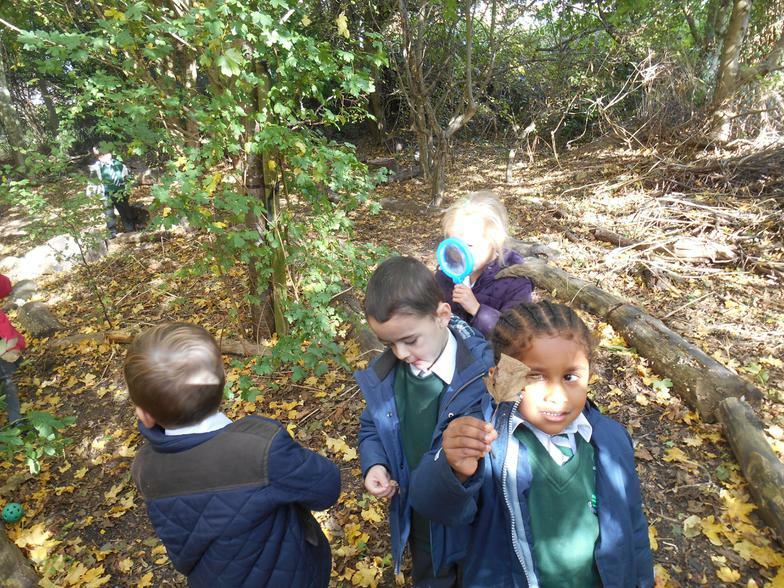 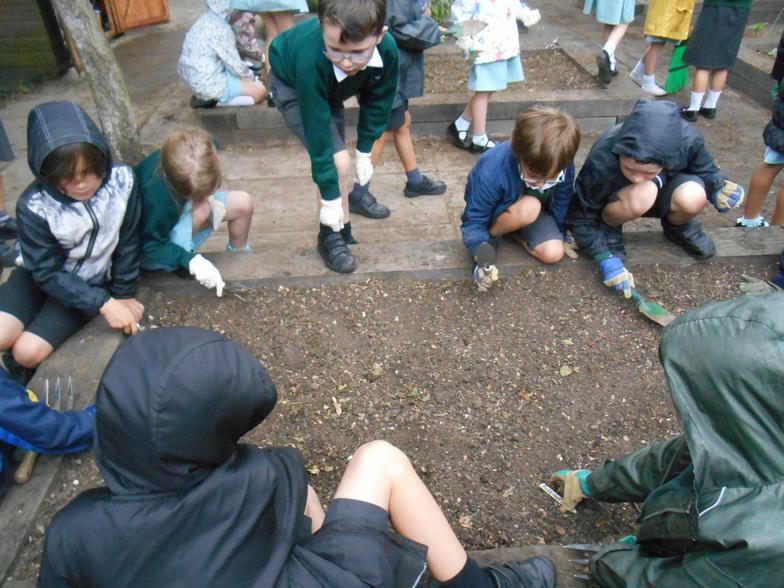 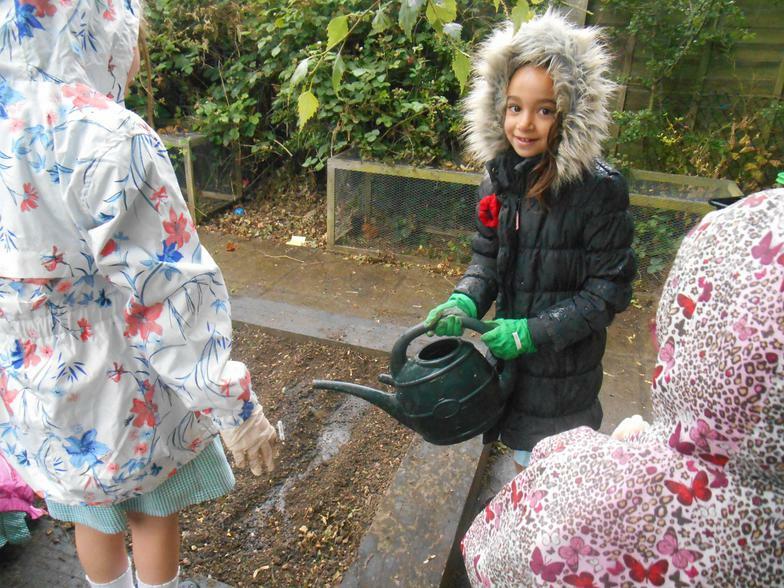 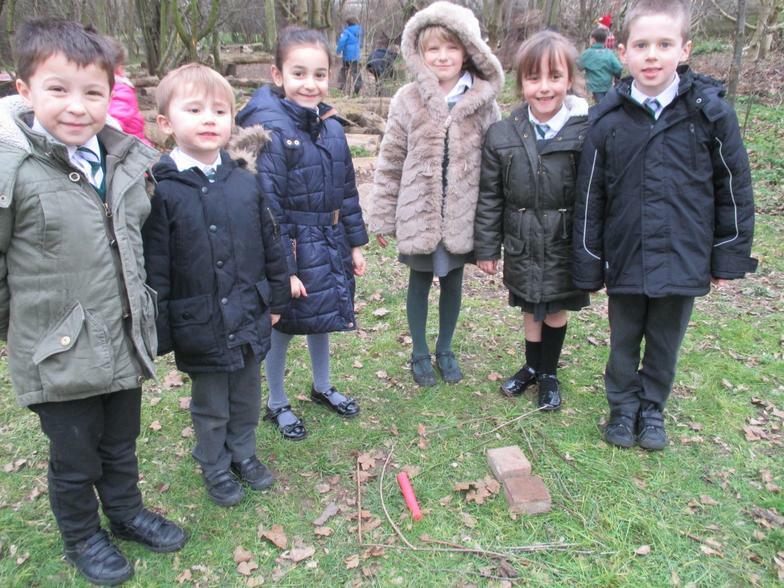 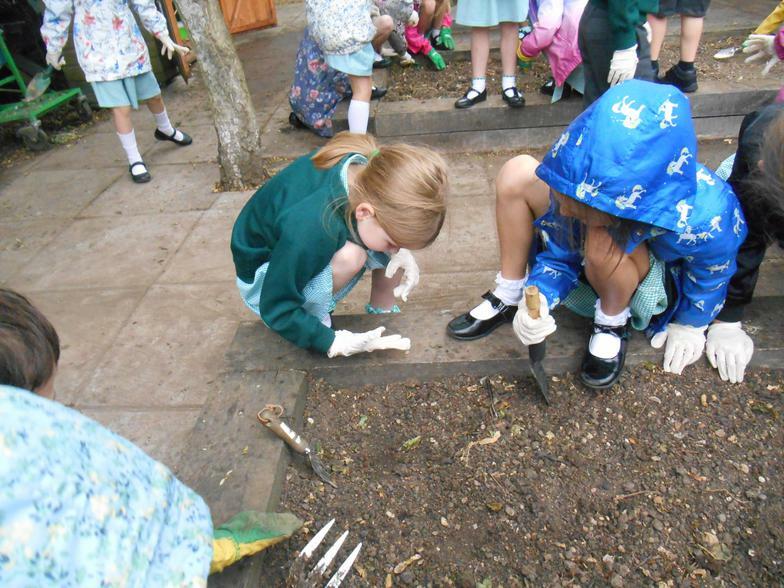 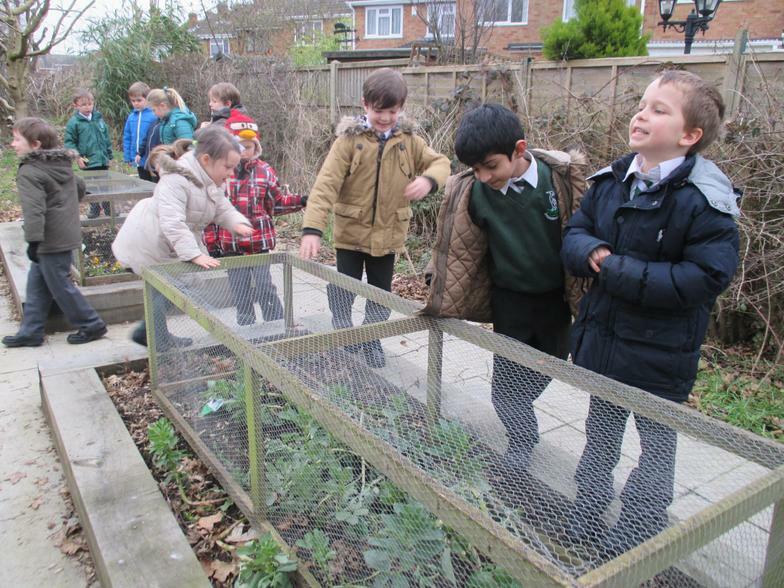 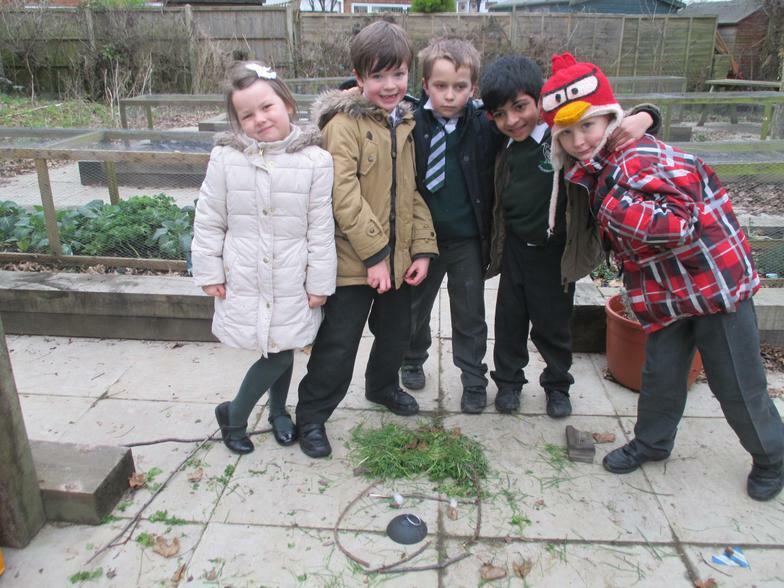 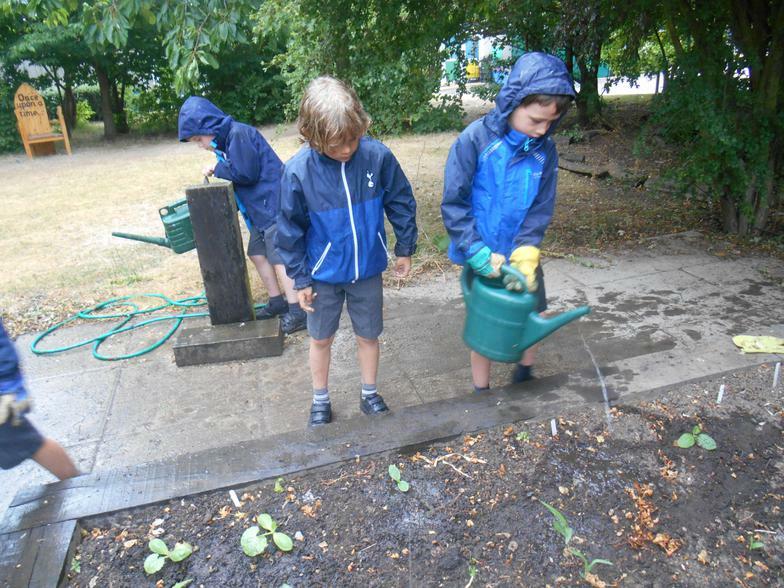 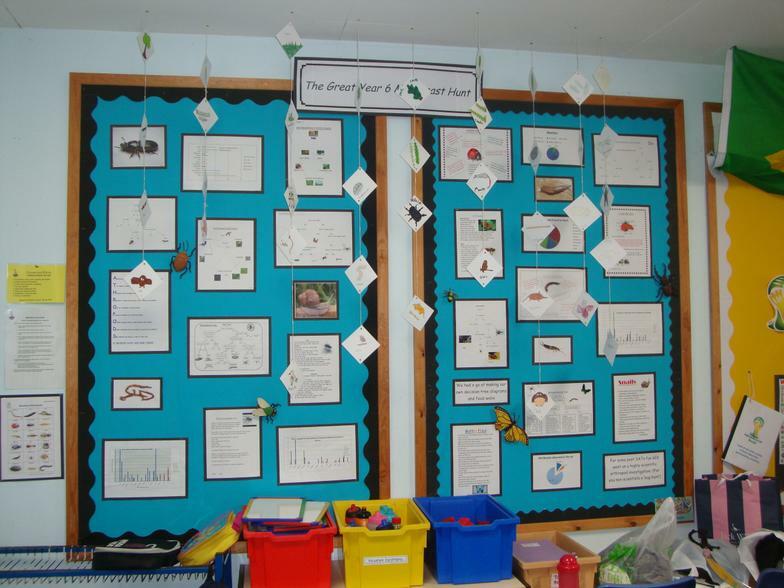 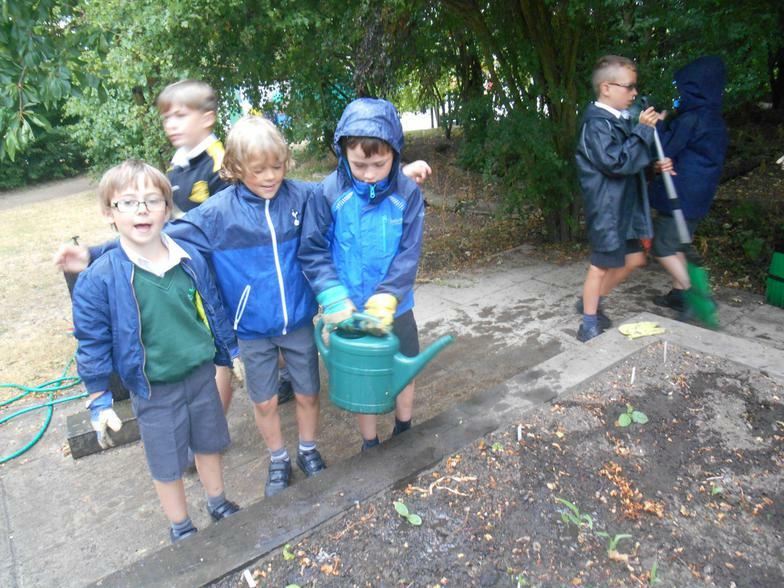 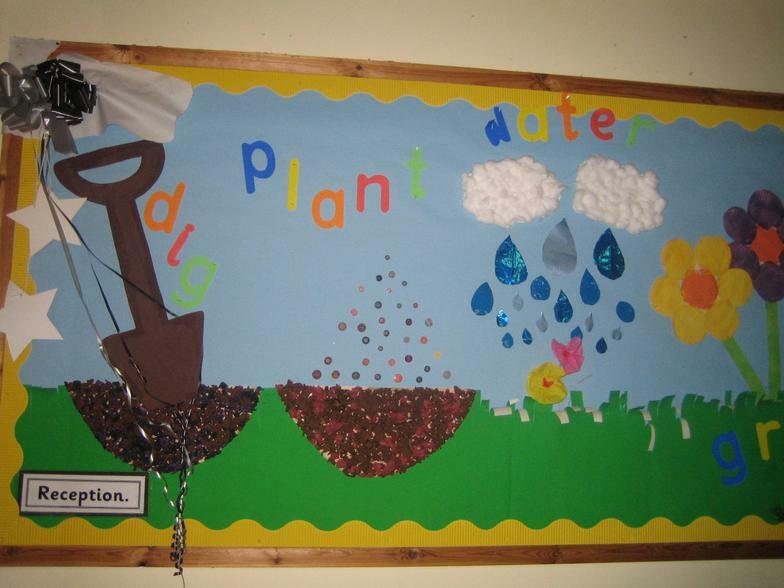 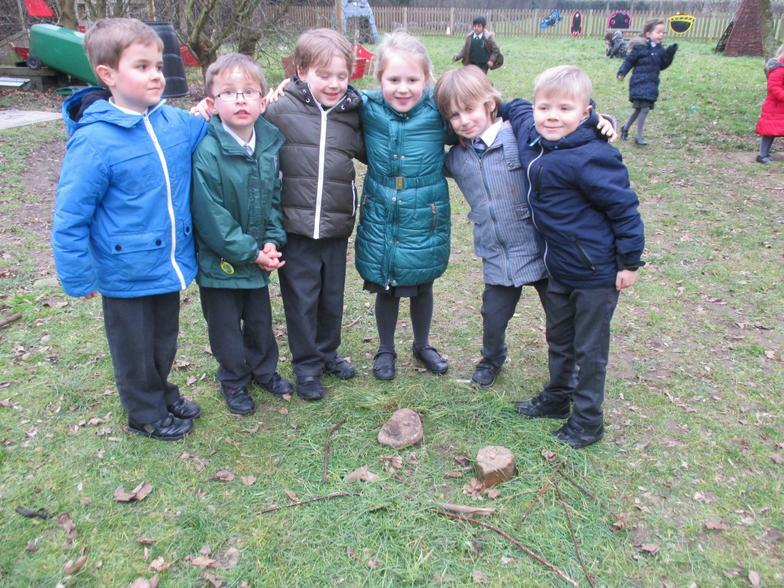 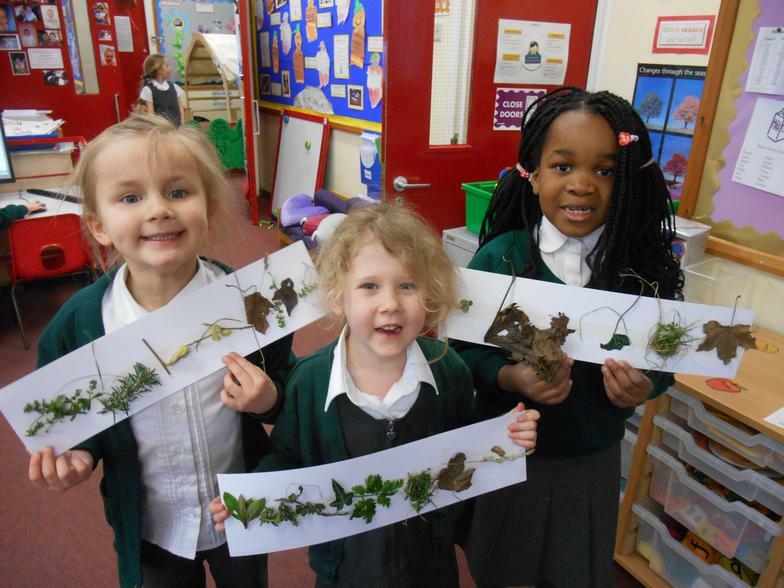 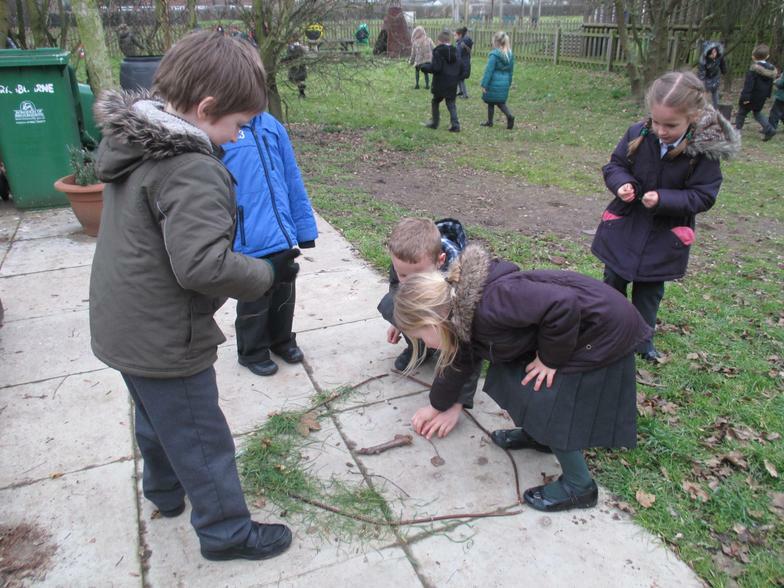 Science Website We love ‘Plant your name with seeds’ page 3.